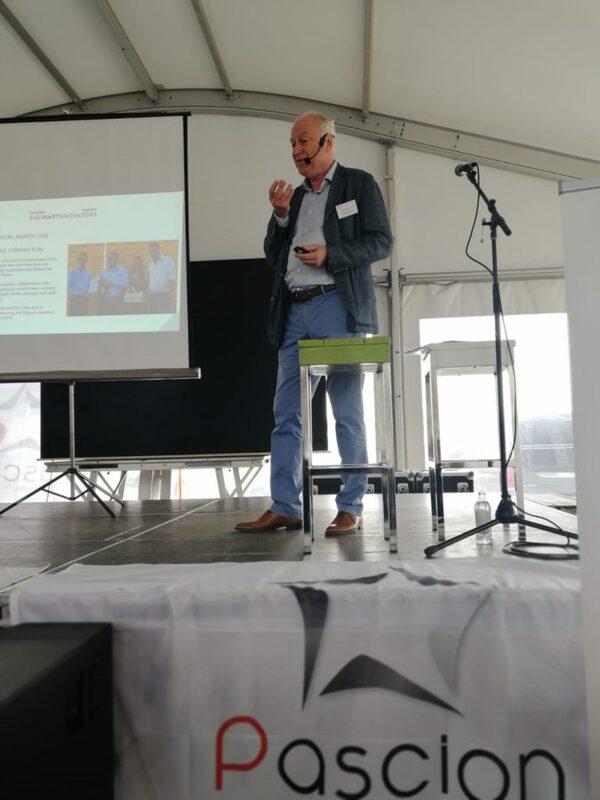 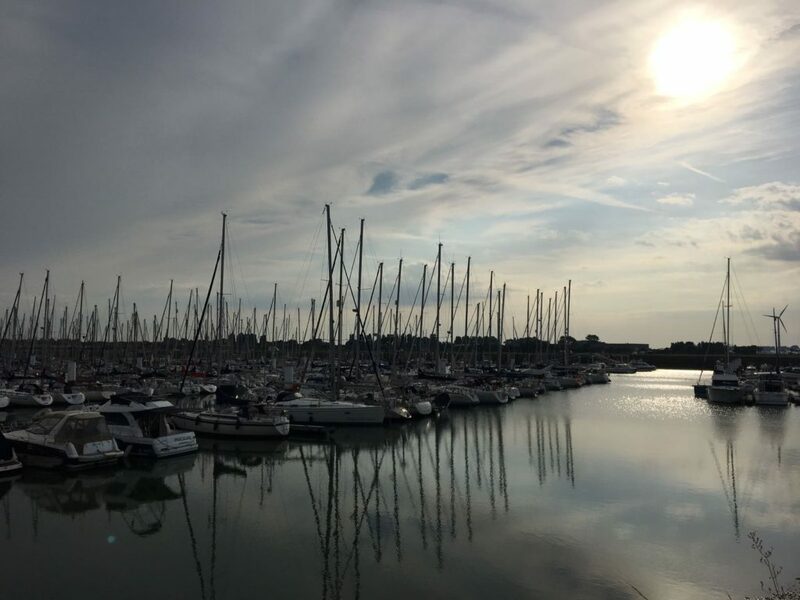 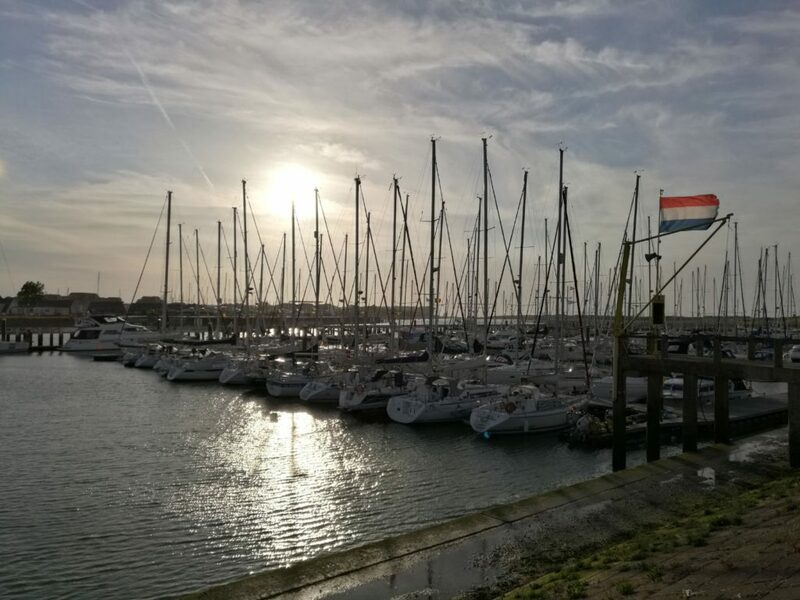 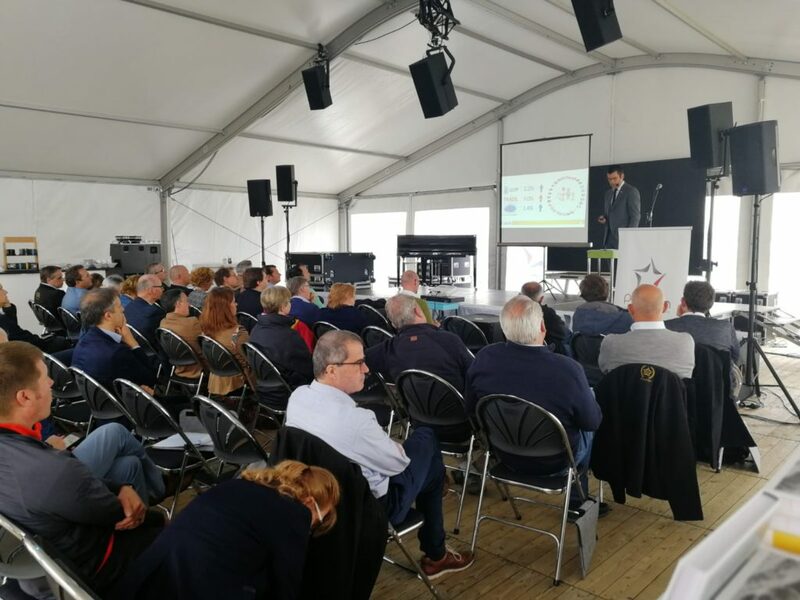 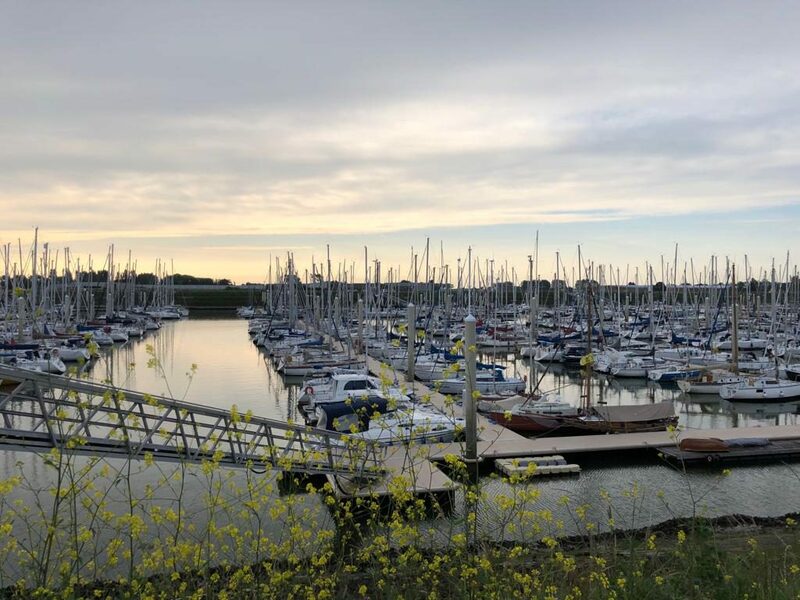 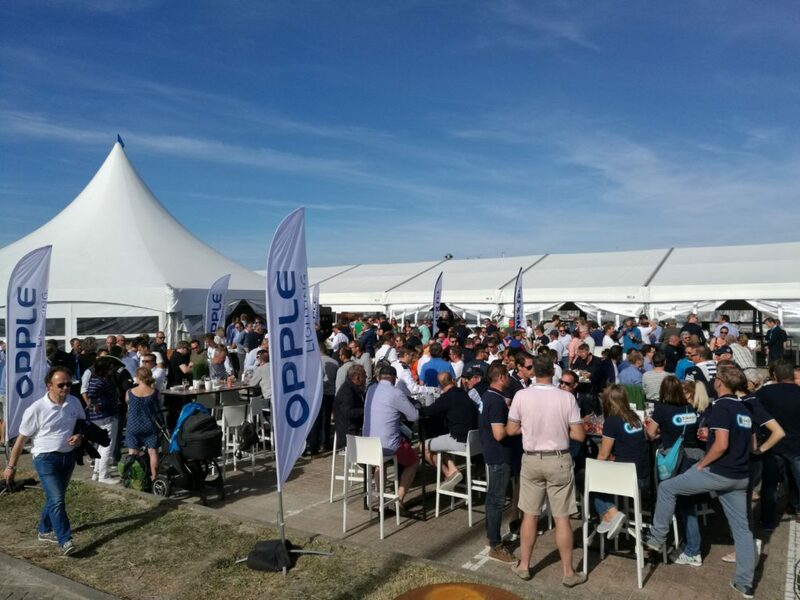 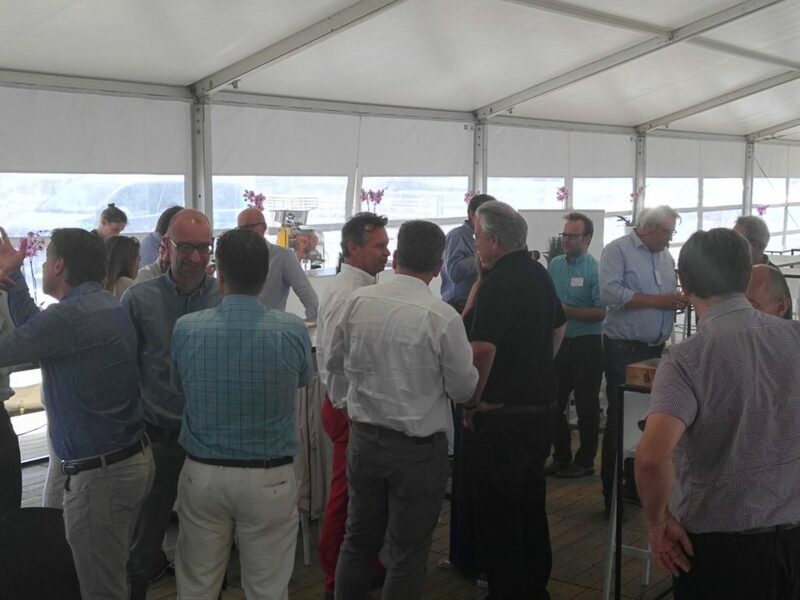 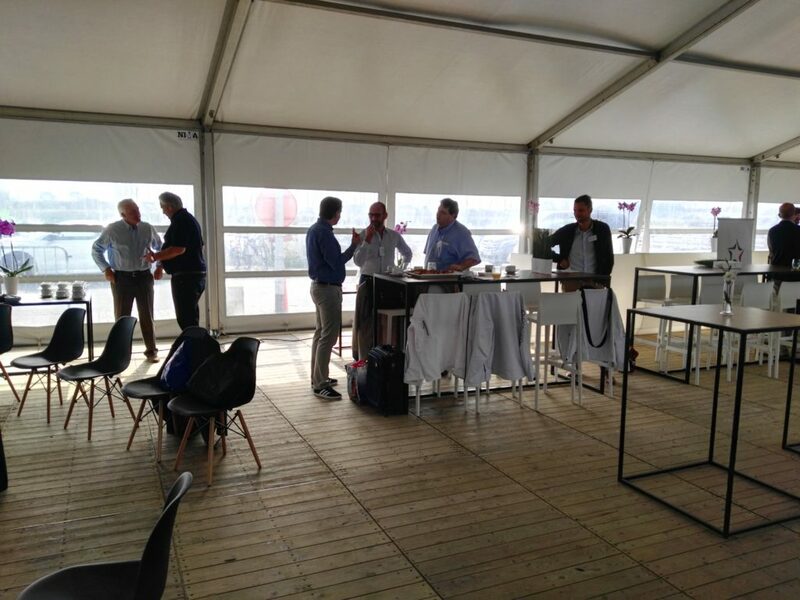 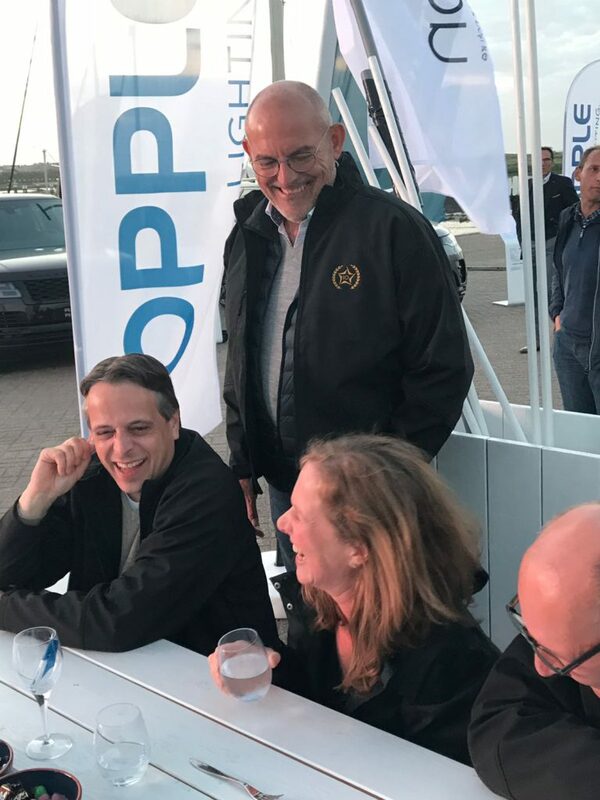 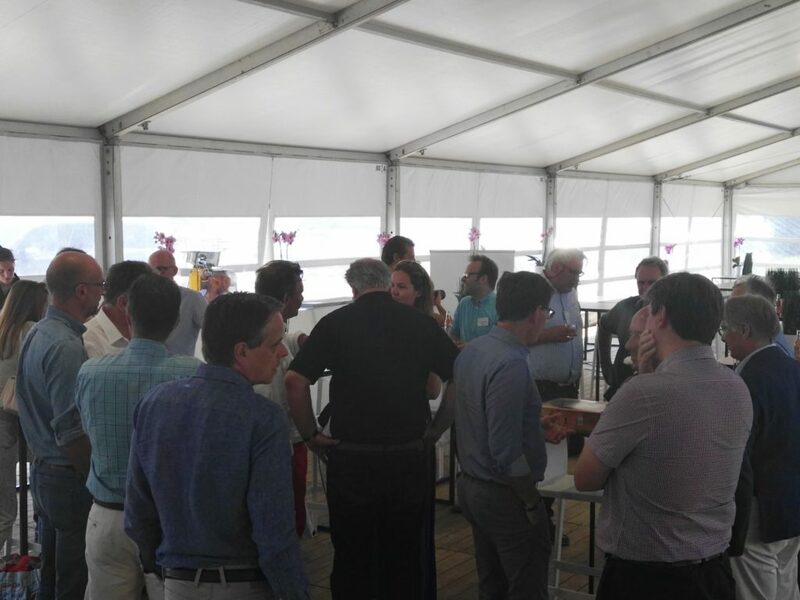 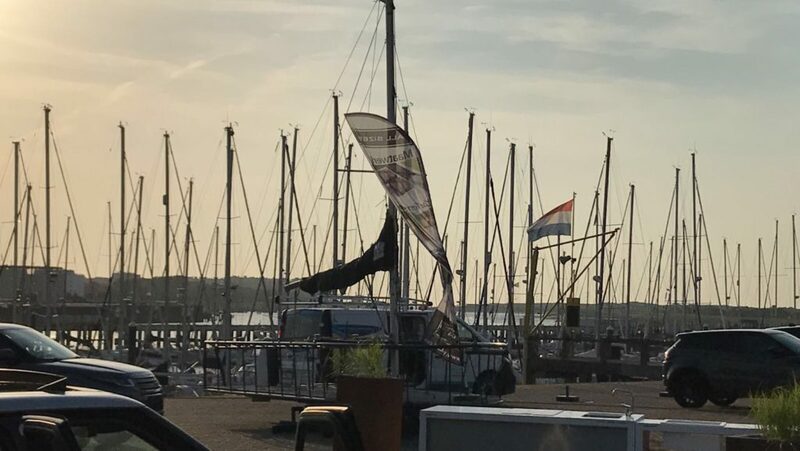 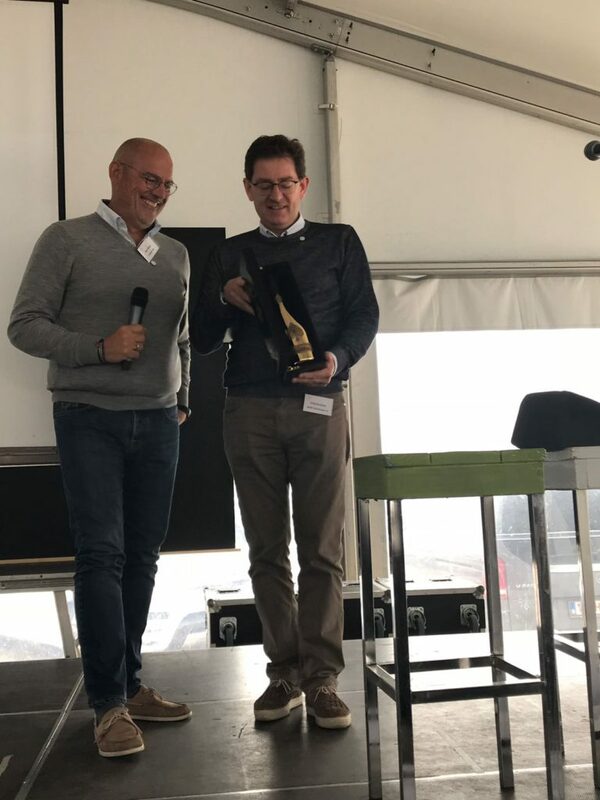 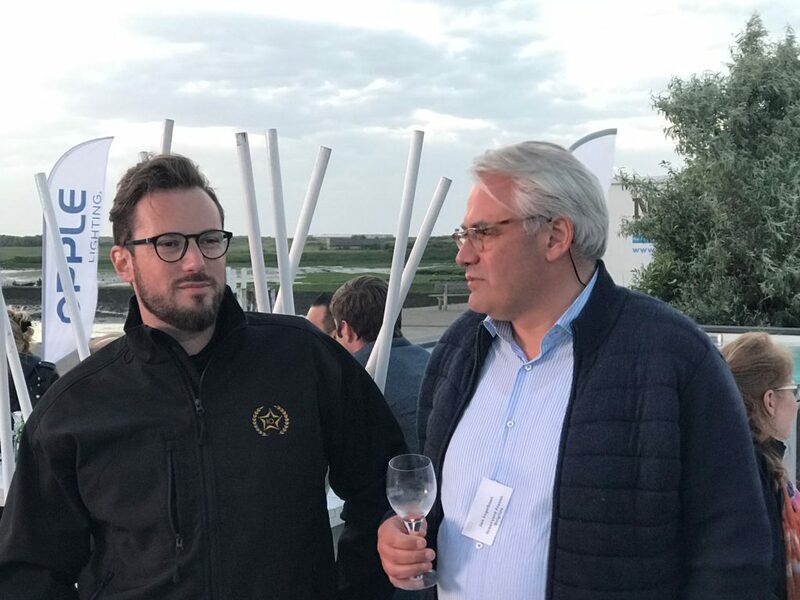 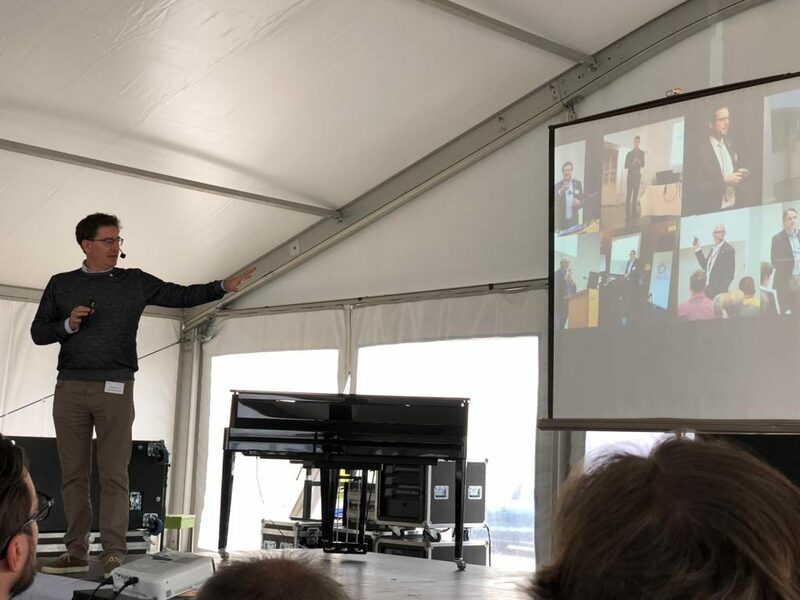 Last Thursday we celebrated our 10 Year anniversary at Nieuwpoort with our Members, with friends, and with great speakers. 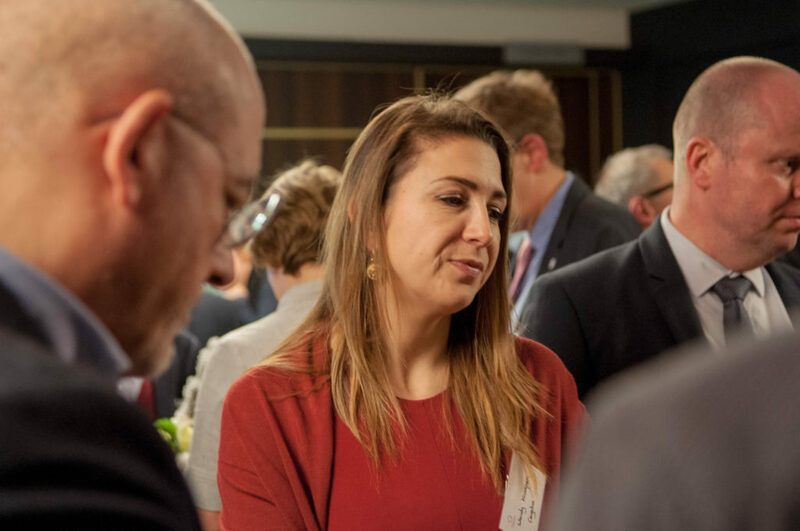 Our Morning program featured Kate Visatek, enlightening us all about Vested Procurement, Followed by Professor Paul Matthyssens, who gave us a view on the future, and some key tips. 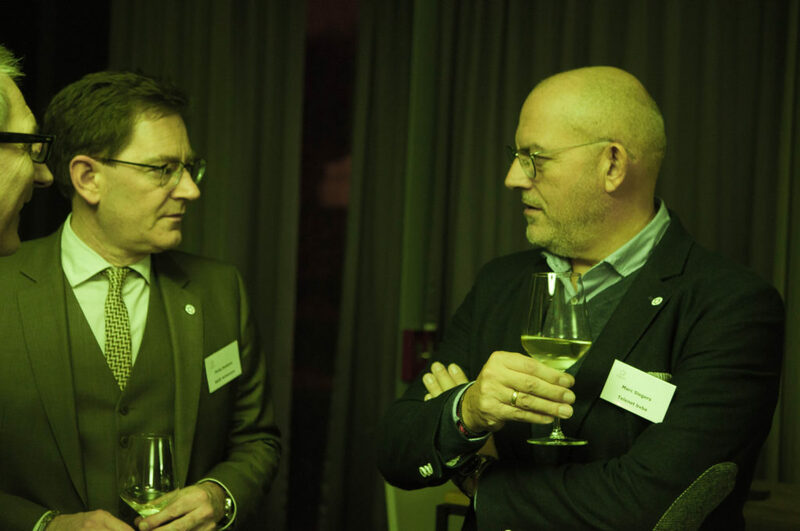 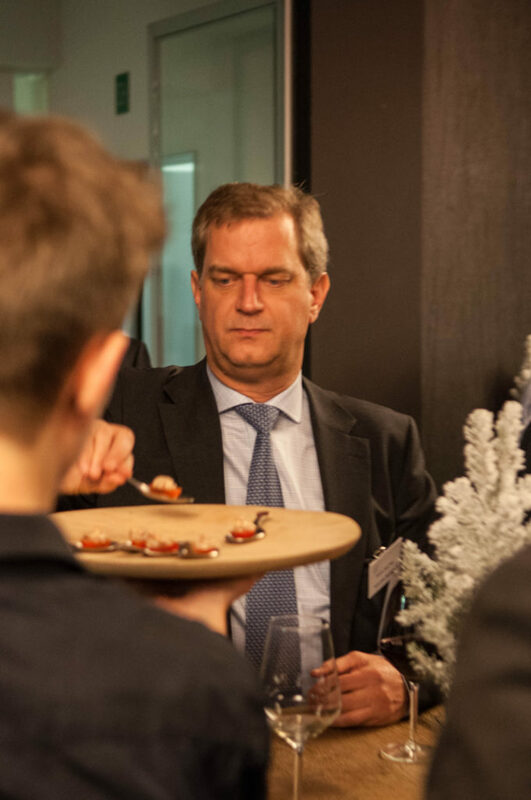 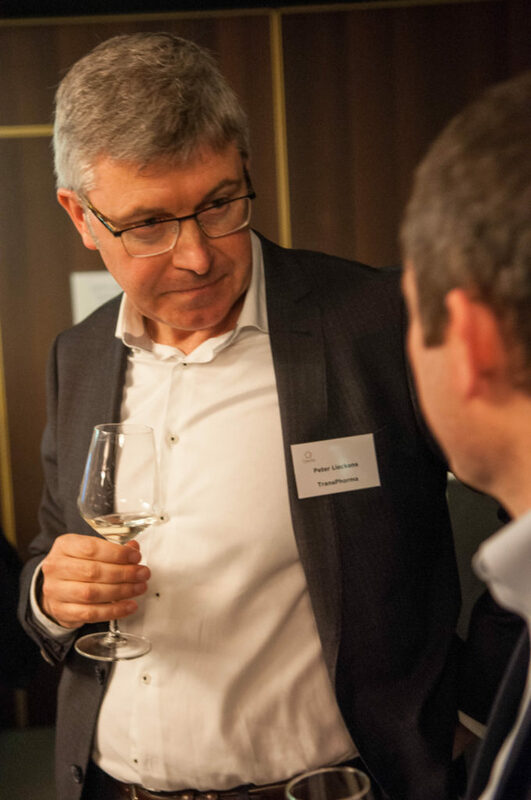 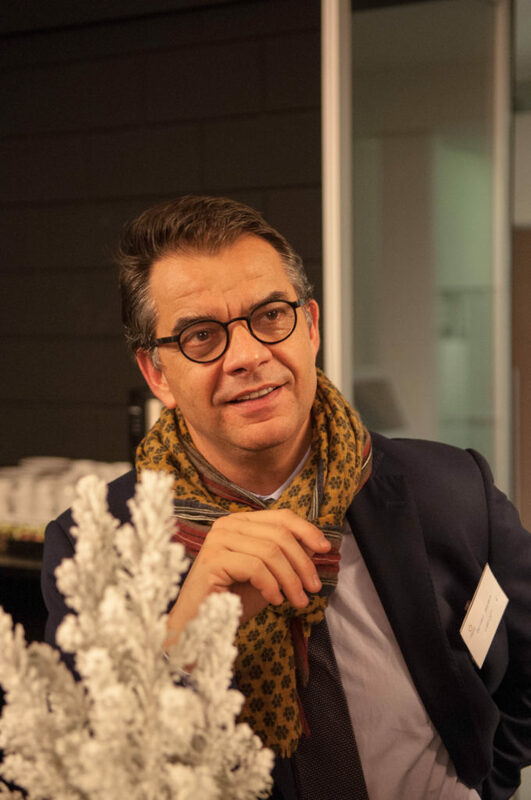 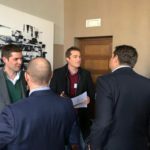 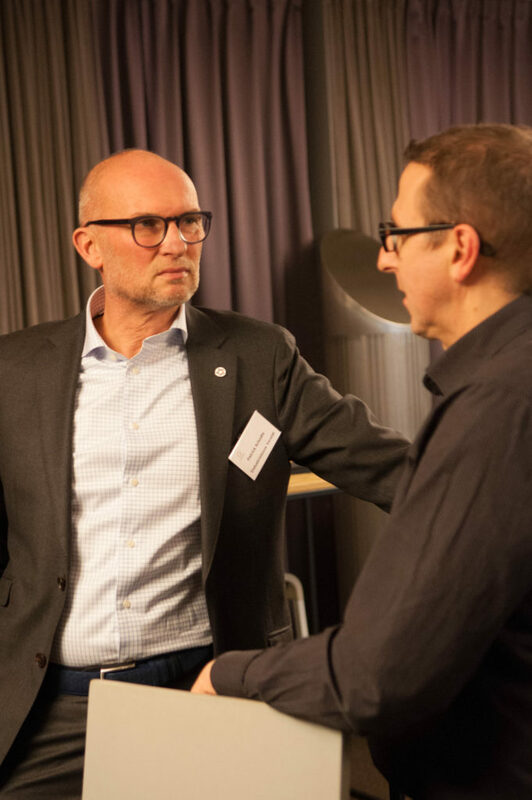 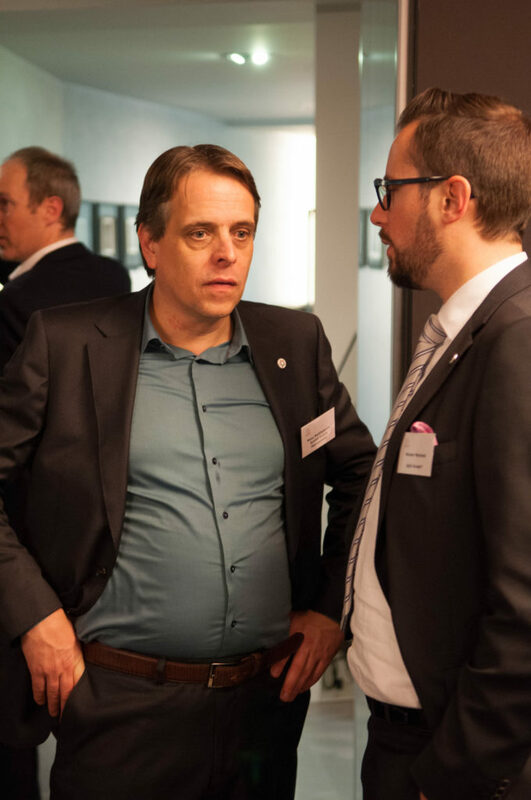 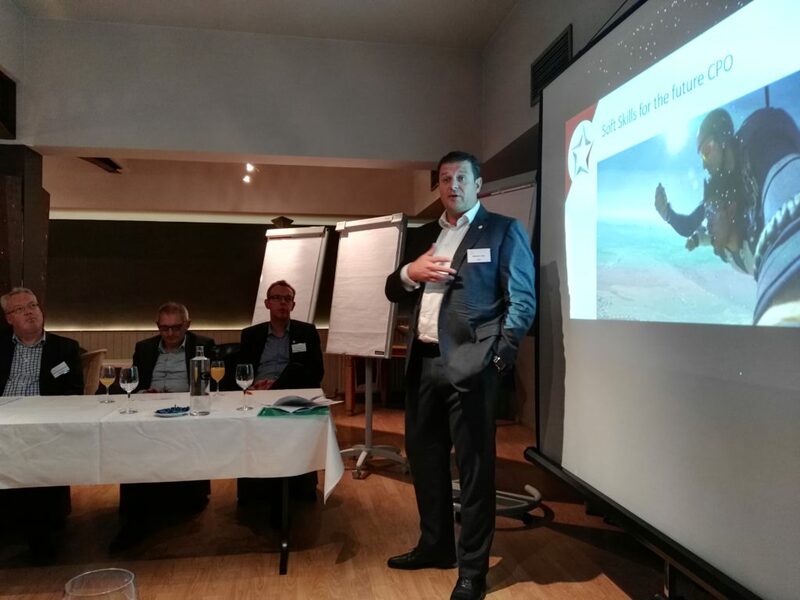 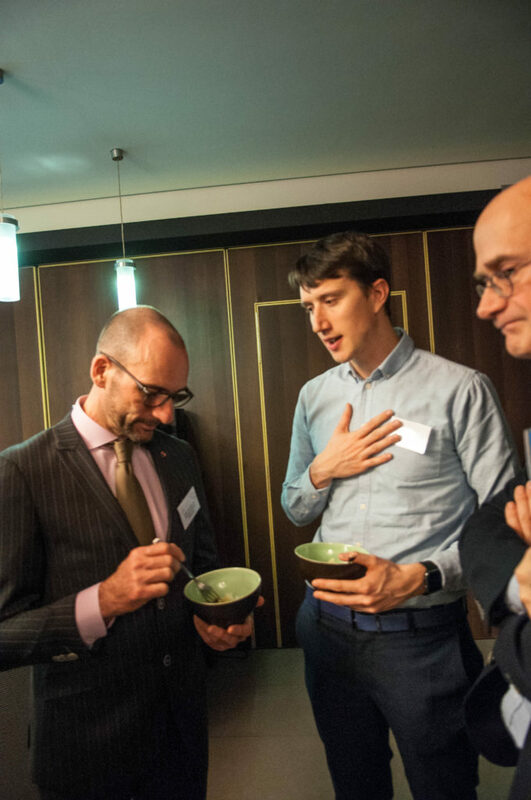 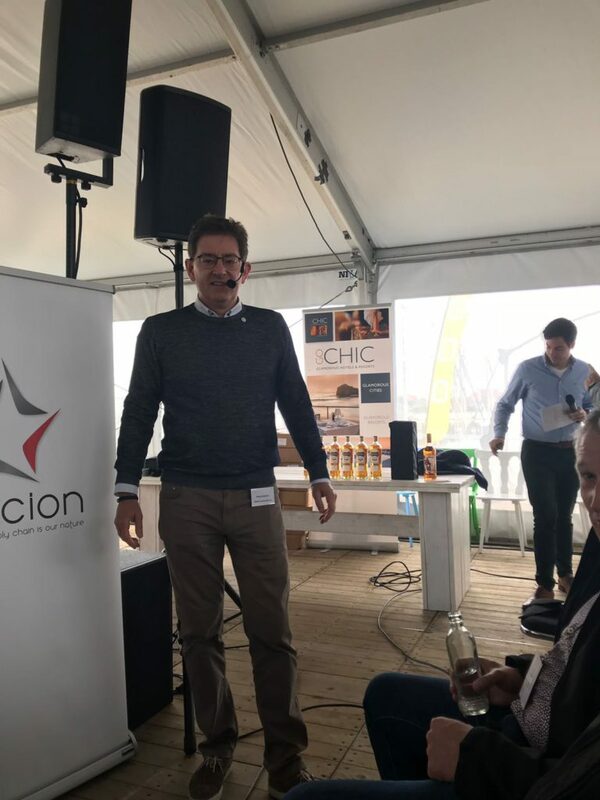 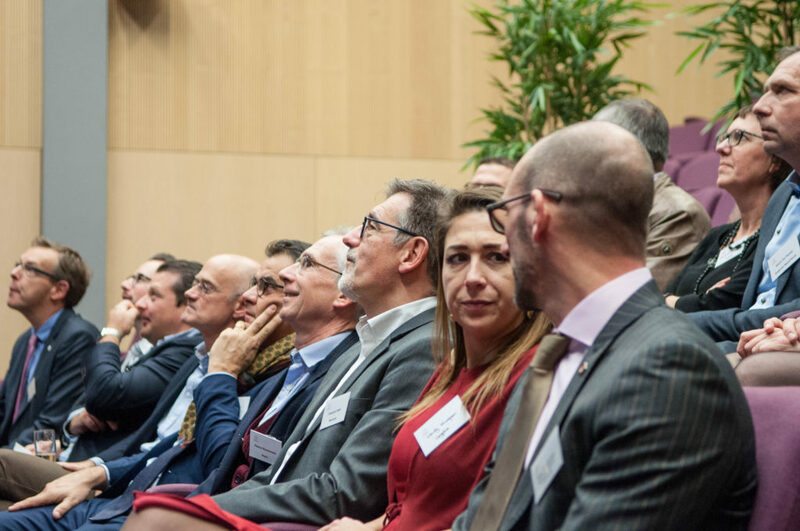 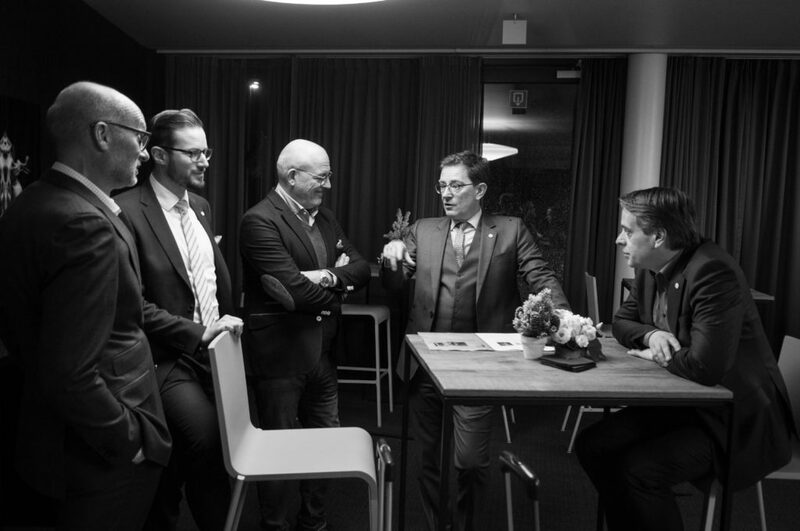 Marc Declerck from Gault & Millau gave us a different angle on innovation, sharing his views and insights, which brought us to Sander Loones, EU member of Parliament, who gave us his views on the future of the EU. 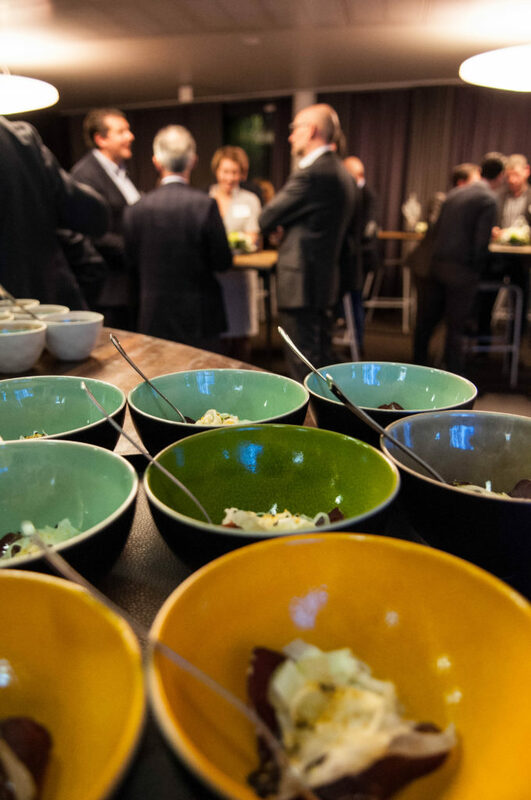 Ample food for discussion to go into lunch! 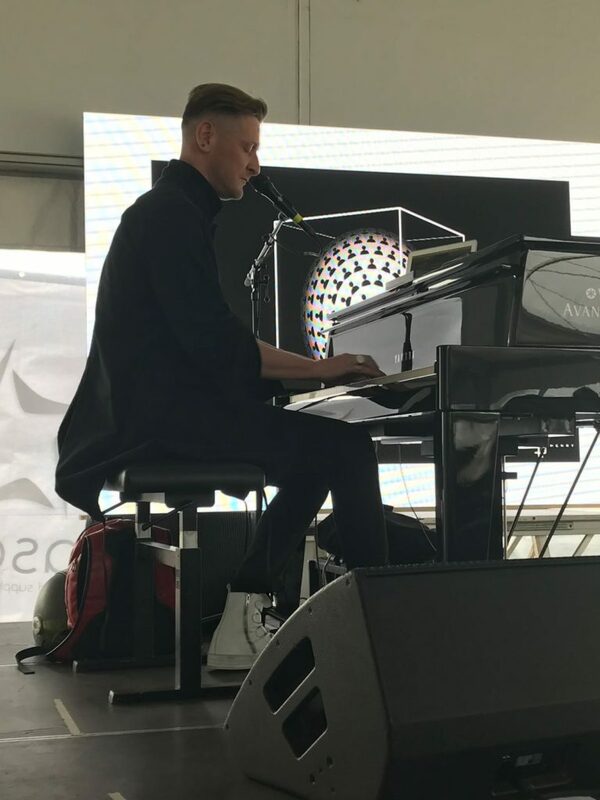 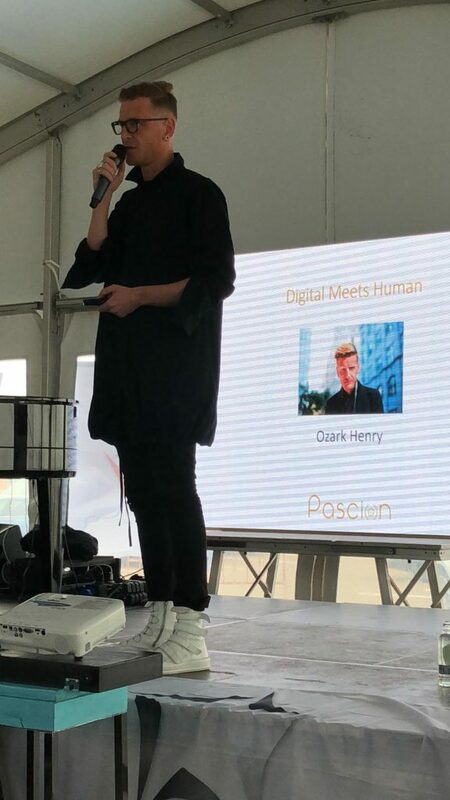 After Lunch, Ozark Henry showed his innovative spirit by providing a demo on the future of music experience. 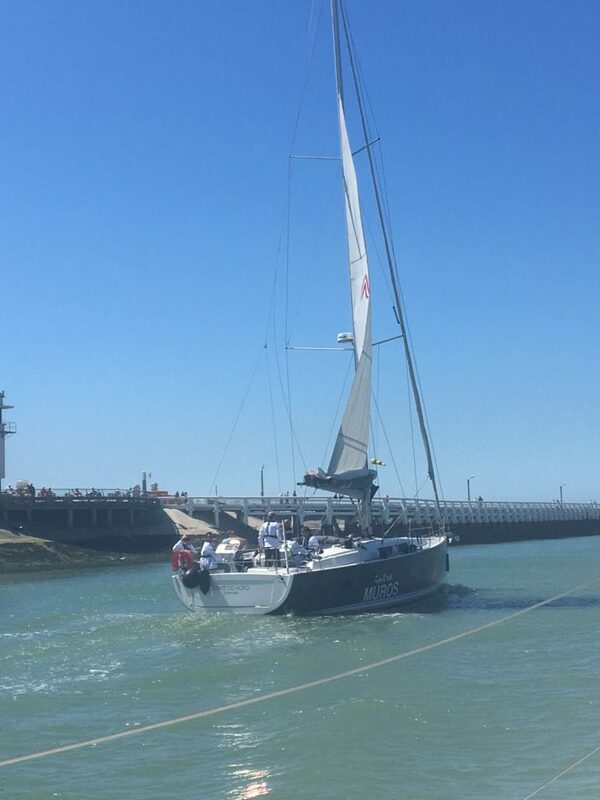 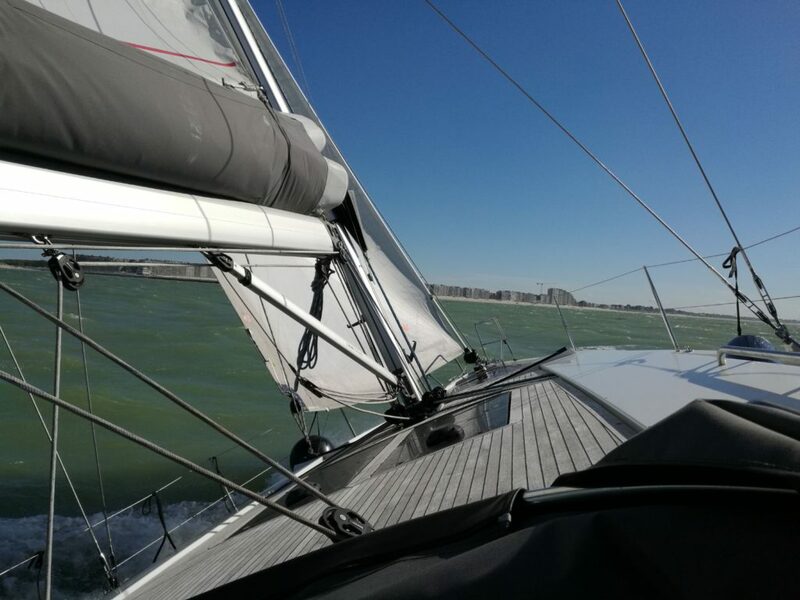 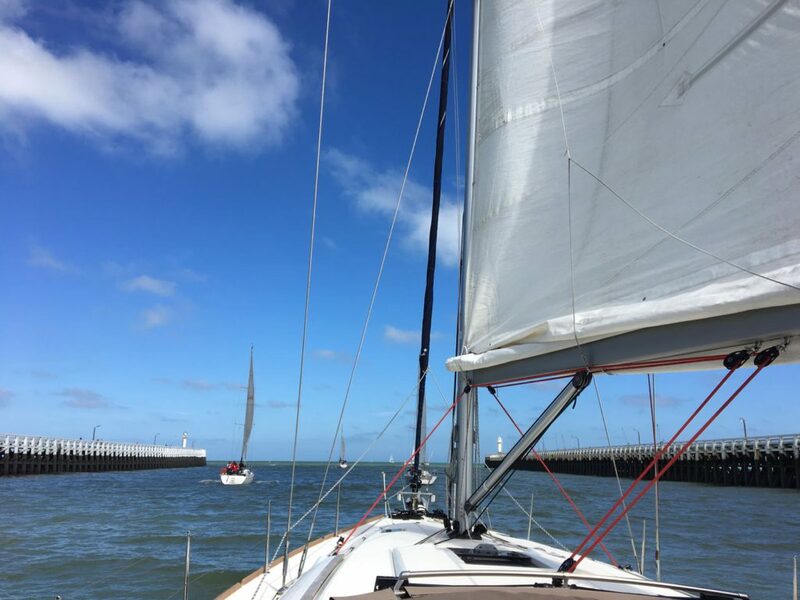 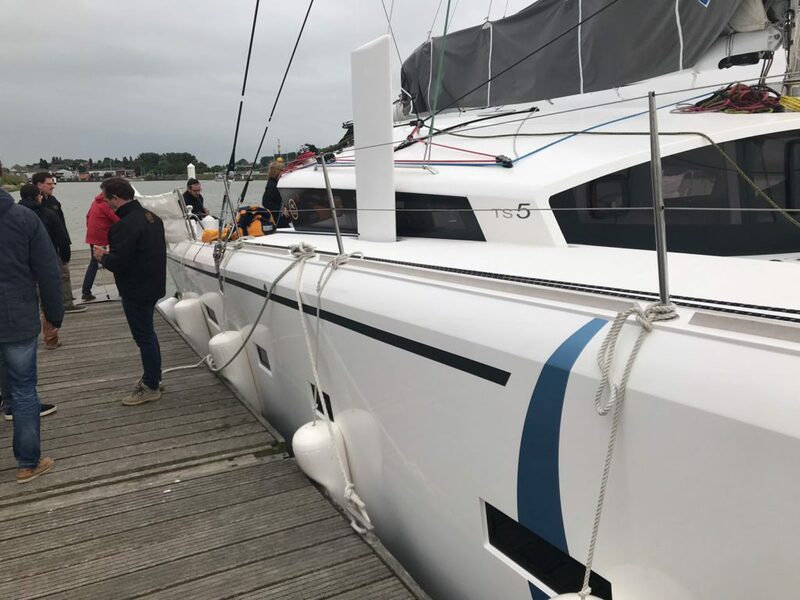 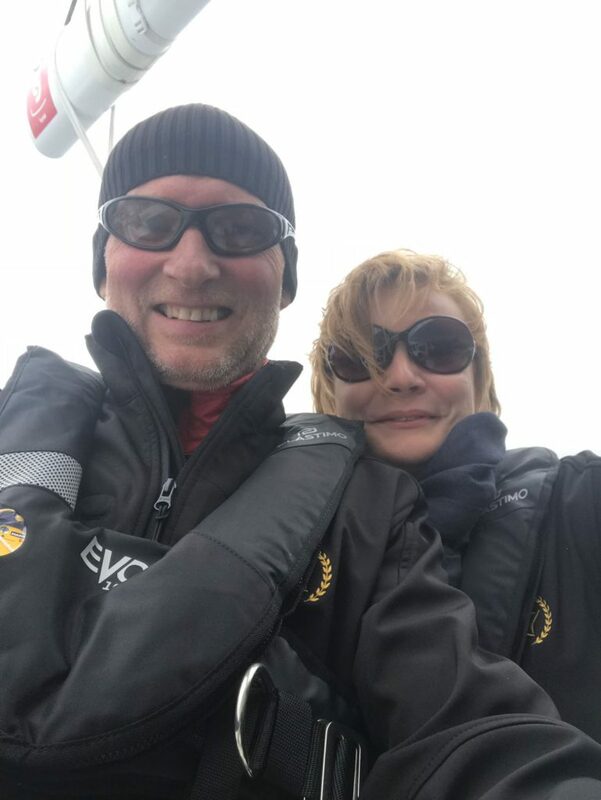 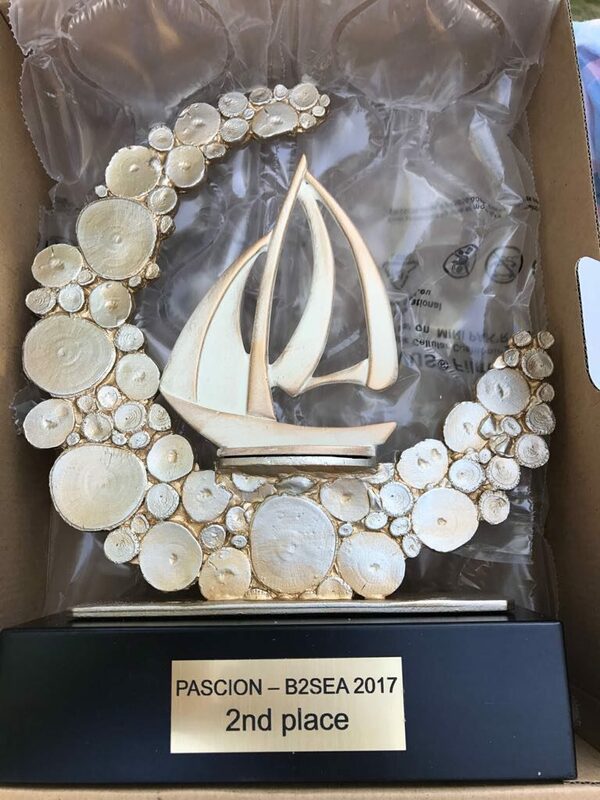 The Afternoon meant of course the Pascion Sailing Cup, this year the first time we also sailed on Catamarans. 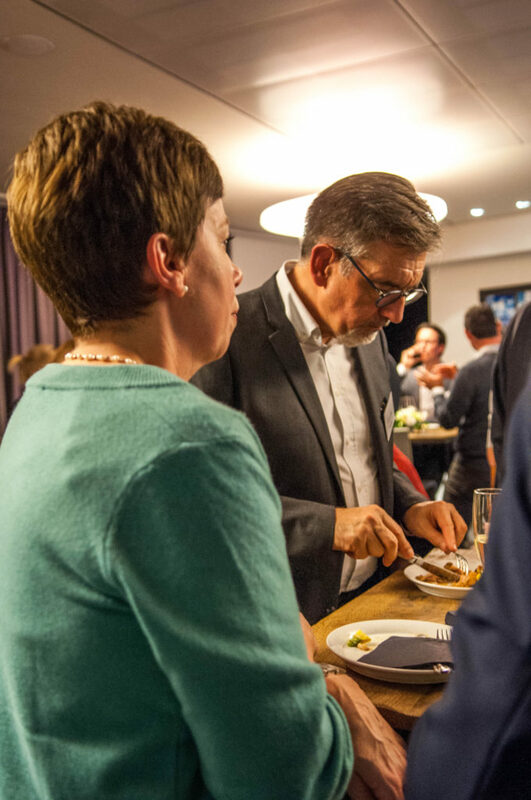 We concluded our anniversary with a great dinner and good networking. 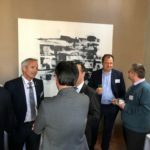 We want to reach out to our member and thank you for helping us make the day a success. 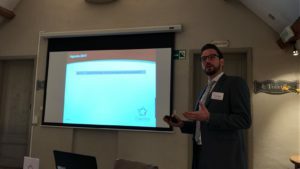 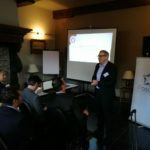 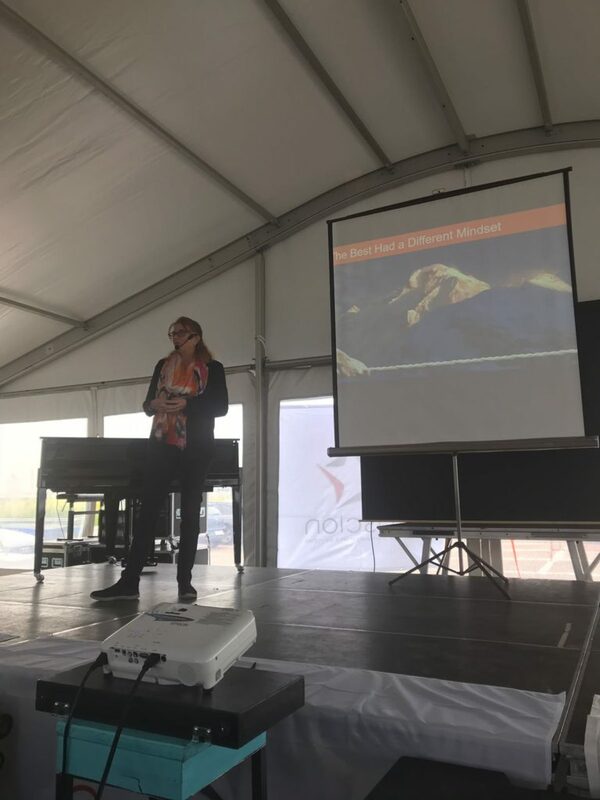 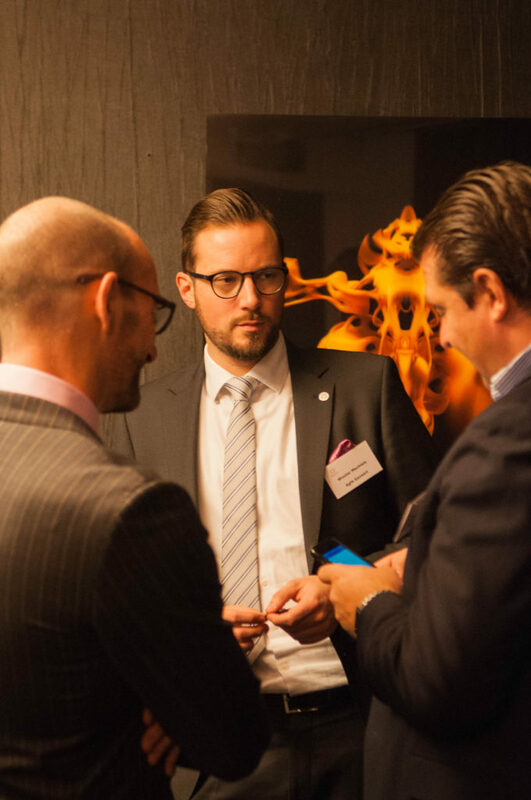 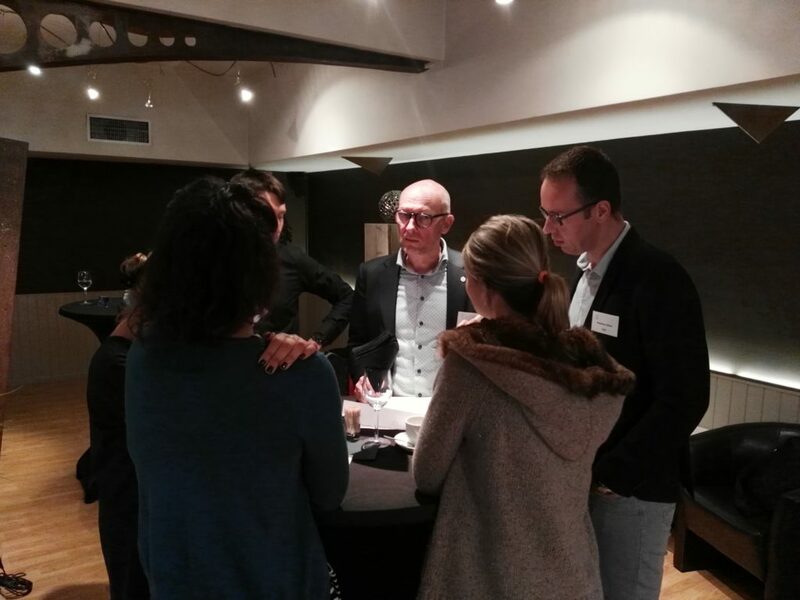 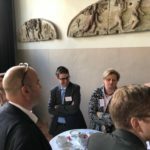 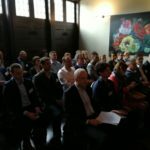 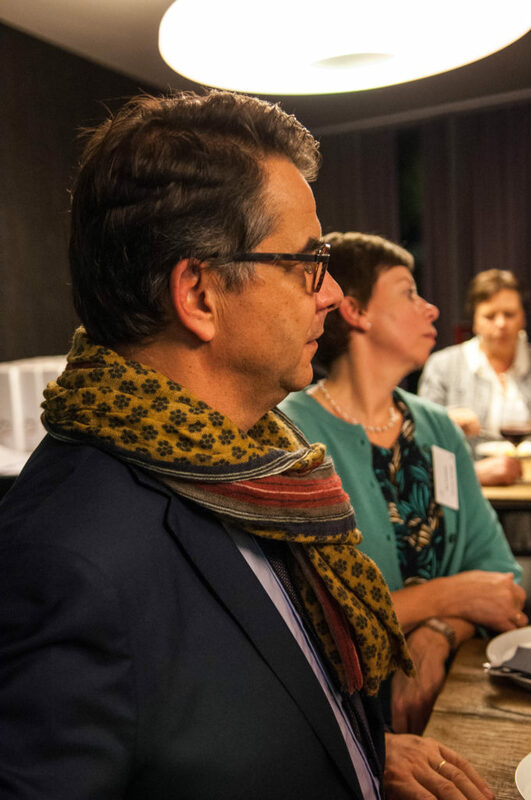 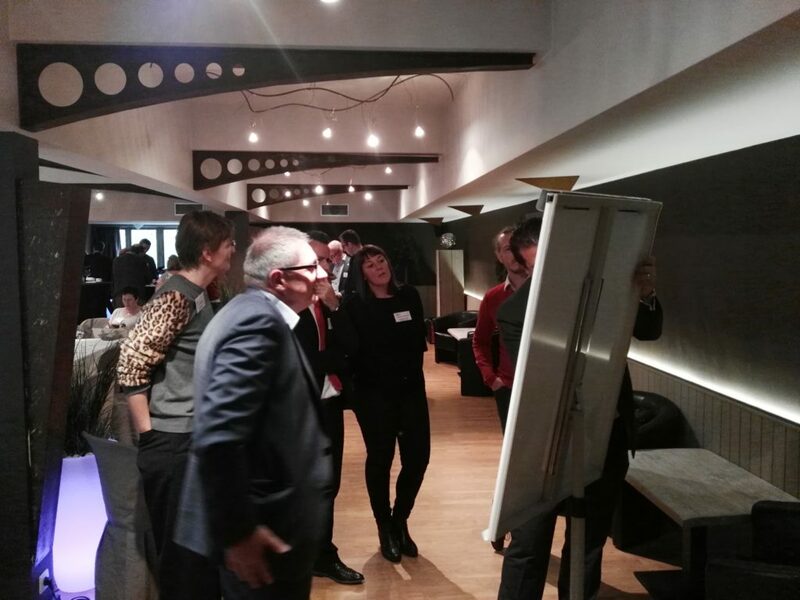 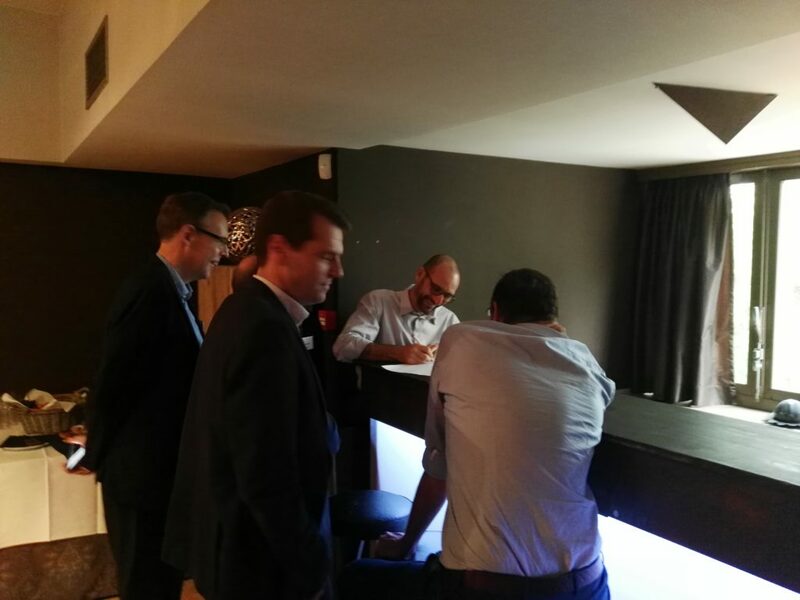 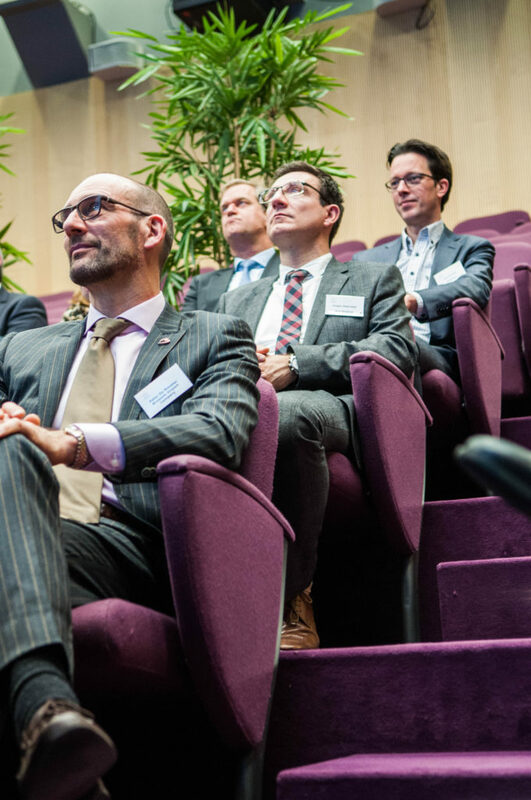 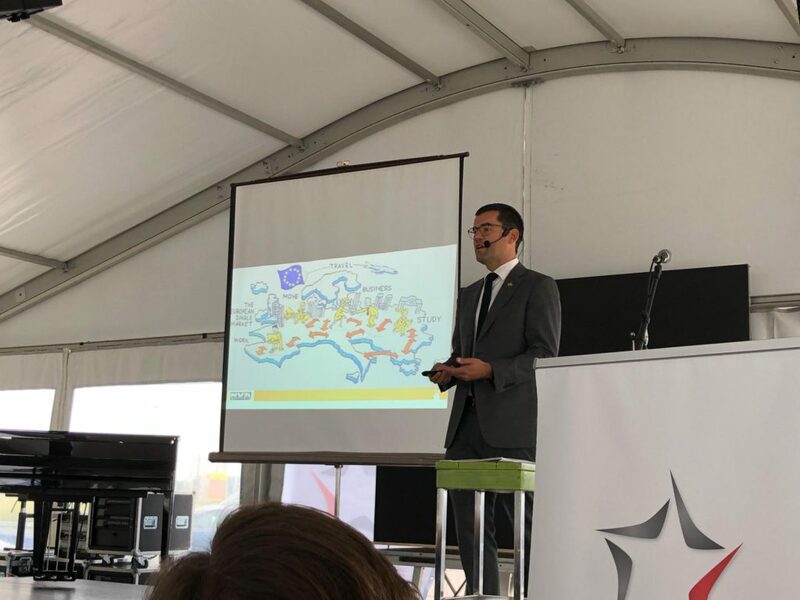 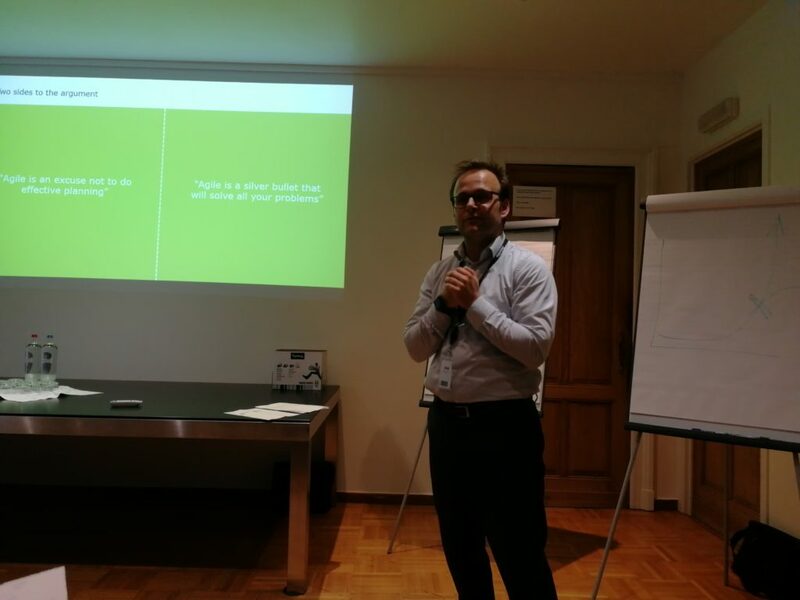 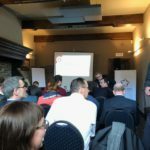 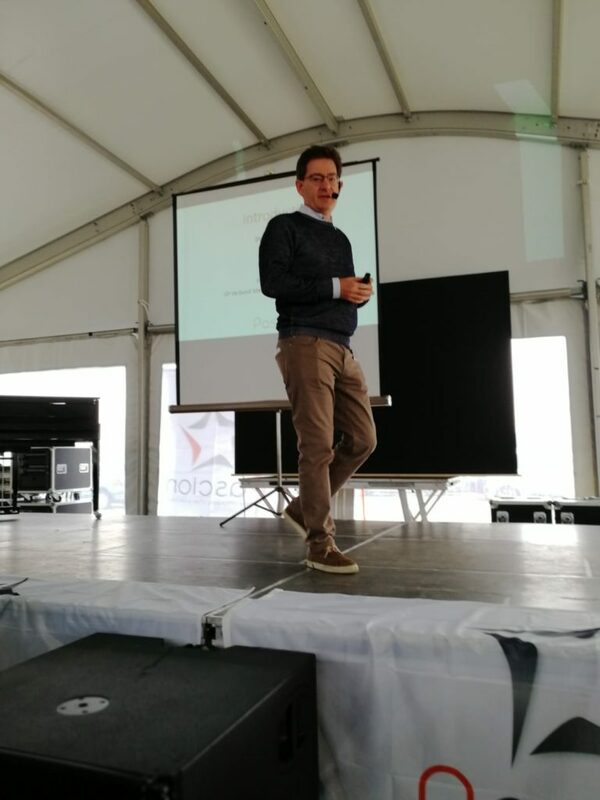 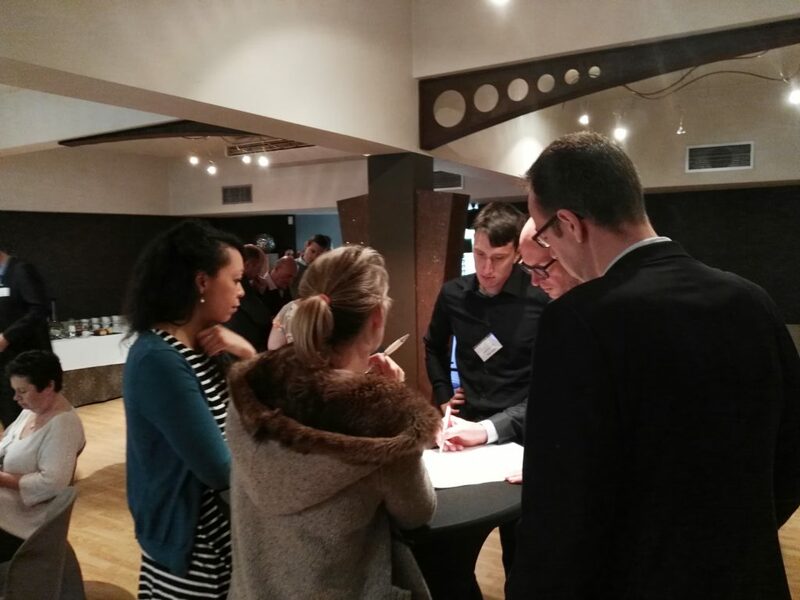 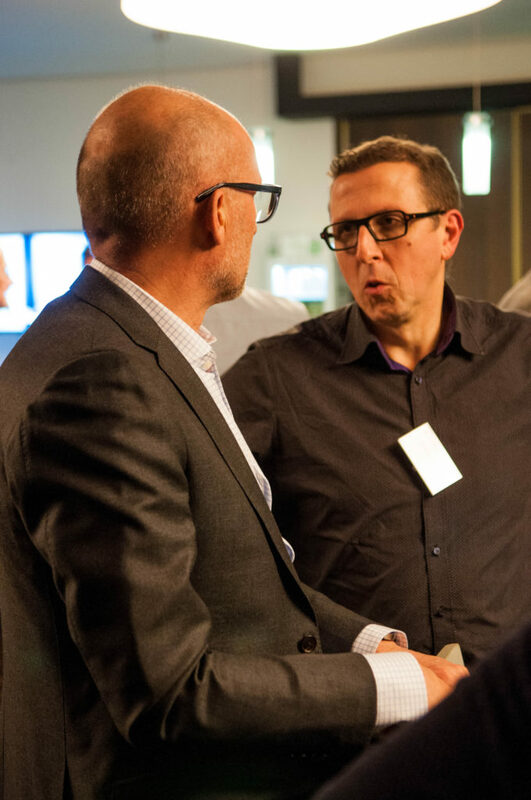 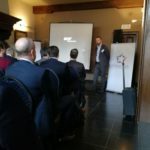 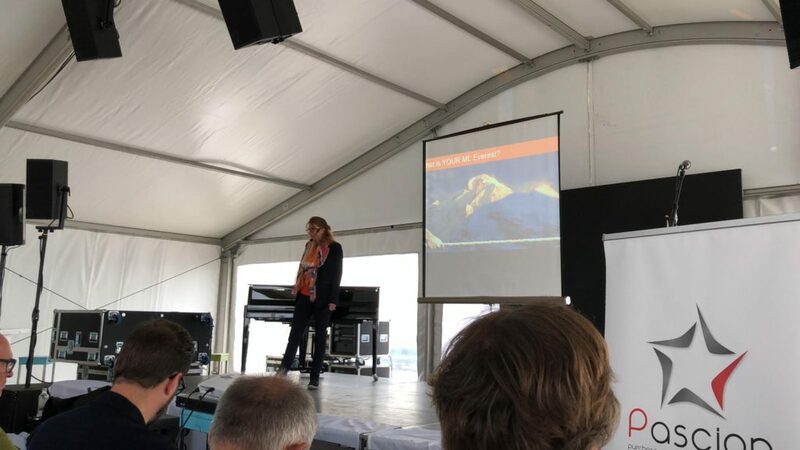 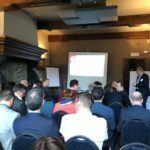 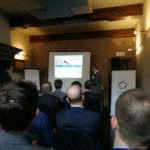 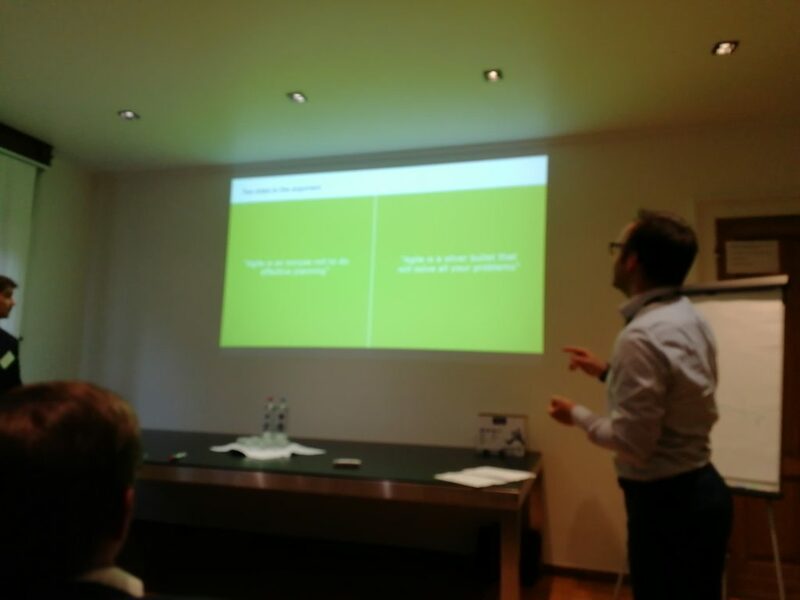 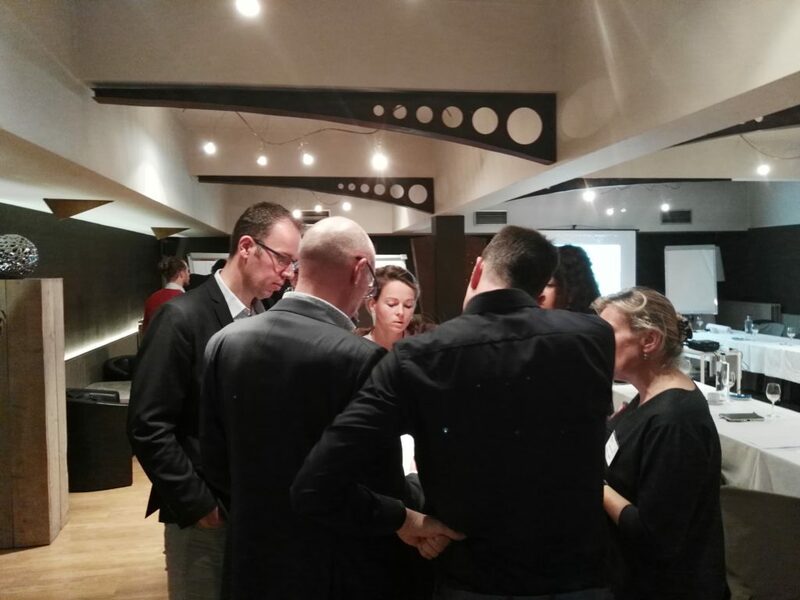 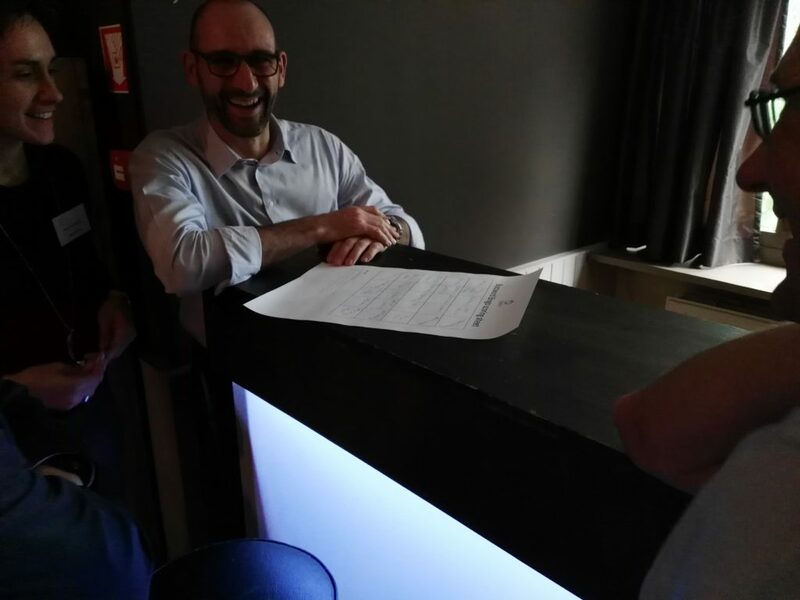 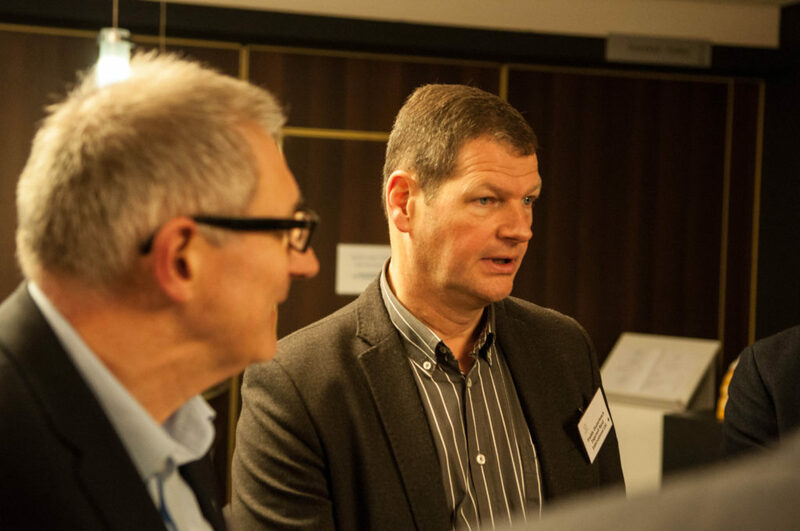 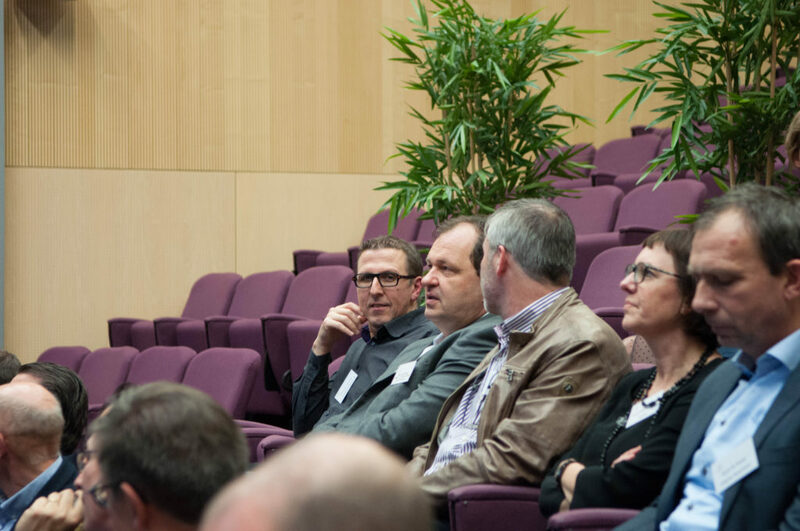 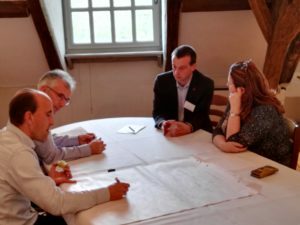 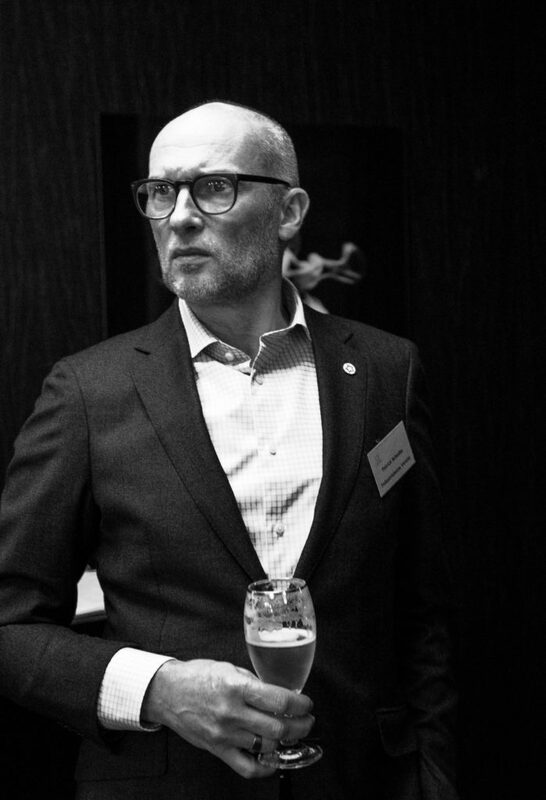 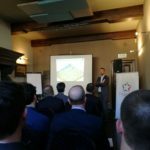 On May 24th we landed at Tivoli Castle in Mechelen for a session on Agile Procurement. 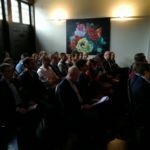 Key Questions to be answered were “is Agile just an excuse for bad planning or is it this century’s penniciline?” A lot of eager participants and just as many very vocal opinions made it a very interactive and interresting session that delivered on promise, thanks to the speakers from Deloite and KPMG, but mostly thanks to the interaction with the CPO’s. 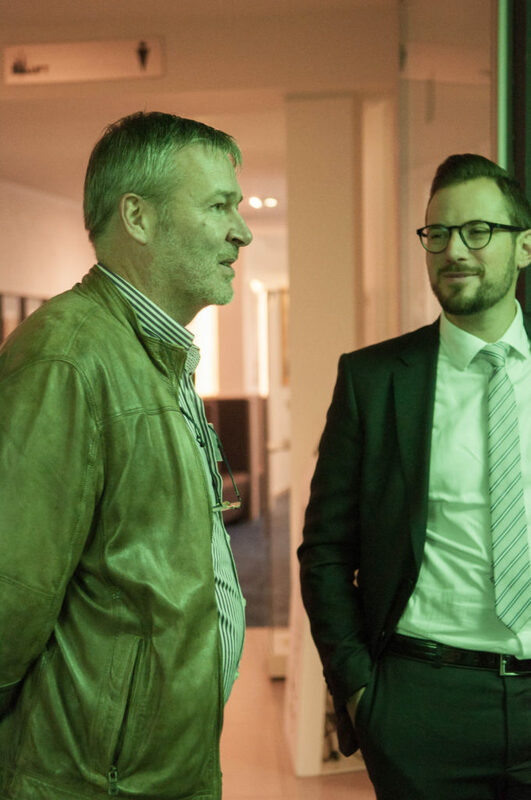 Thank you for being there and making it a good session once again. 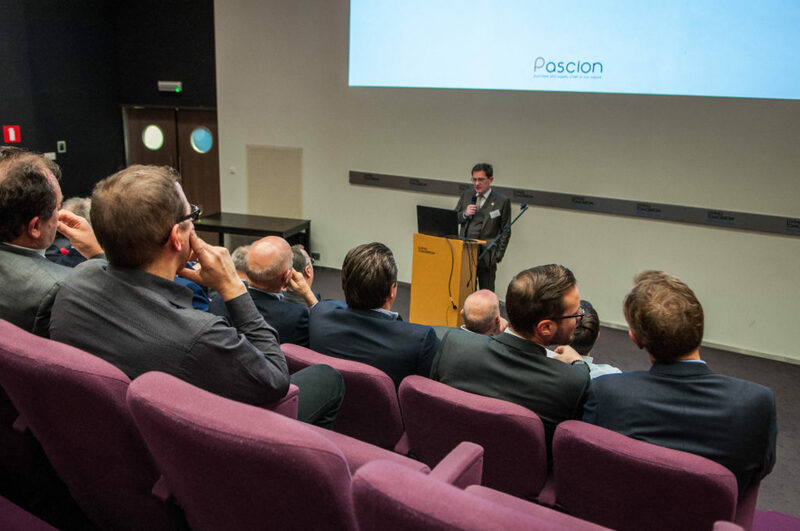 Early 2018 we sent out a member satisfaction survey, to gauge how our most important asset, our member base, feels we are doing as a community. 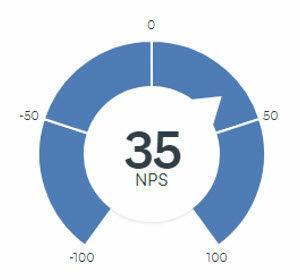 We are pleased and proud that you all rewarded us with a Net Promoter Score of 35, a great accomplishment that all of you are part of. 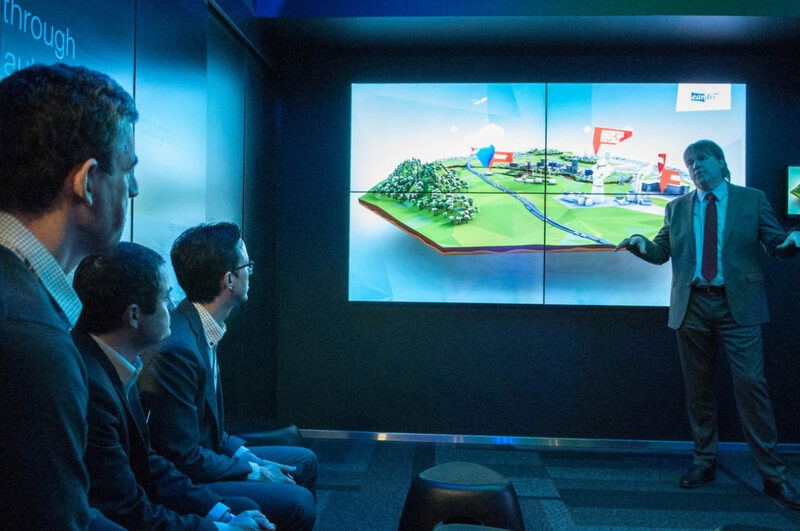 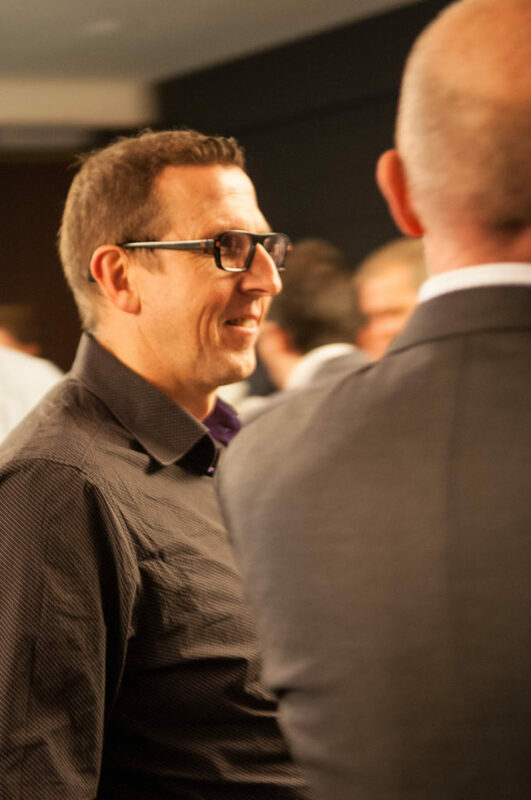 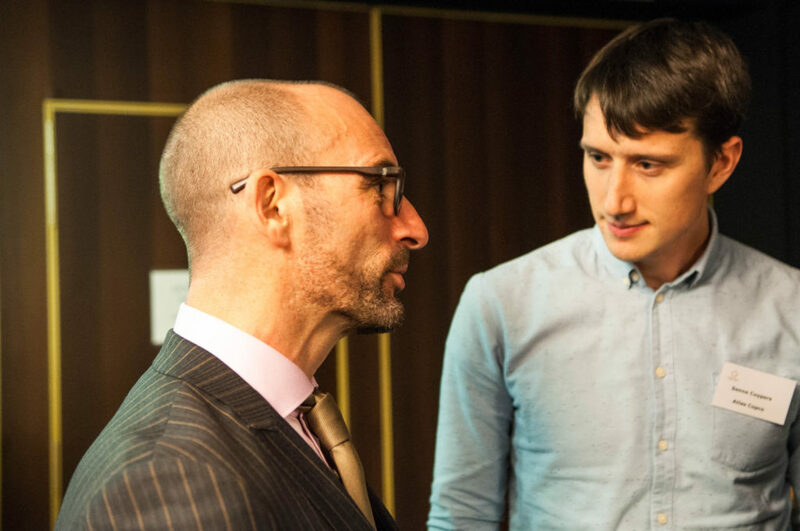 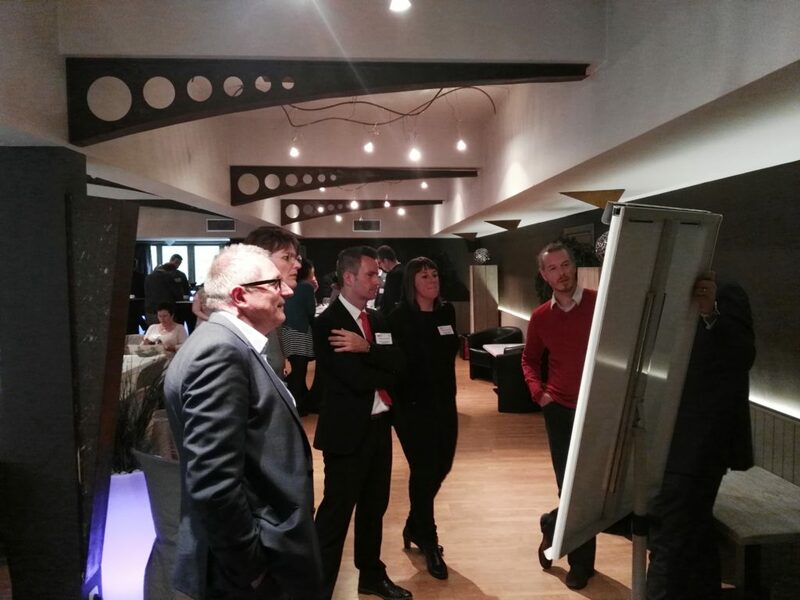 The main take-aways for us were to look into what you think makes an event successful. 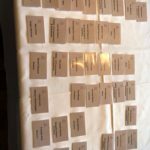 It seems we are well aligned there, as the responses showed a lot of consistency. 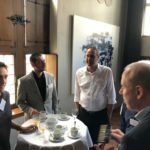 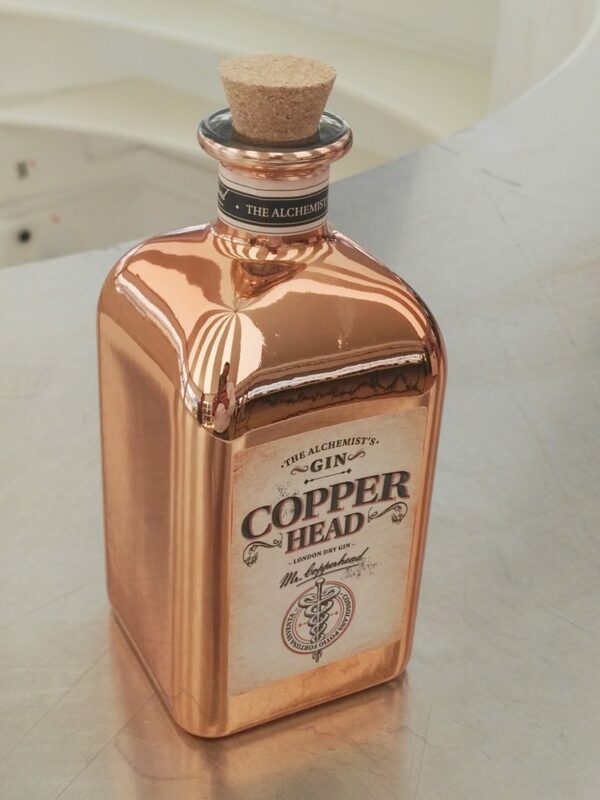 In one sentence “an interesting topic, implementable in your day to day business, ample opportunity to network, preferably in a diverse attendee group”. 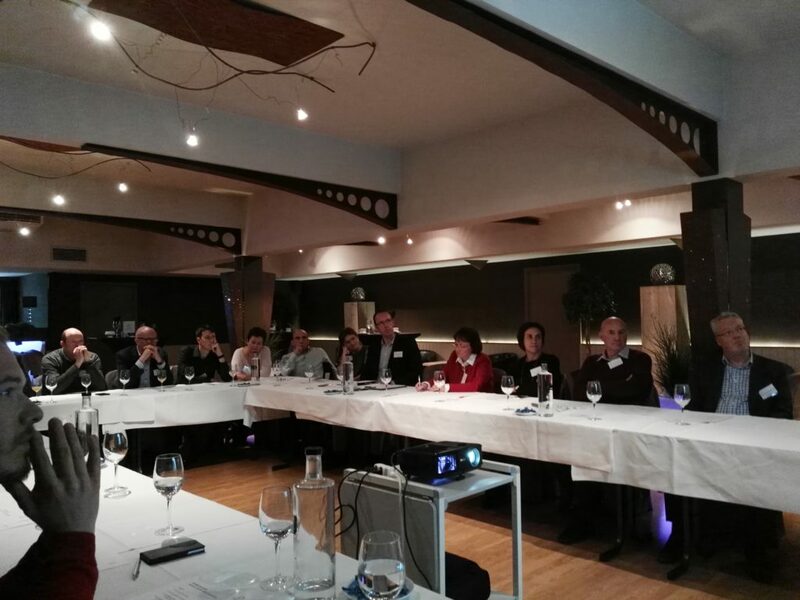 Conceptual: reach out to other C levels, more differentiation in members, more guest speakers. 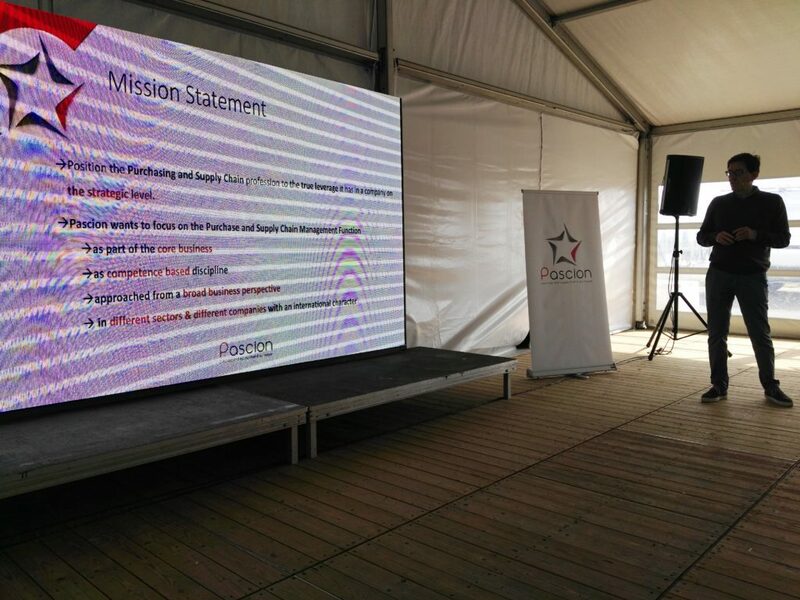 We want to take the time to thank you for your clear feedback and commit to take your guidance into consideration in scoping the calendar and concept for our next cycle. 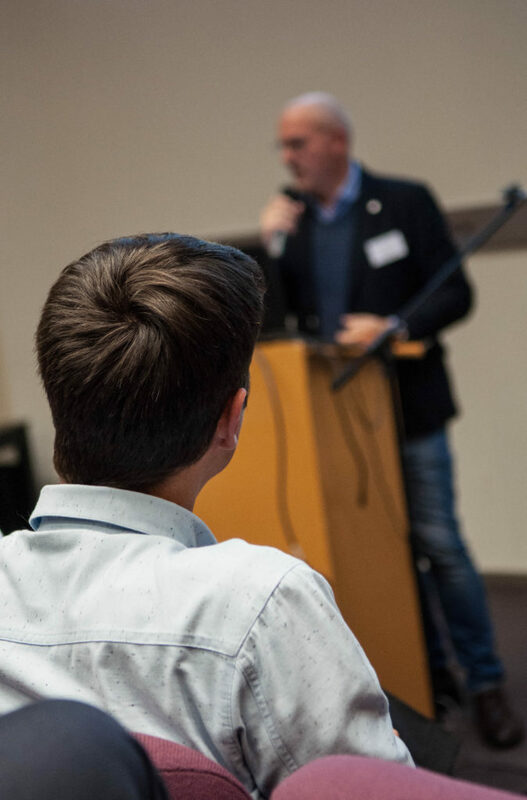 As to the topics you suggested for future sessions, we will long-list these and distribute a poll on one of our next events to ensure our 2019 calendar tackles your burning platforms. 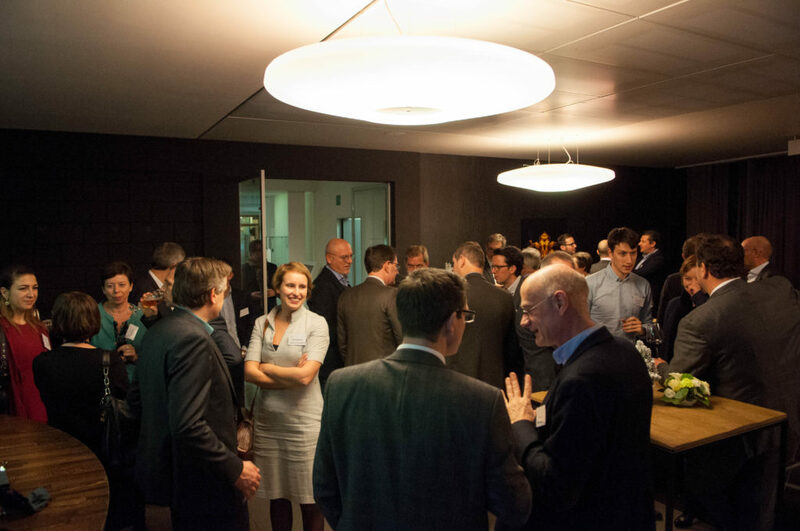 We look forward to discuss with you at our next events! 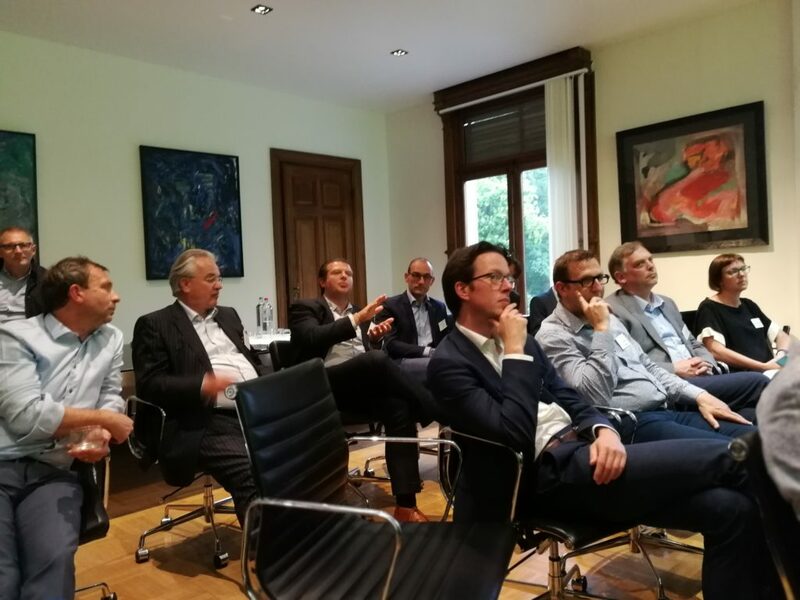 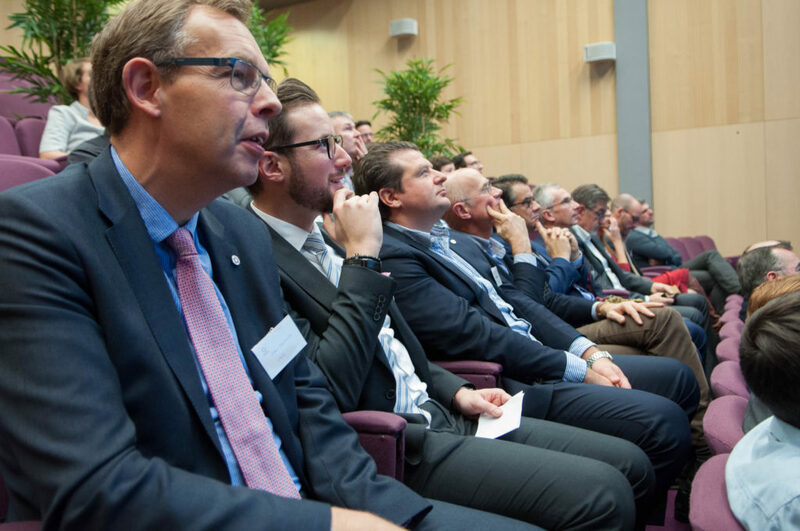 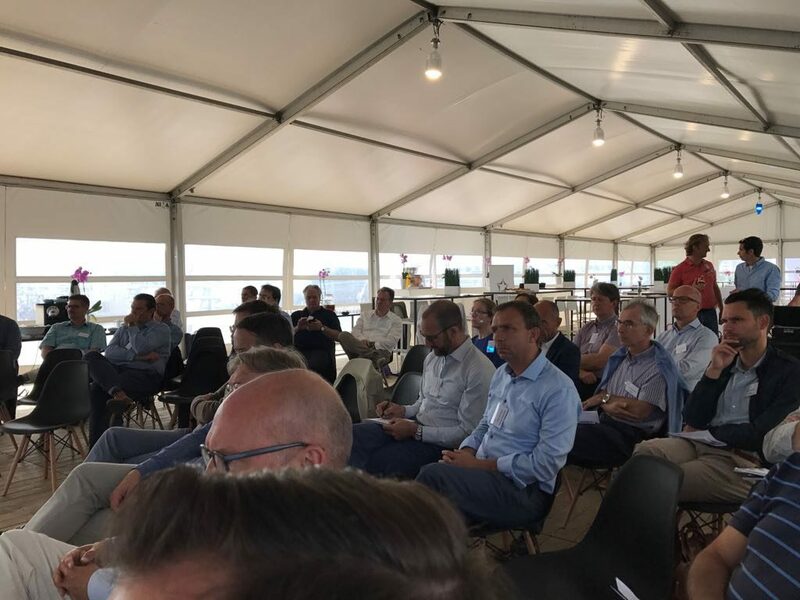 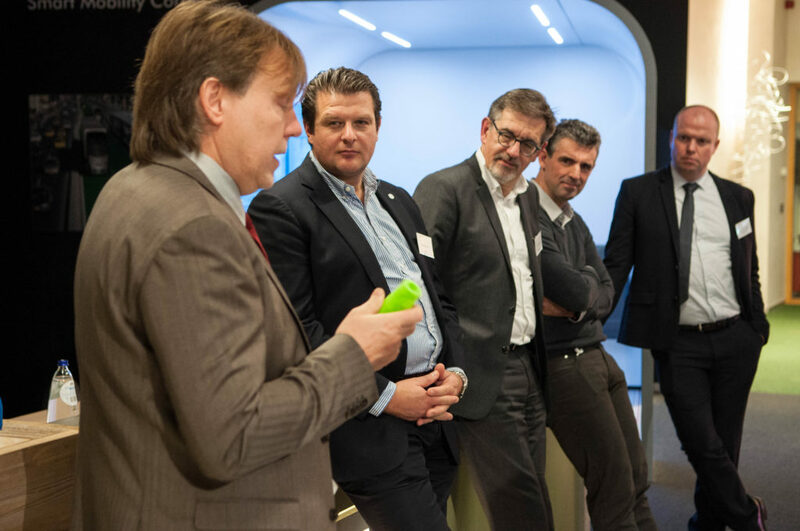 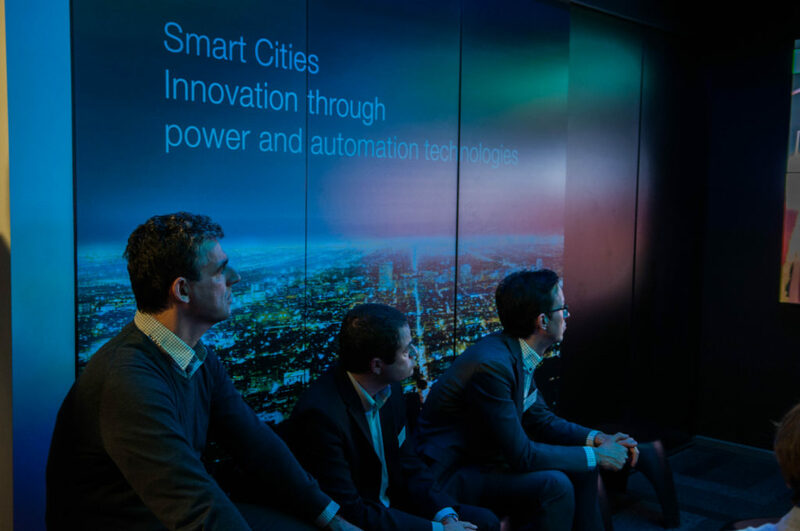 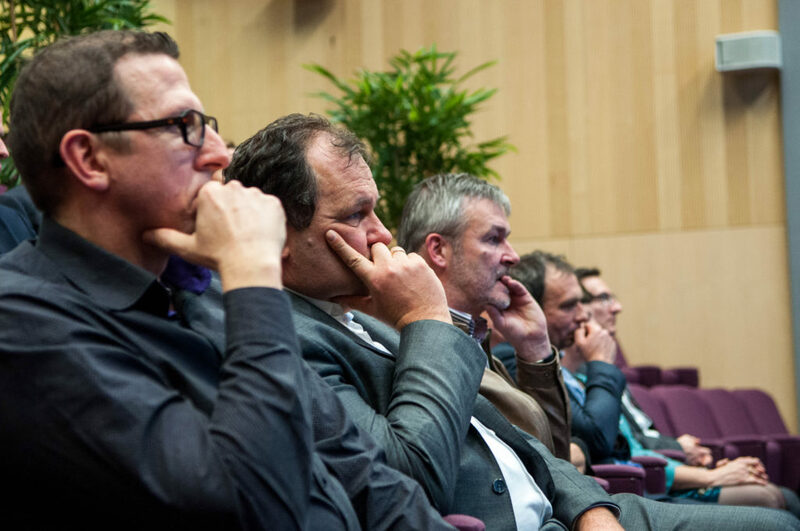 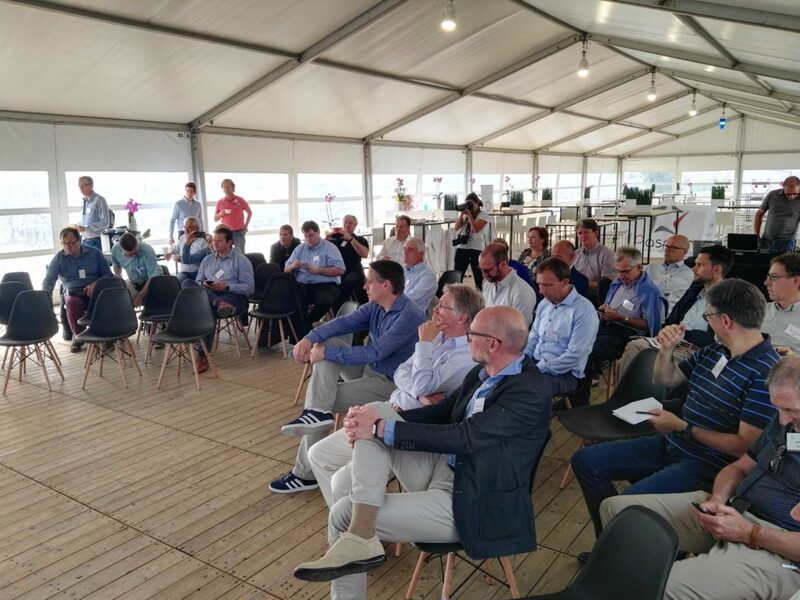 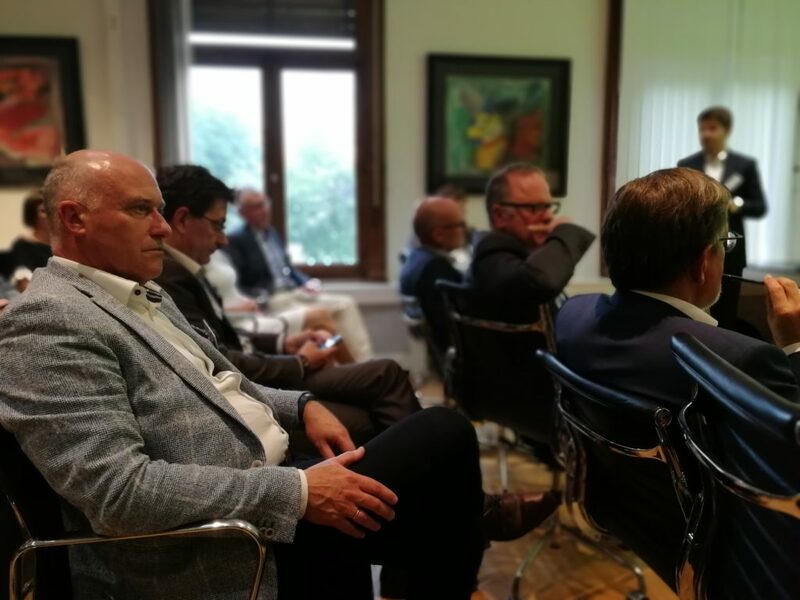 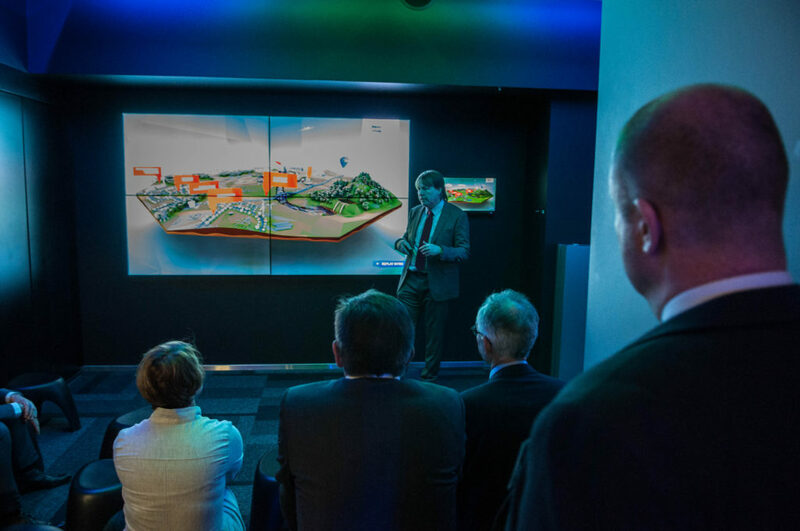 40+ participants joined us in our Digital Procurement Session at Havenwerf in Mechelen. 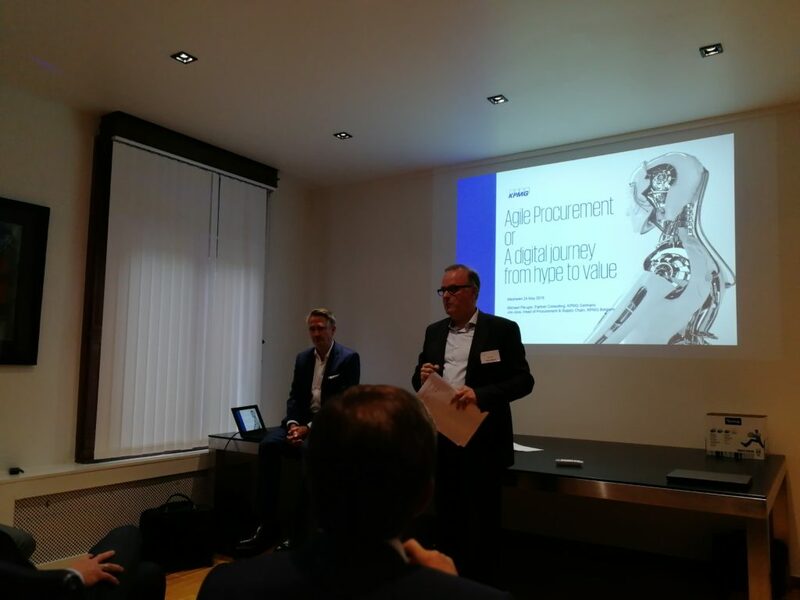 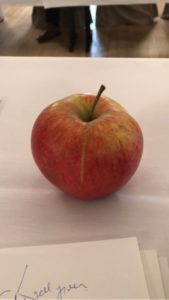 Digitization is a hot topic in procurement, as we are mid-change, but struggling to find the correct strategy towards AI, CI and robotics in procurement. 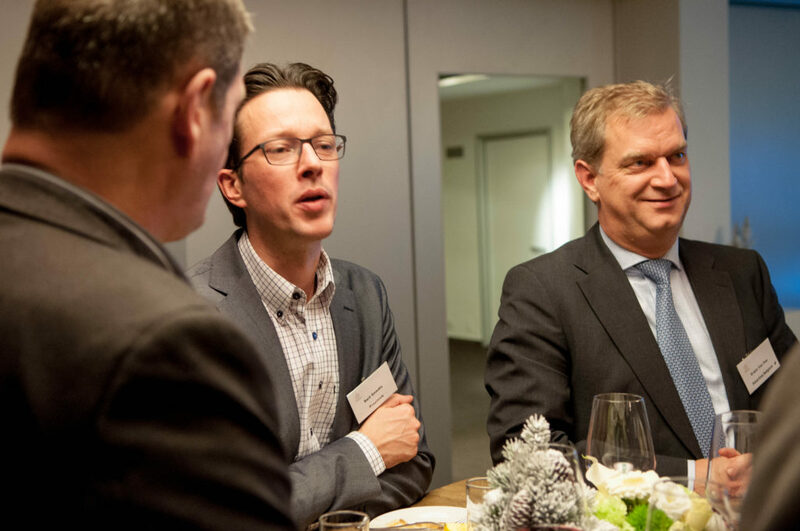 Jan Vandael of McKinsey explained how to go about building your strategy and what your focus areas should be. 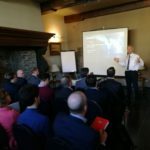 His presentation was followed by a stream of questions and interactive discussions within the audience, confirming indeed the need for a common understanding. 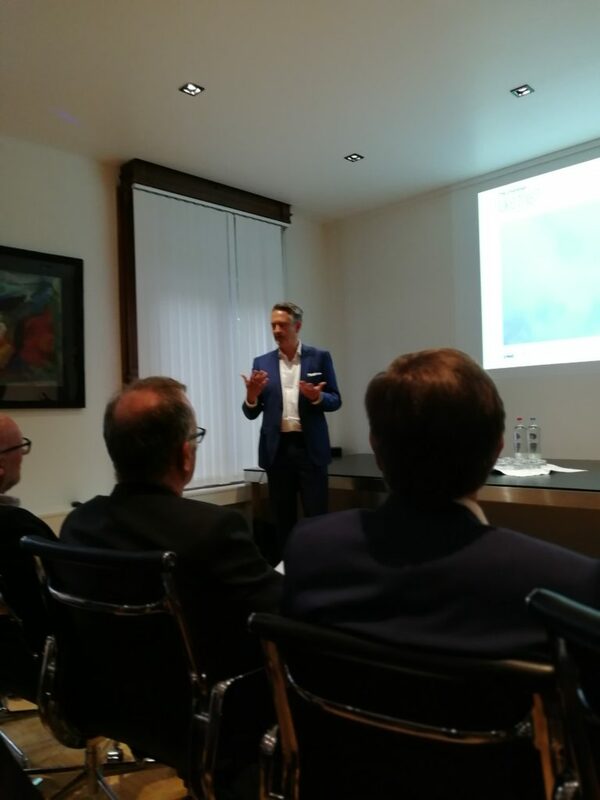 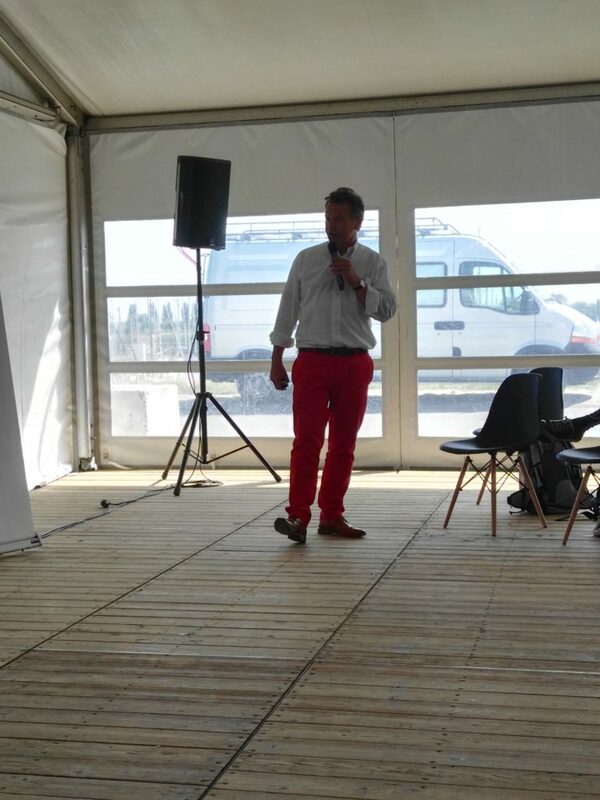 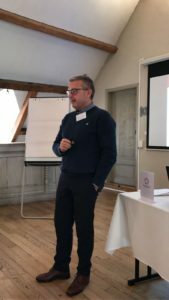 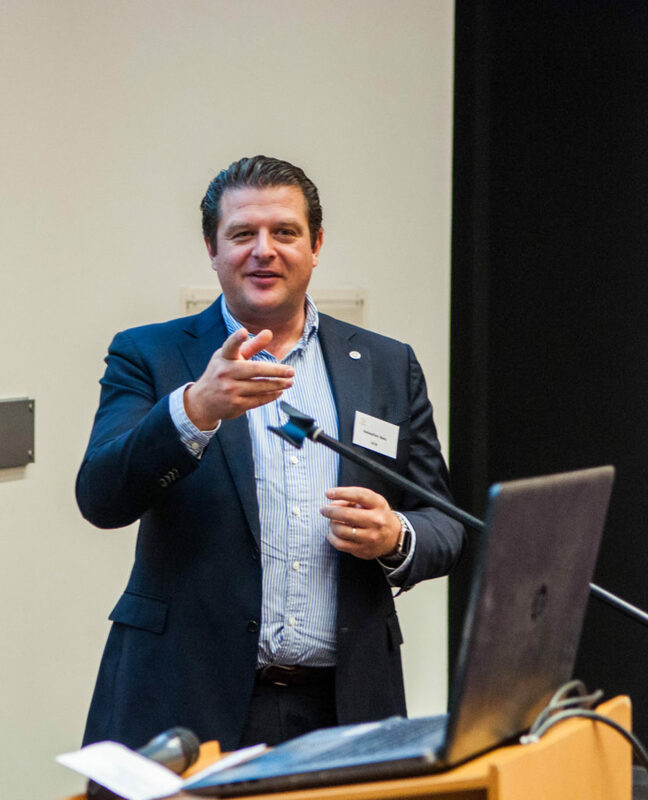 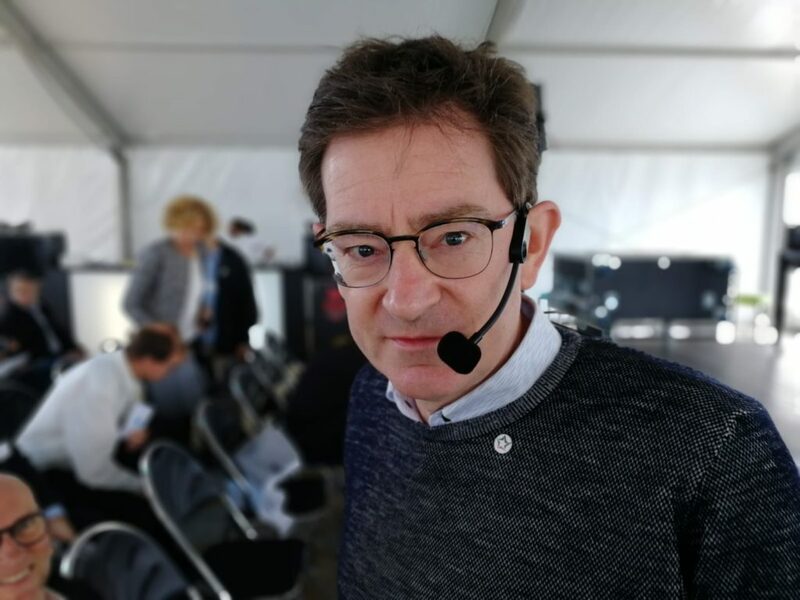 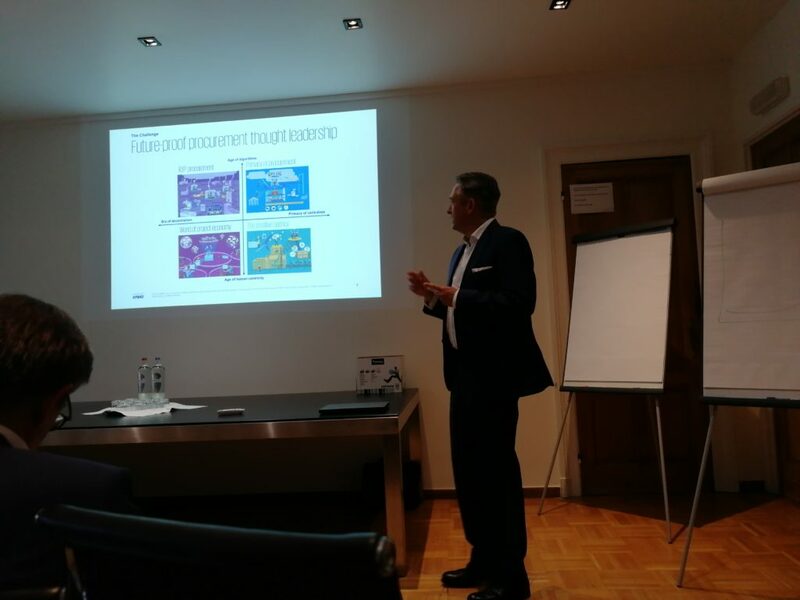 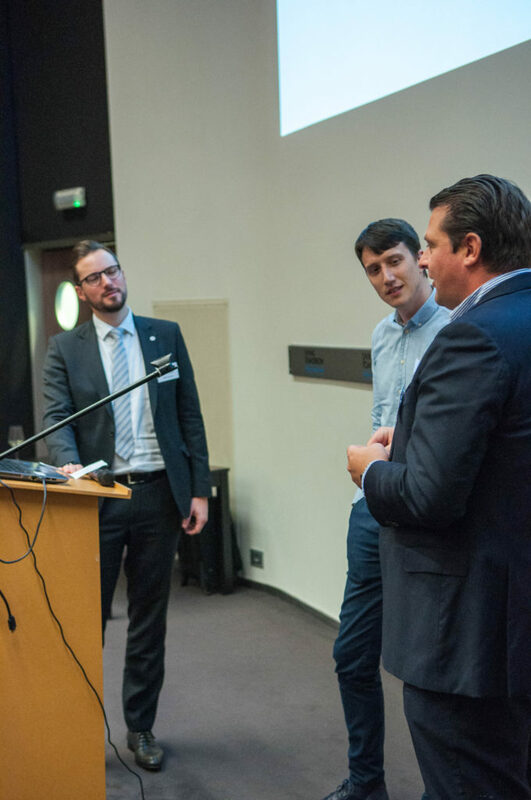 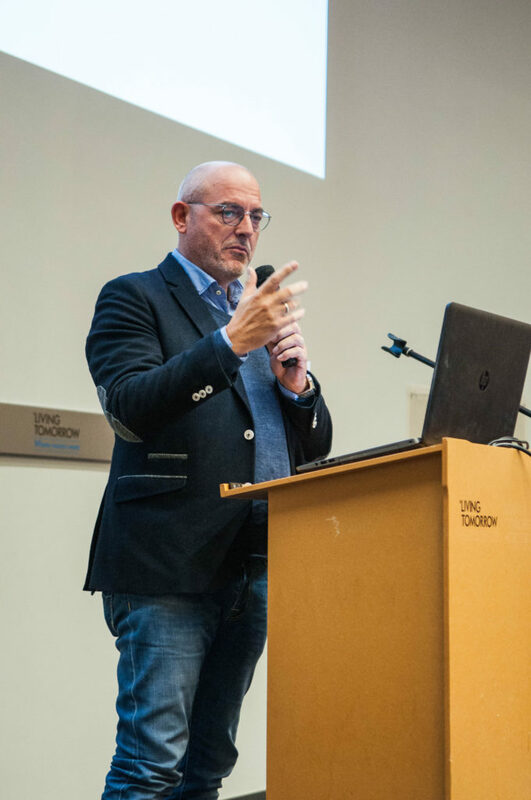 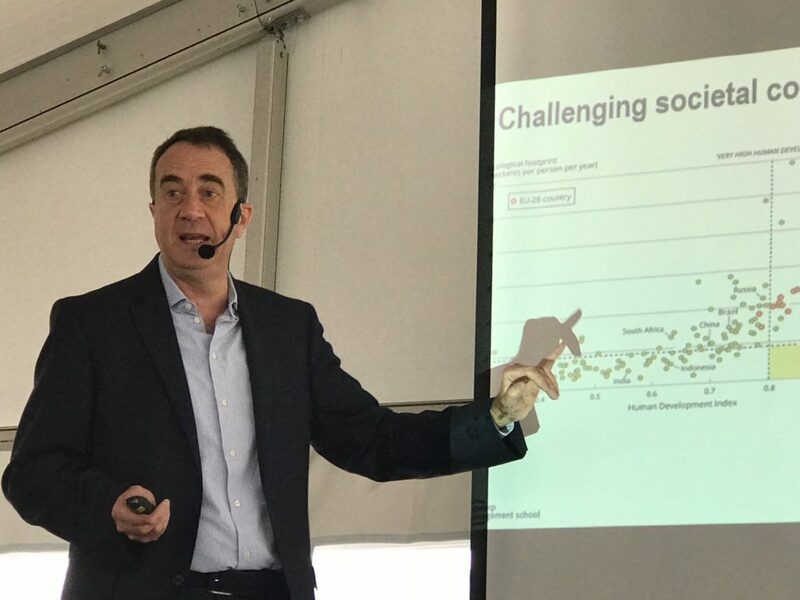 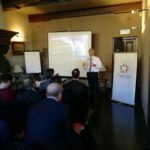 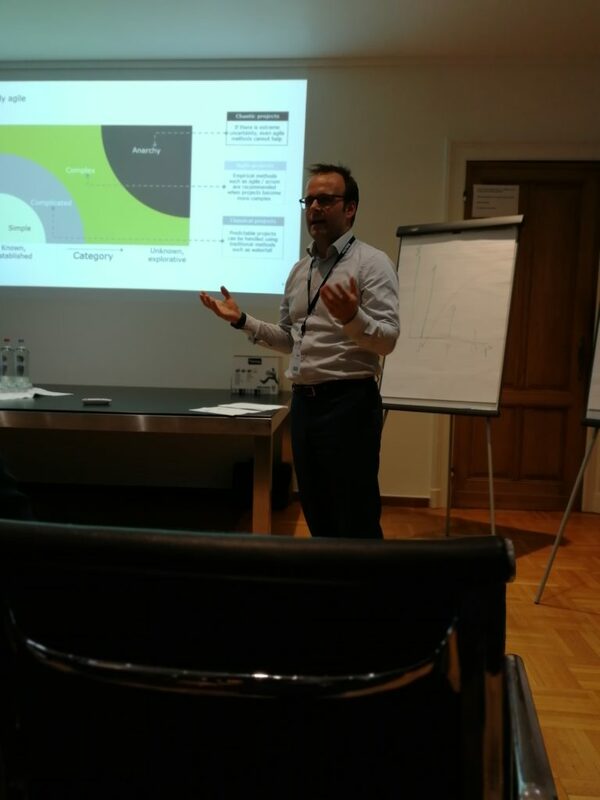 Charles Henri Royon, VP Emea for Tradeshift enlightened us with a futuristic presentation of what he sees as current challenges, and roadmap forward. 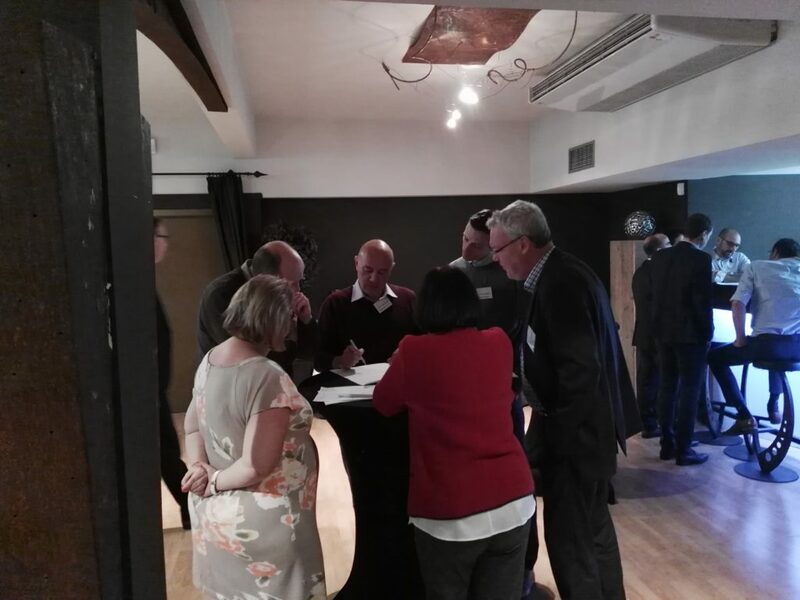 The discussion was sparked and conversation was ample, bringing us to the end of a very interested and challenging Pascion Closed Event. 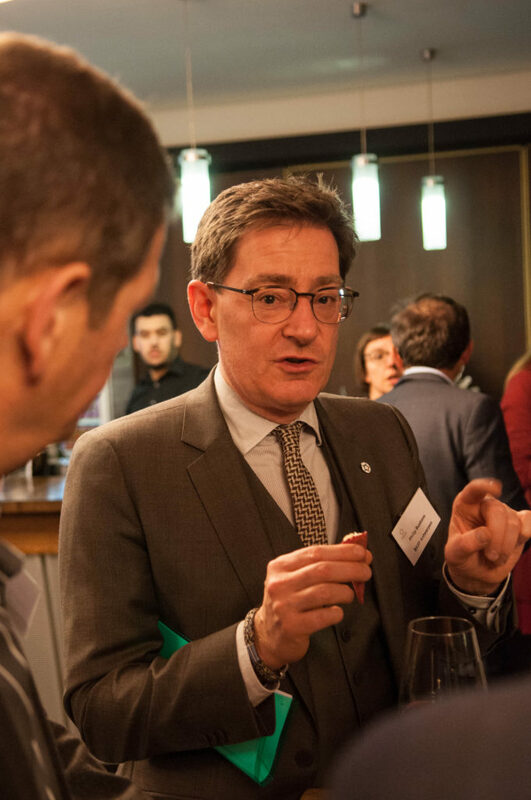 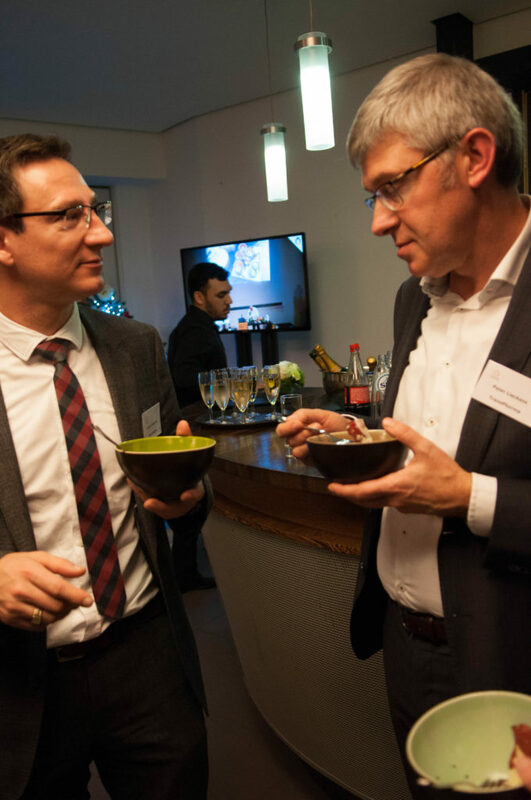 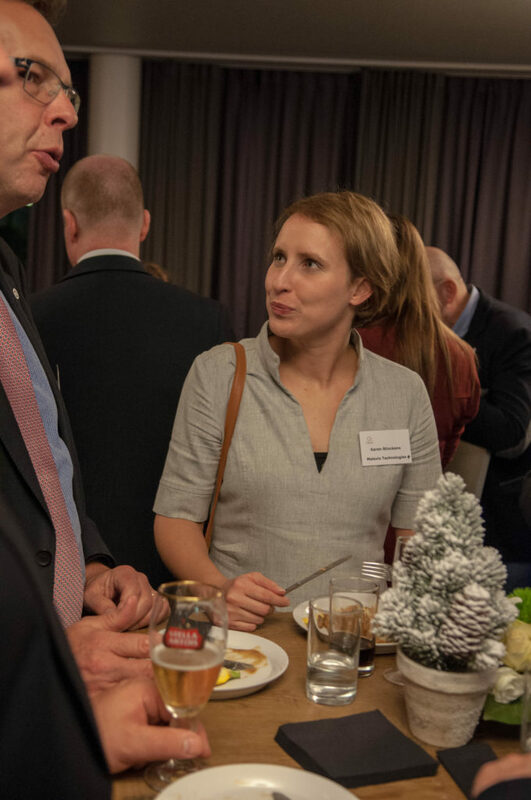 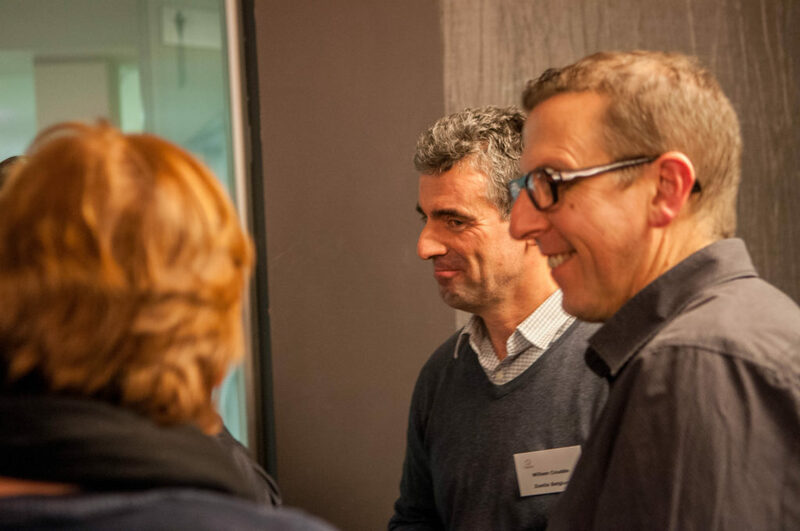 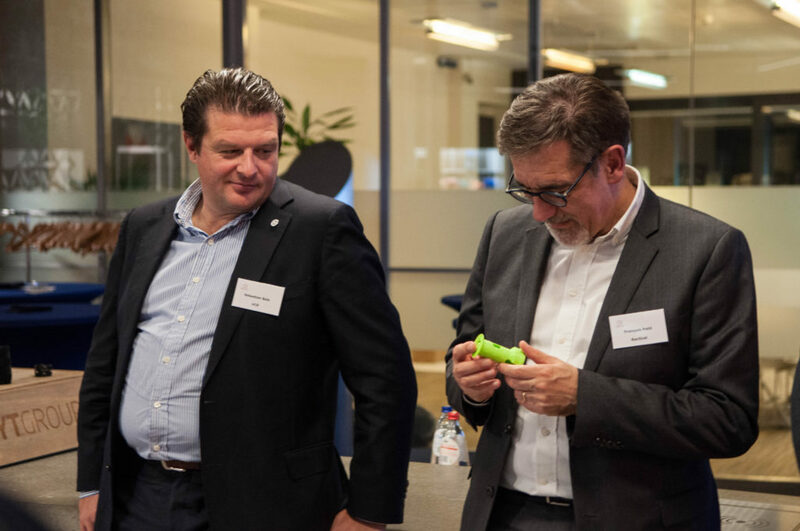 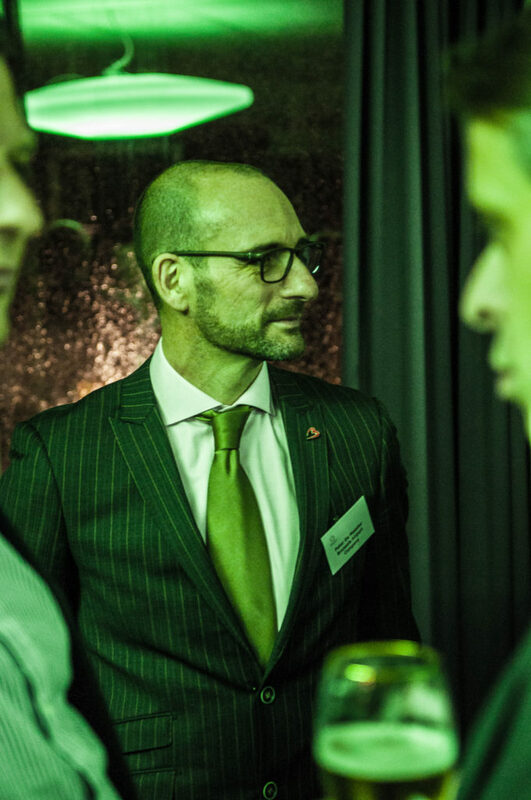 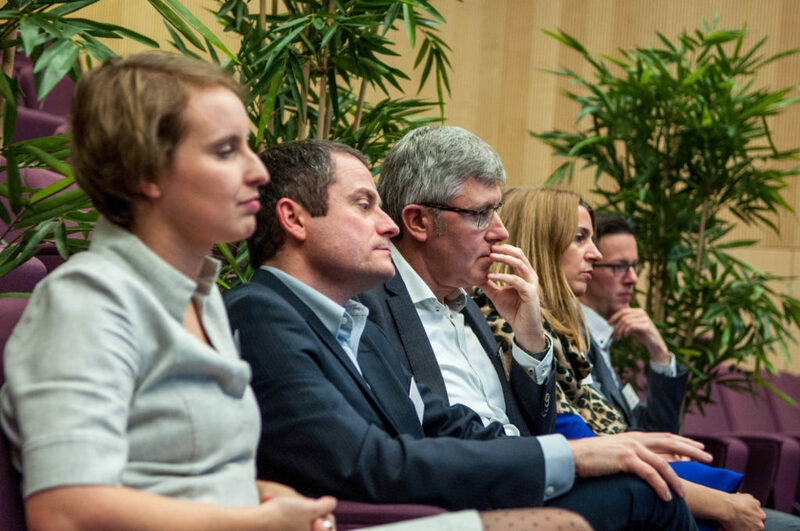 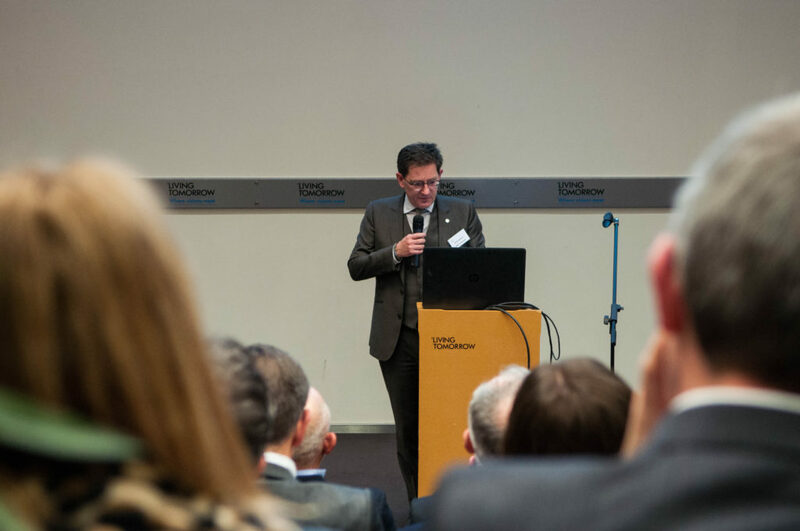 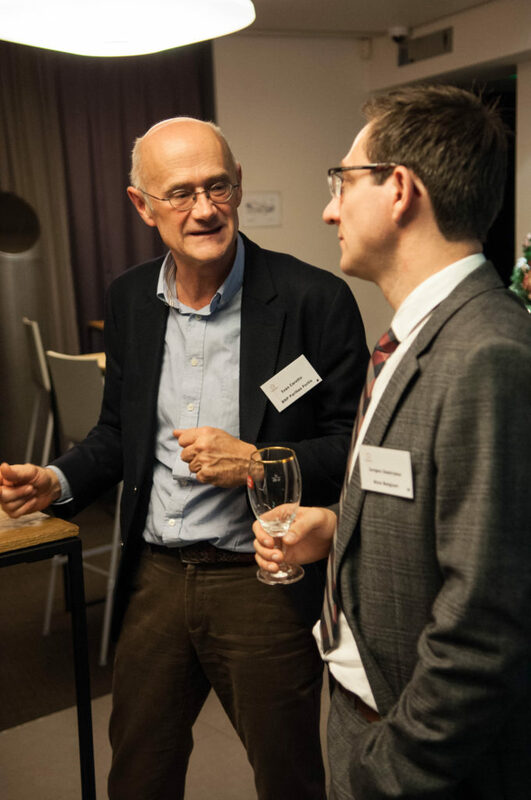 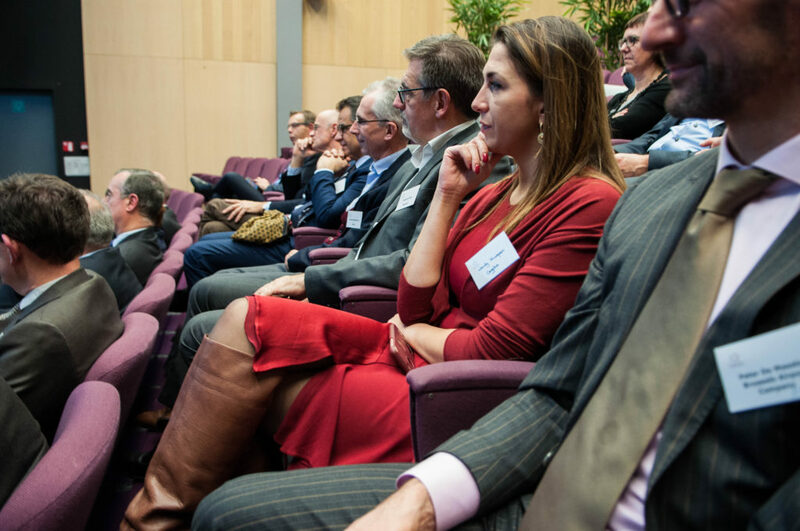 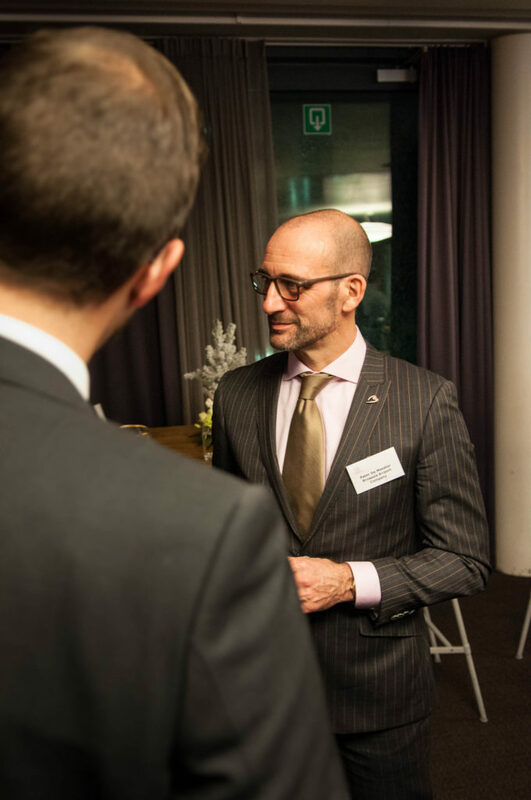 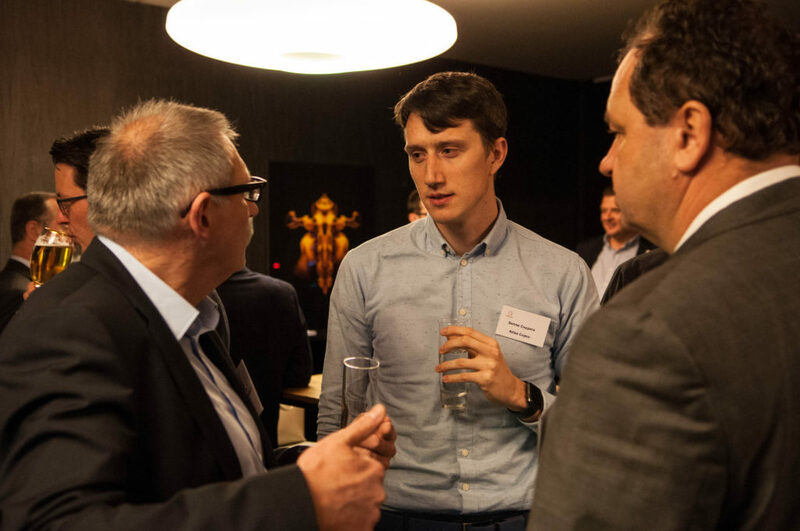 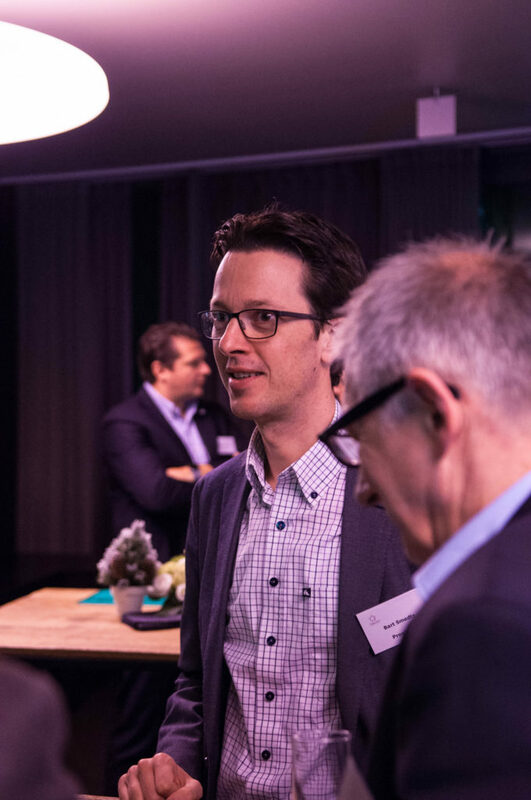 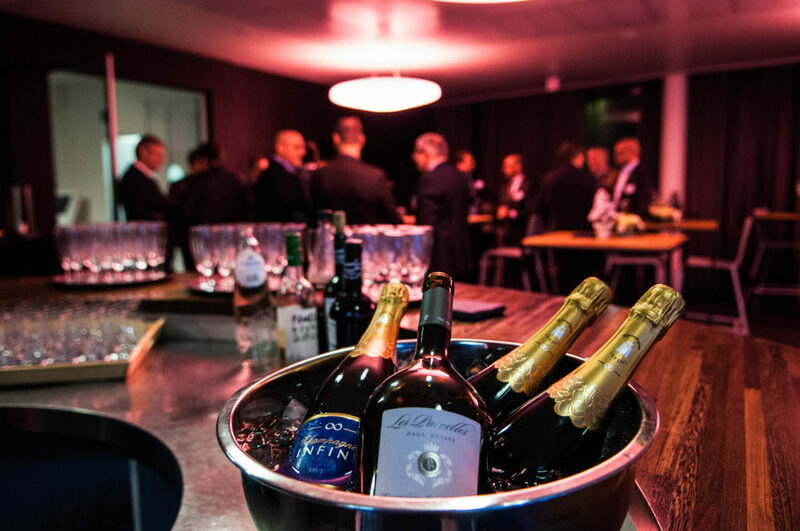 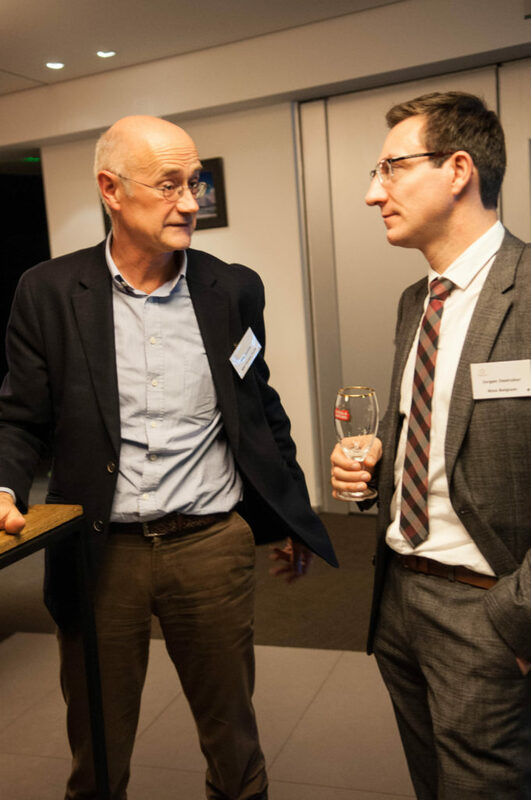 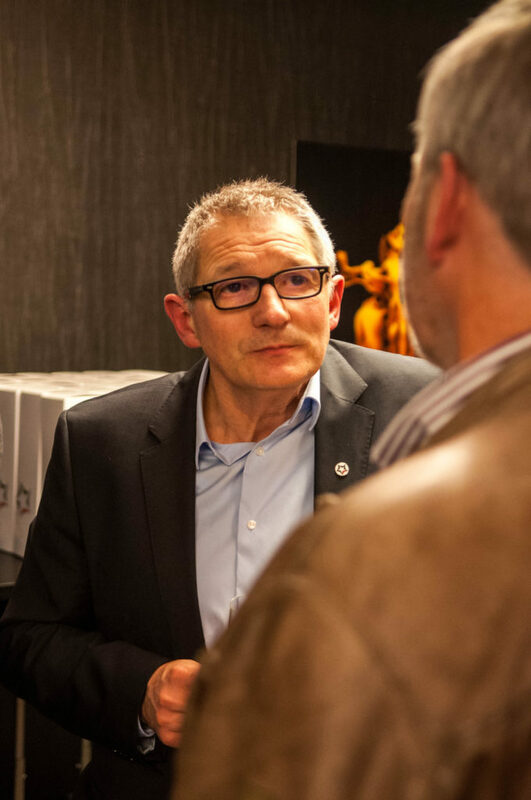 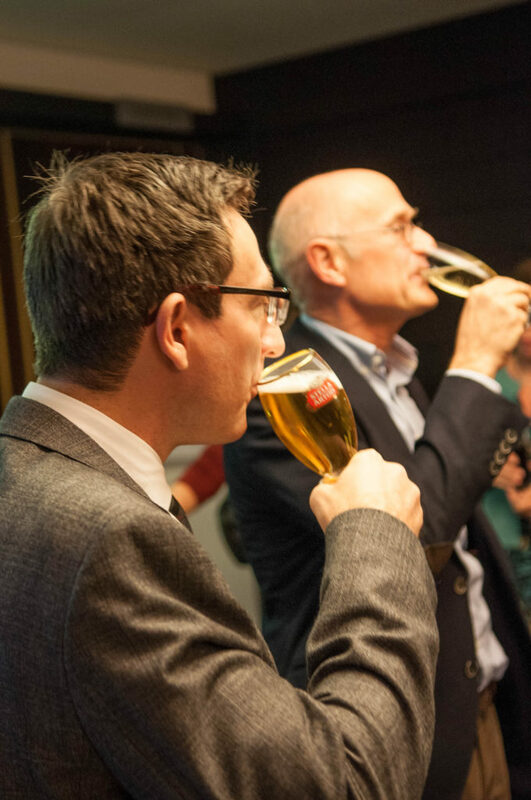 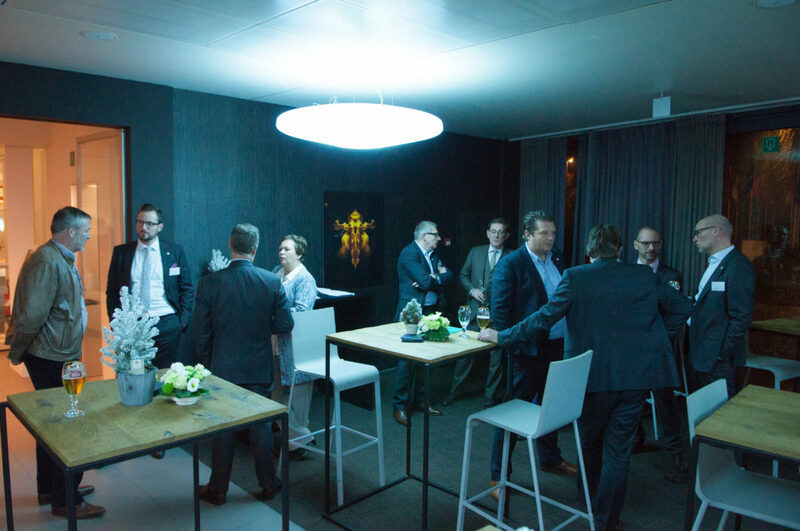 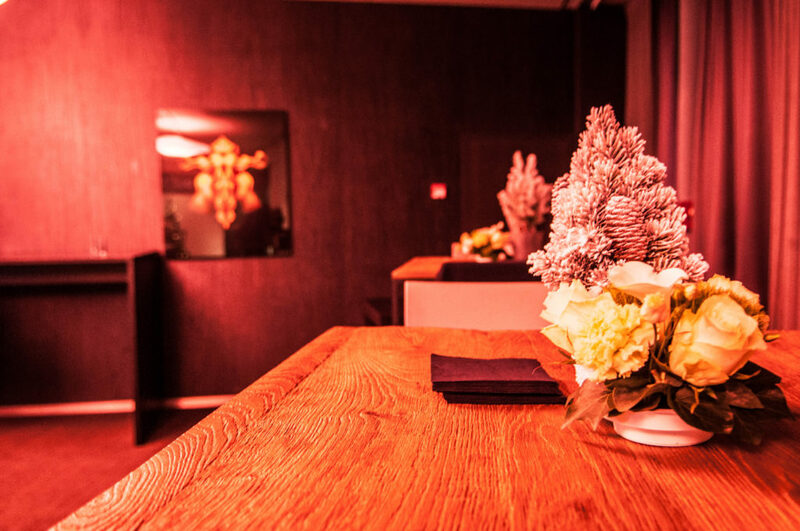 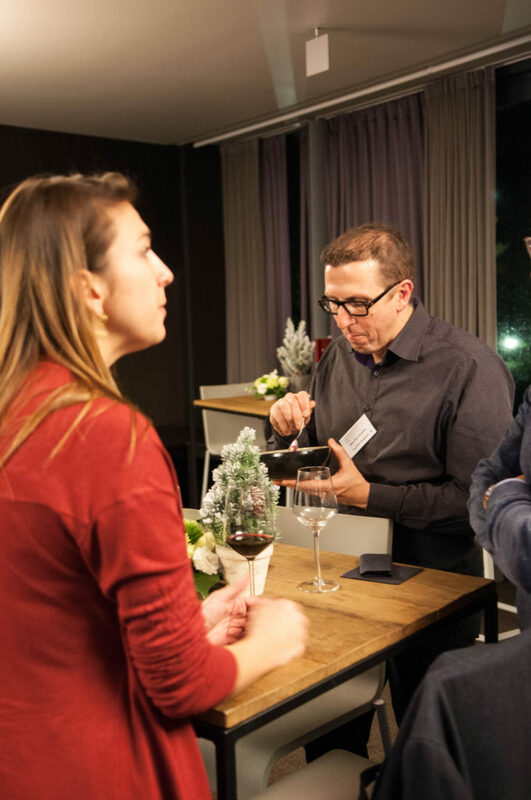 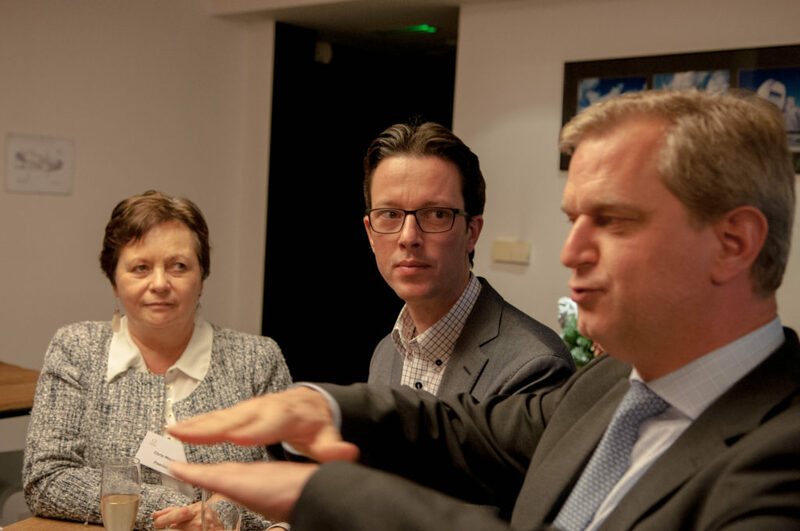 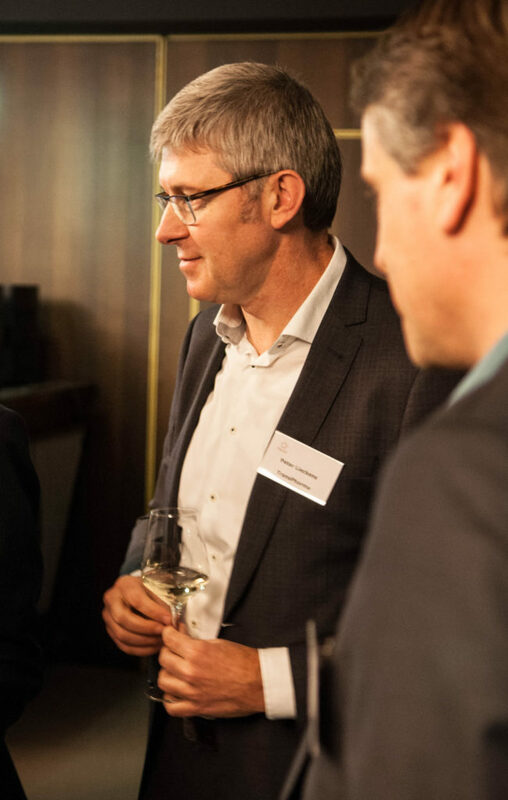 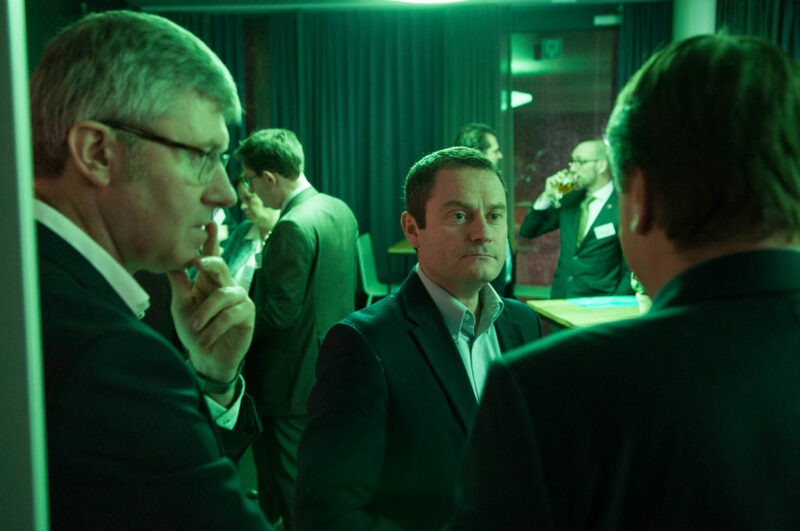 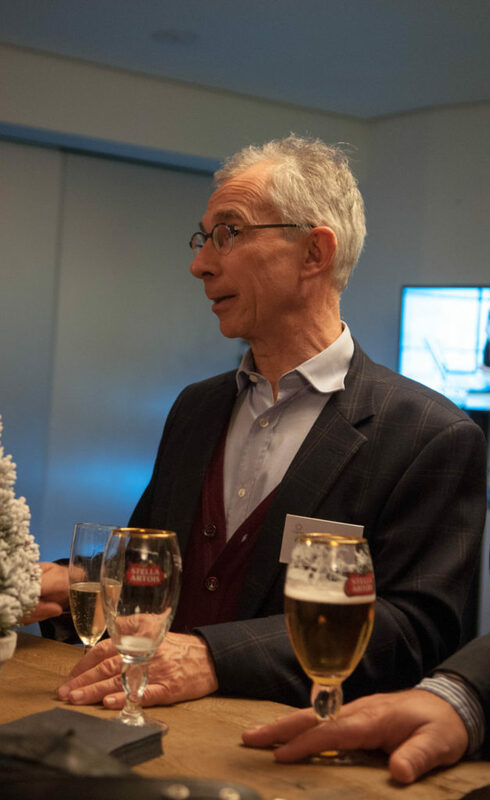 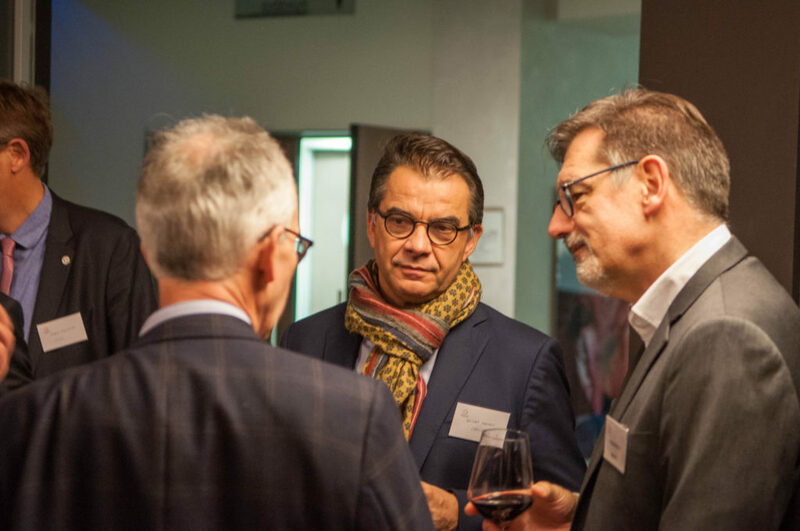 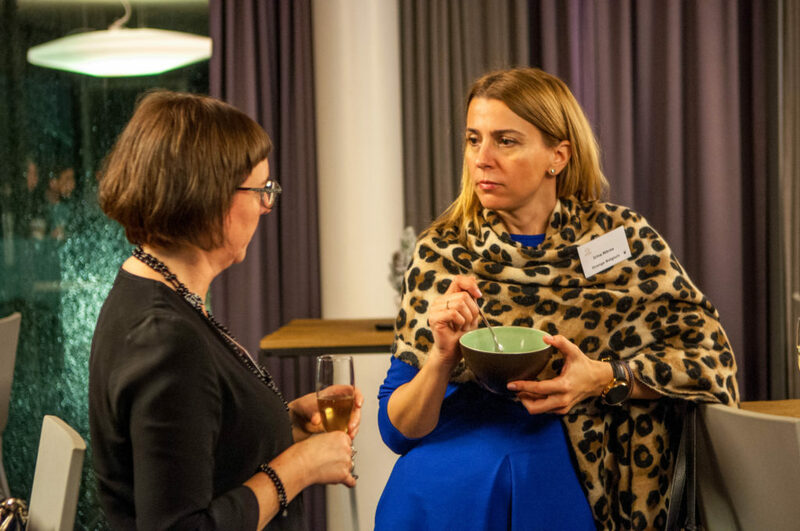 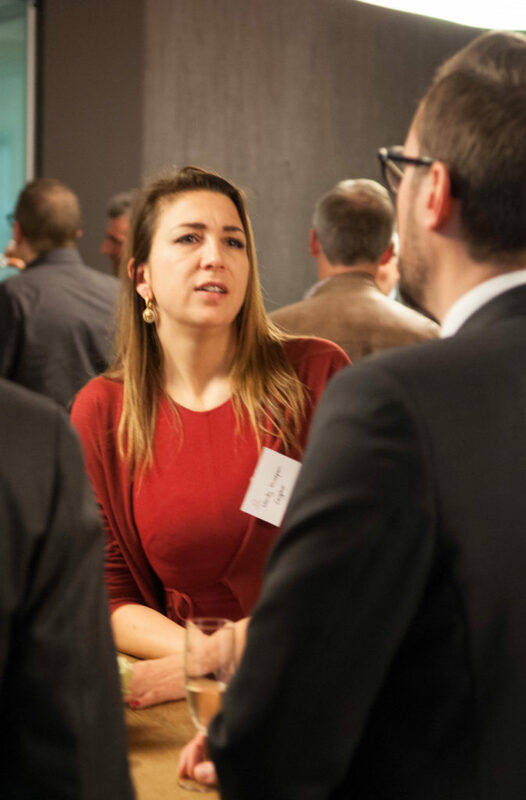 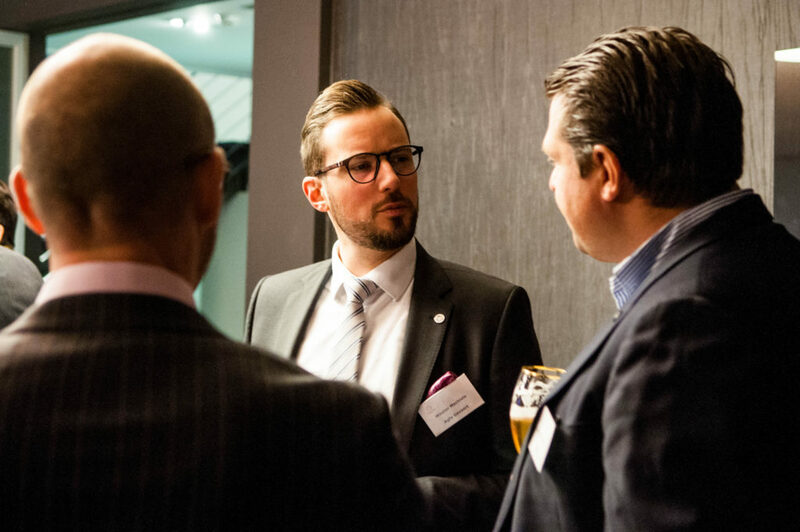 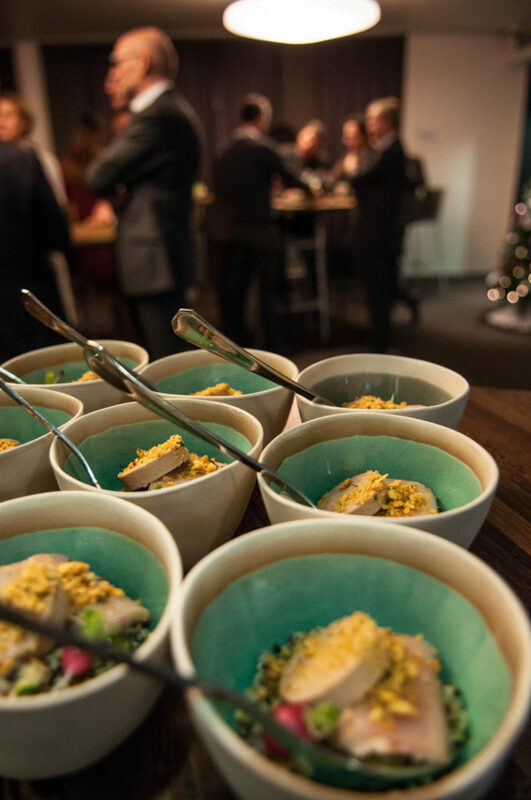 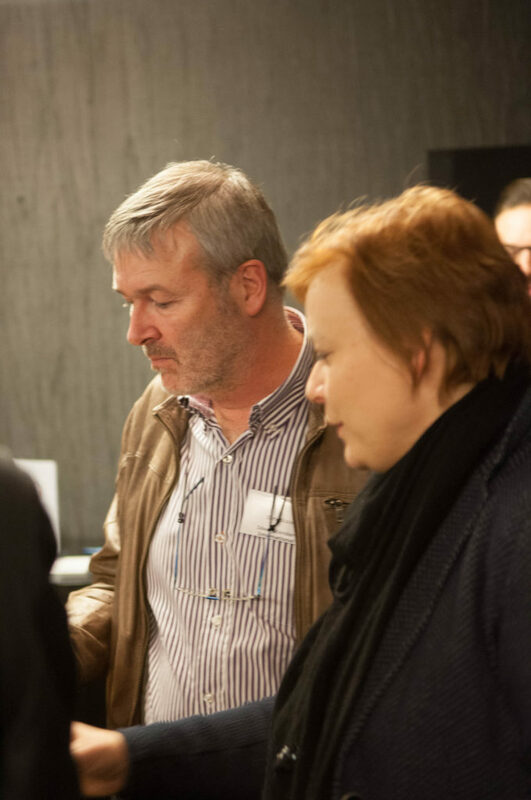 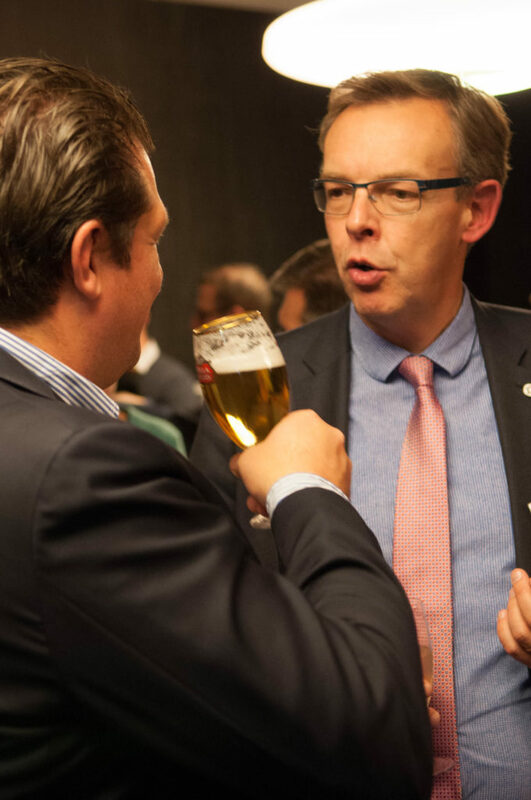 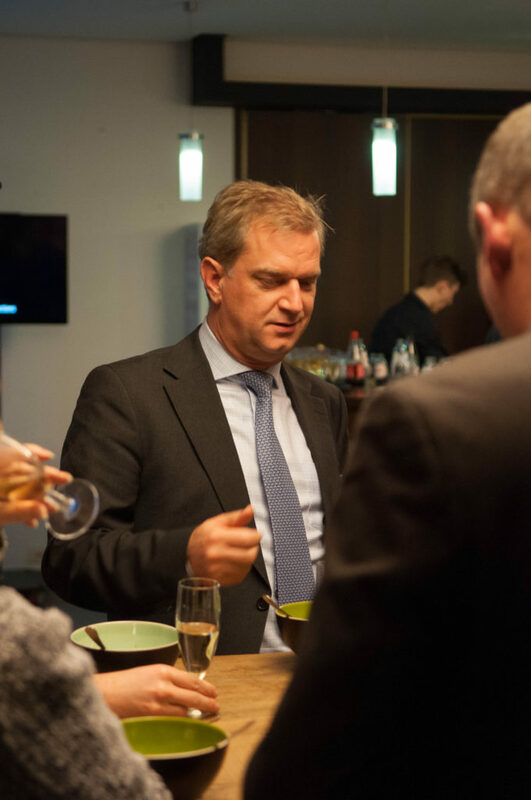 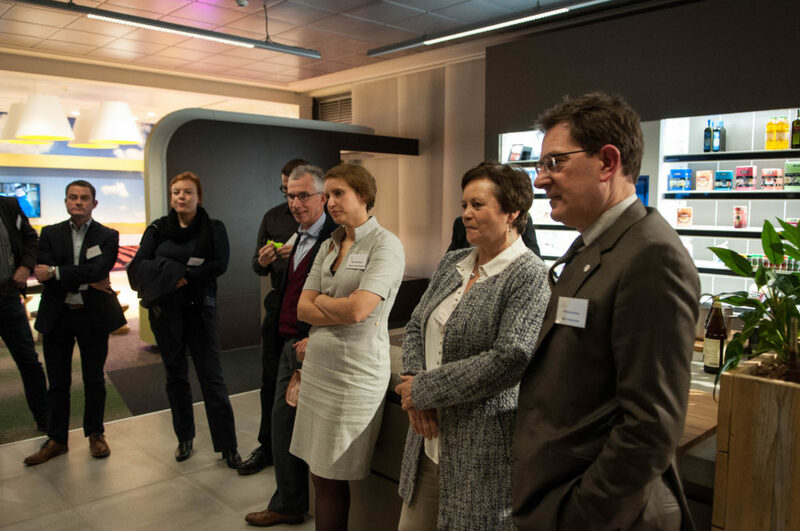 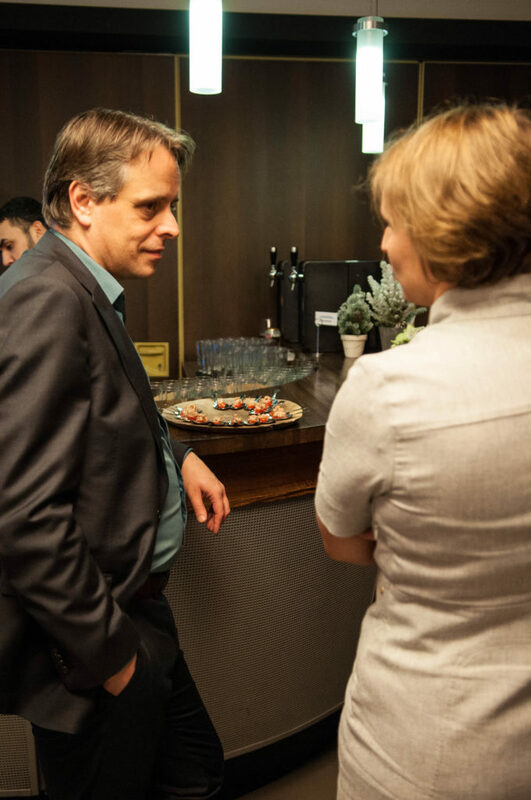 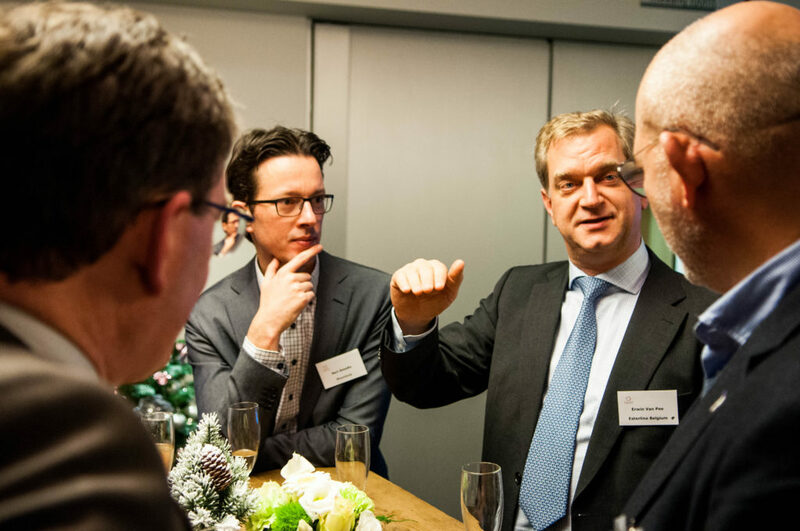 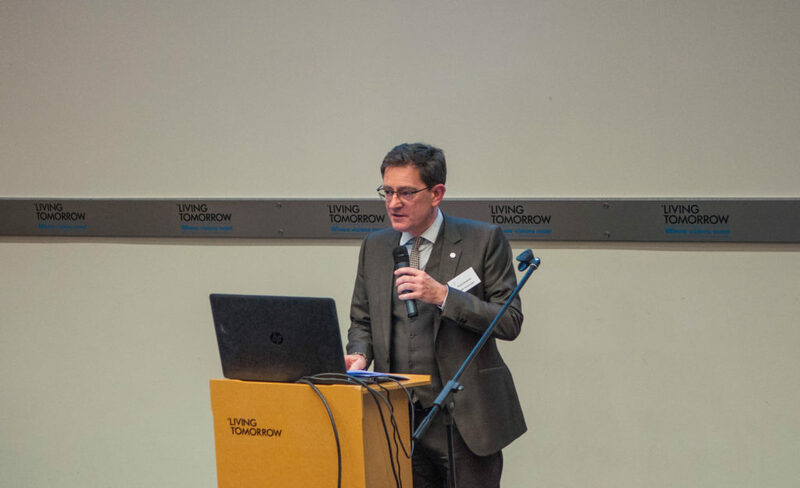 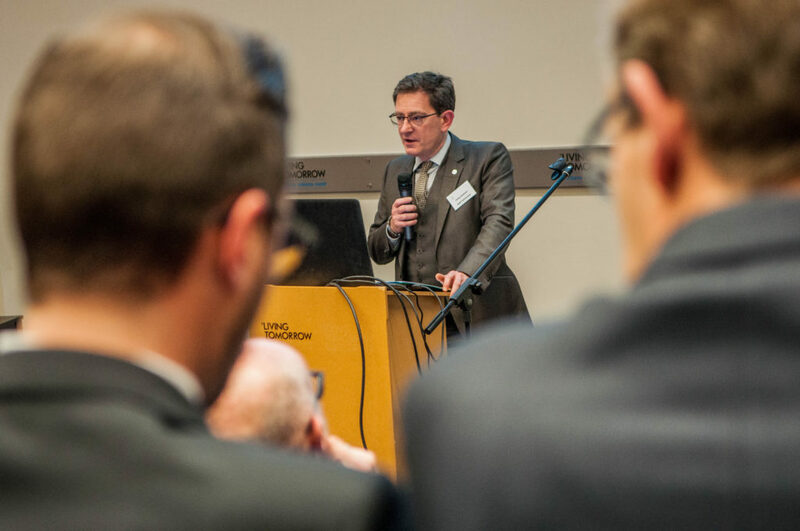 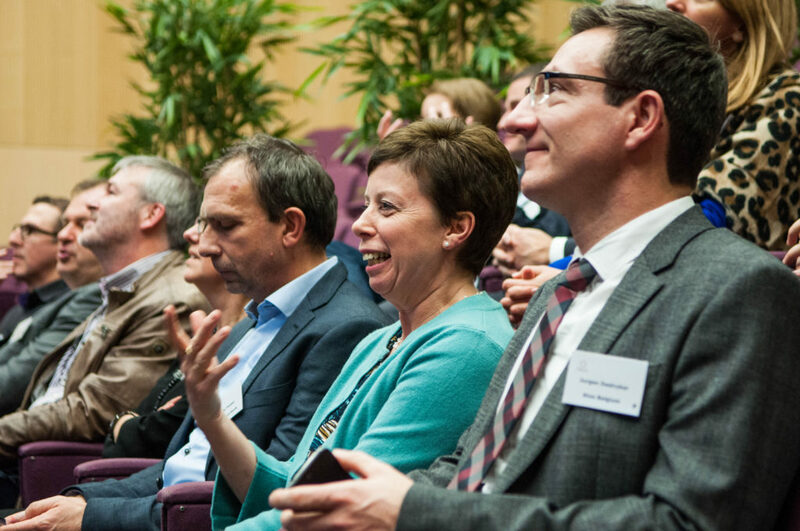 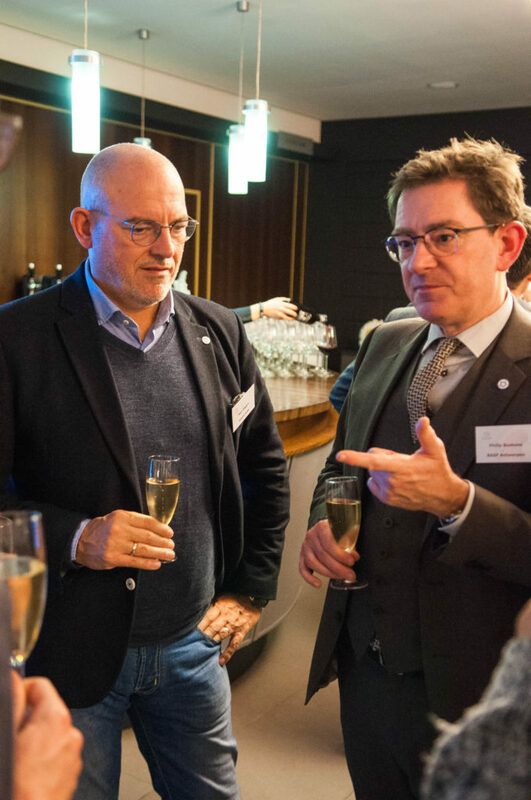 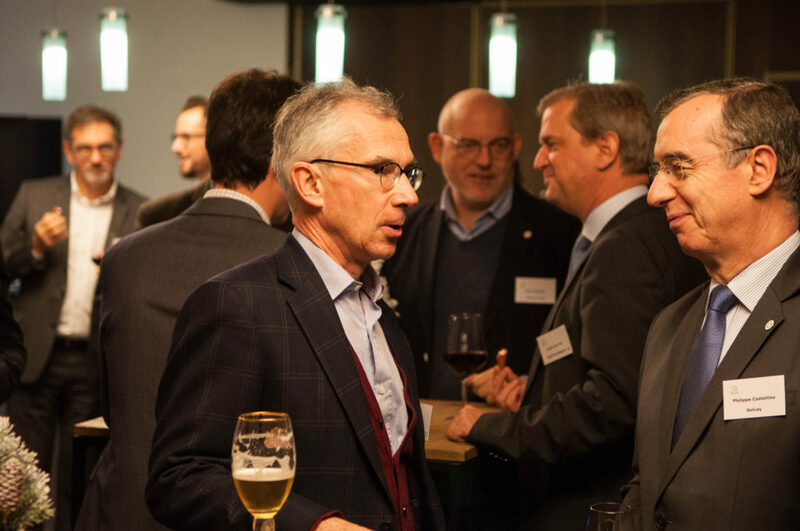 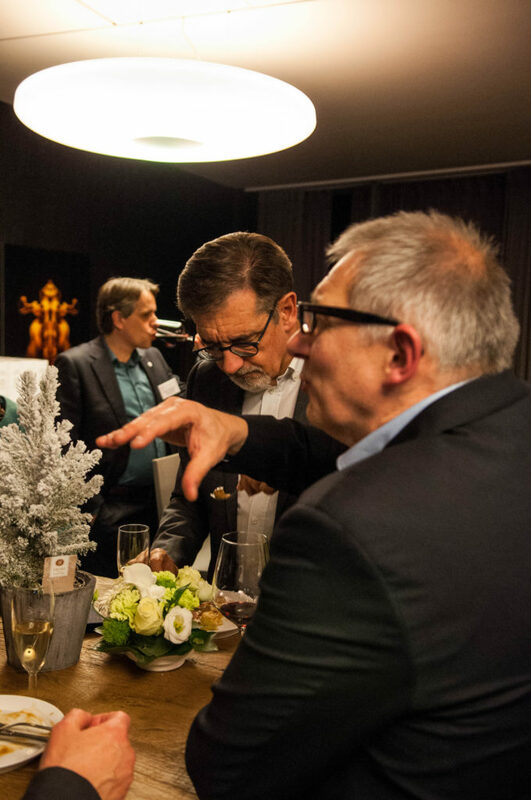 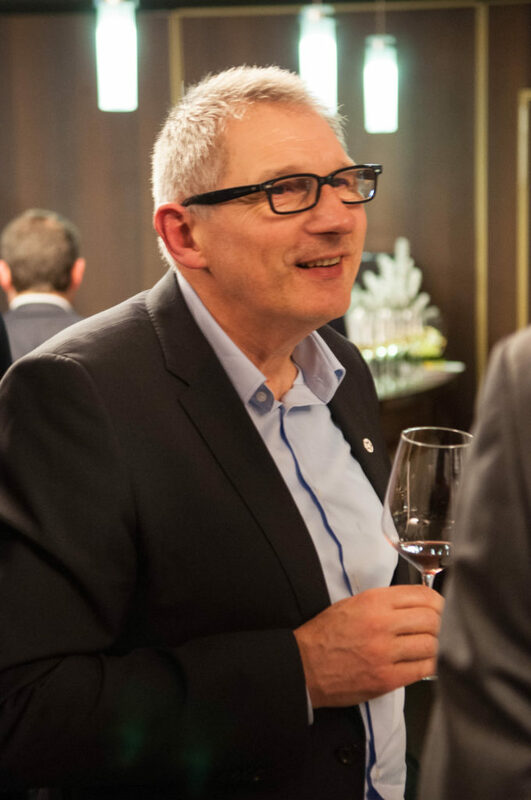 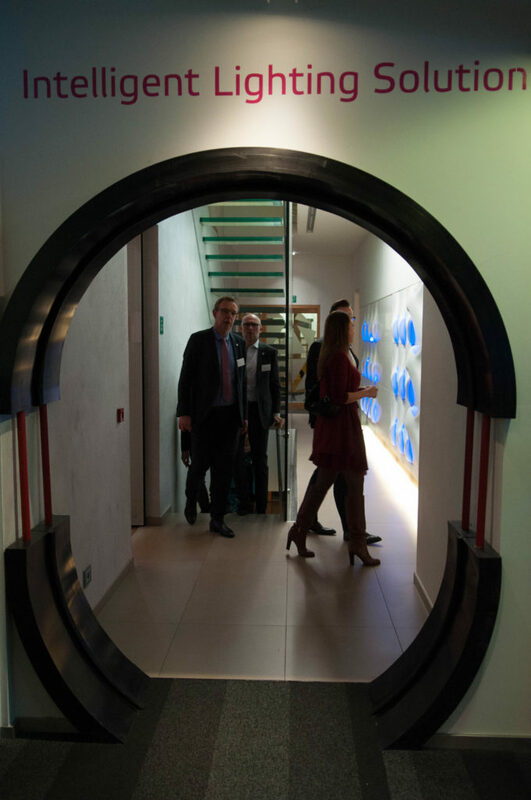 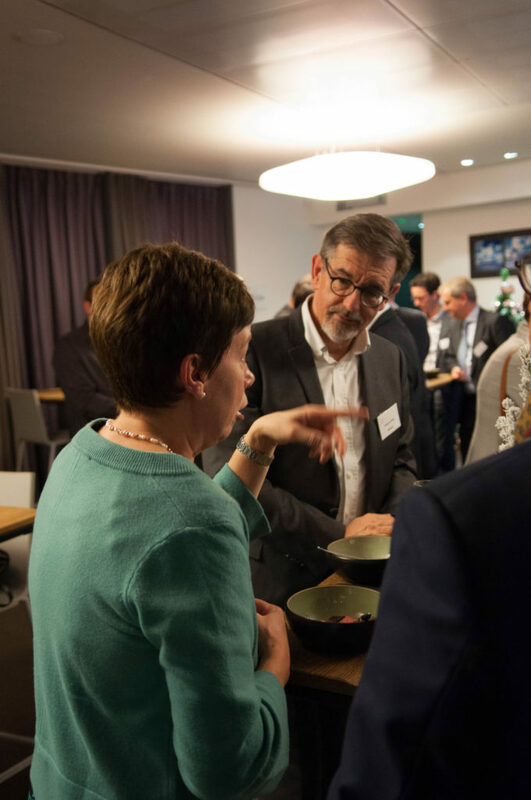 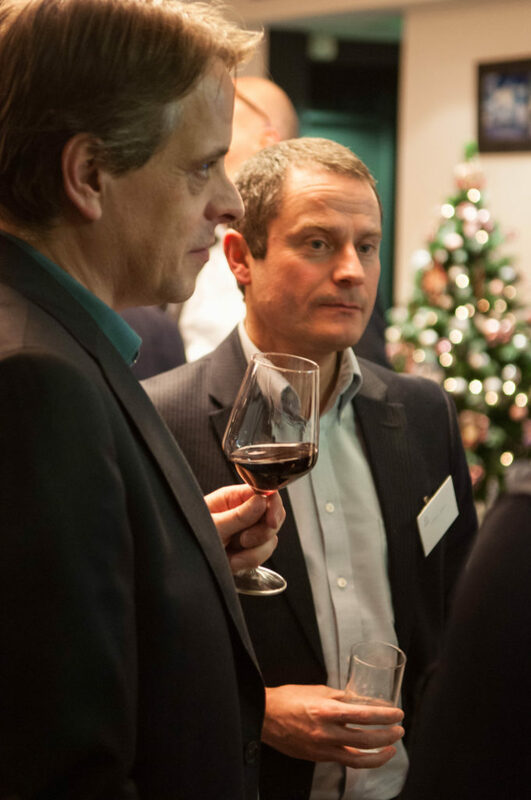 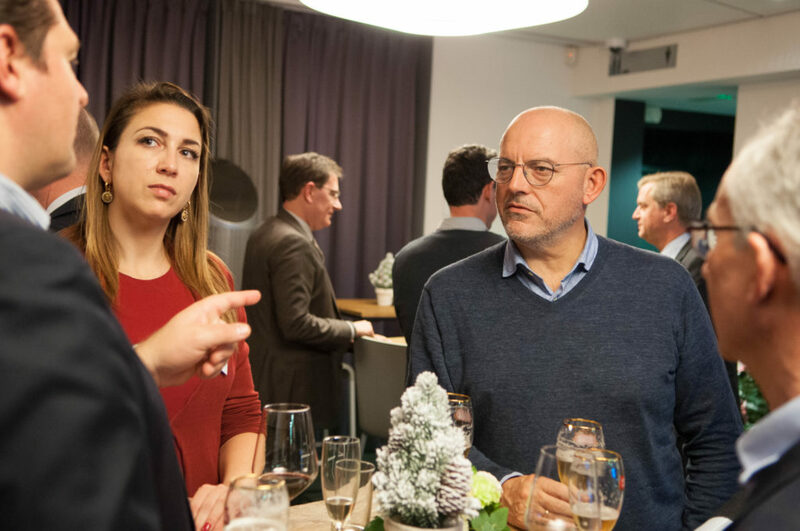 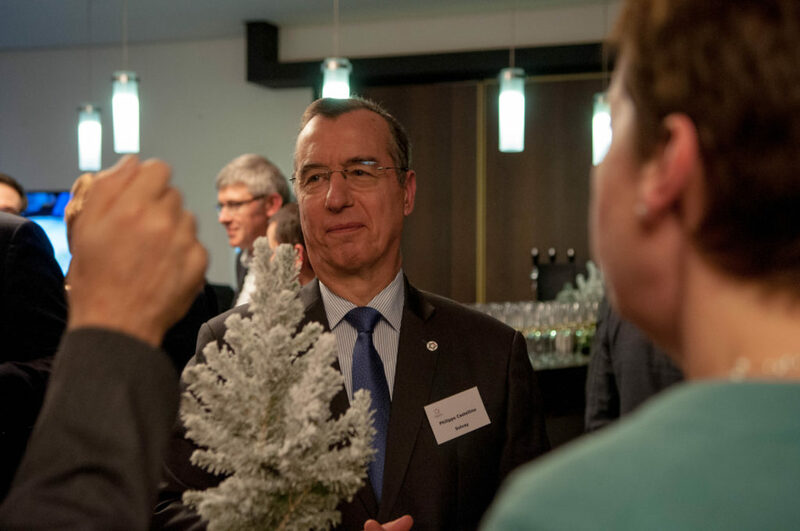 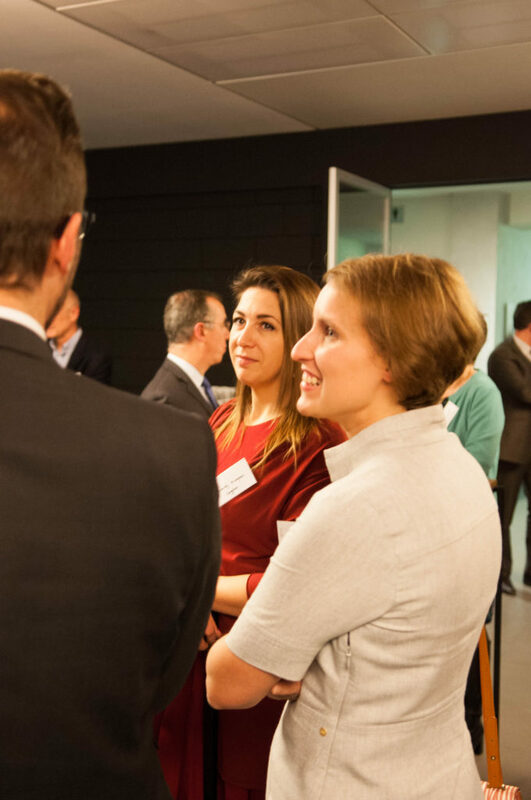 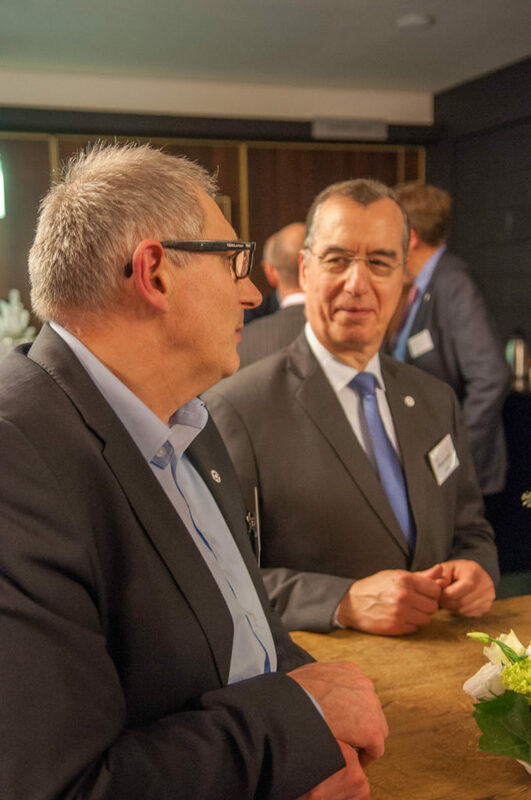 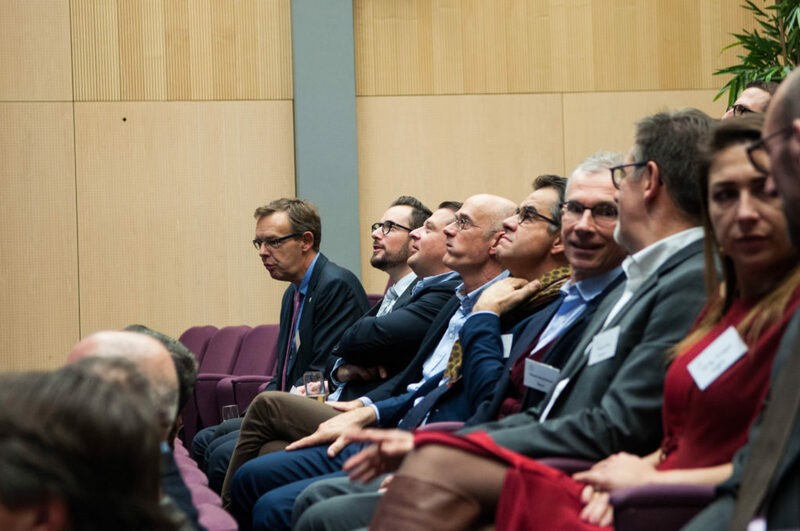 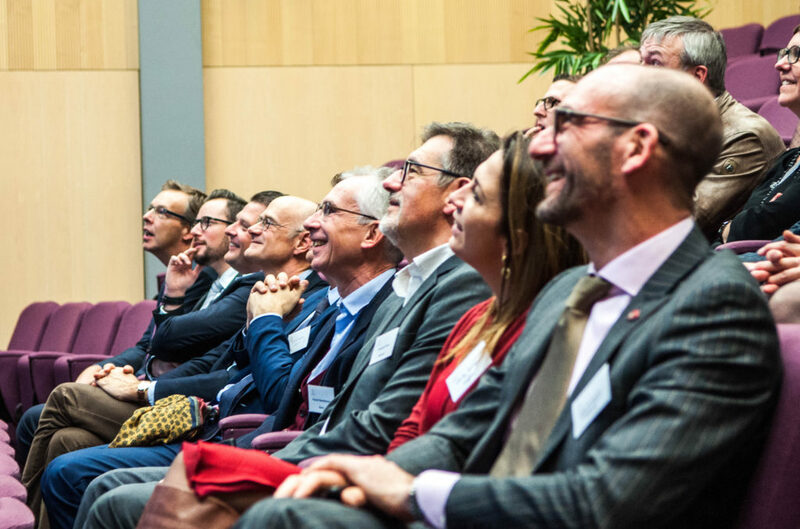 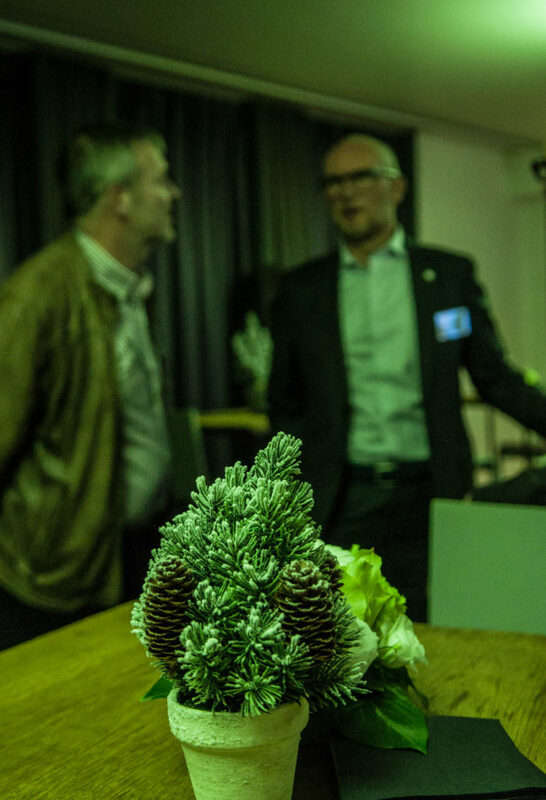 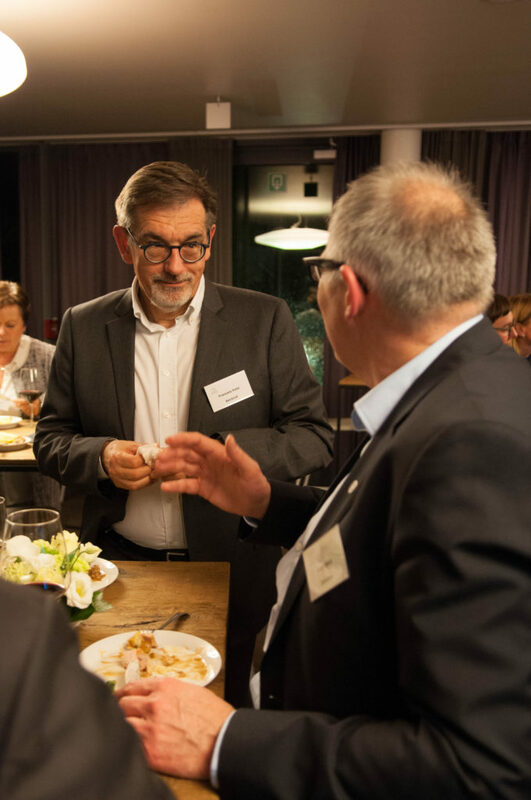 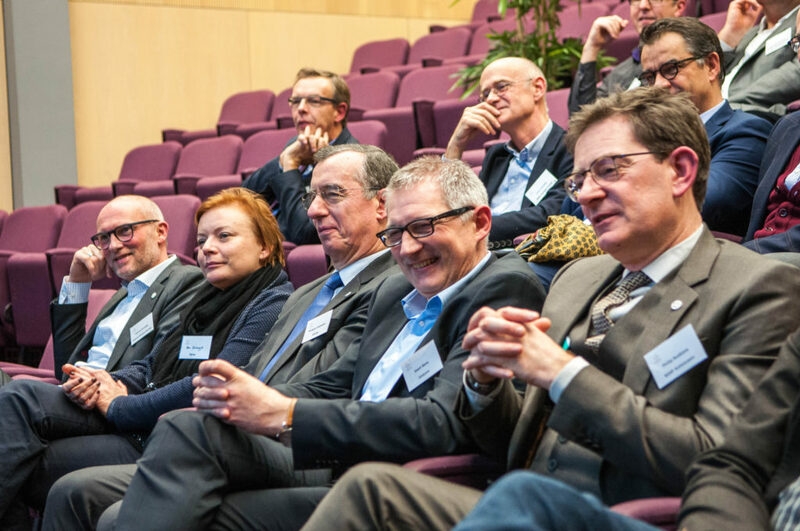 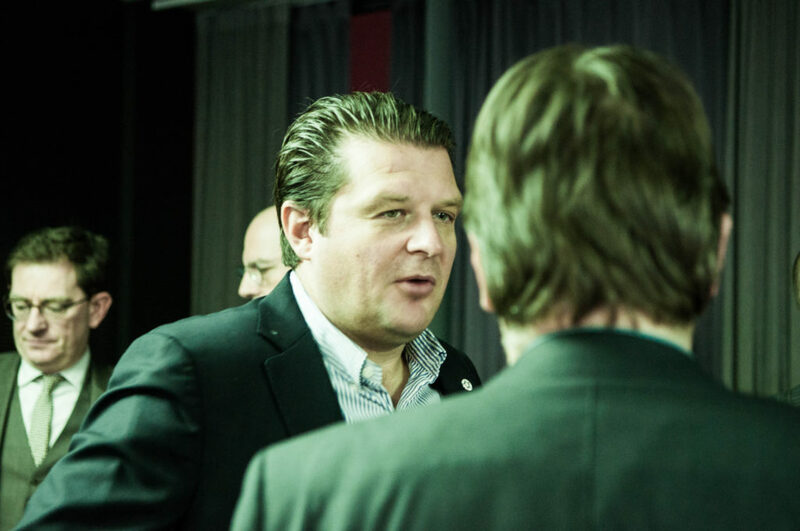 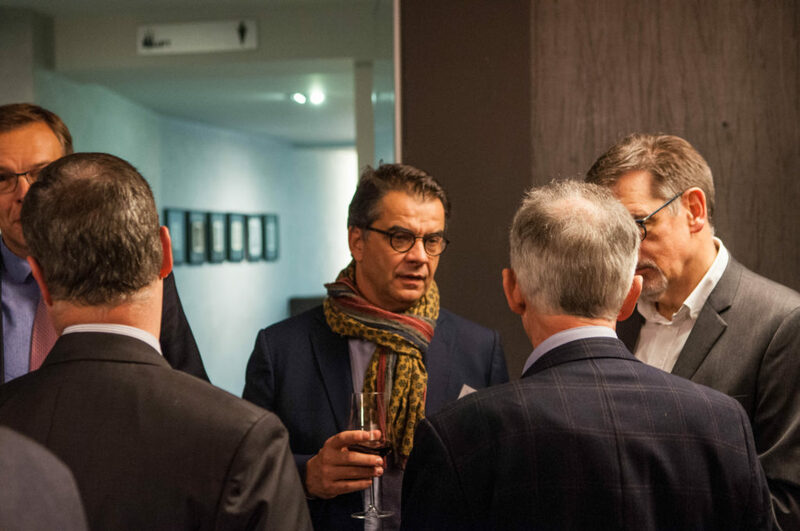 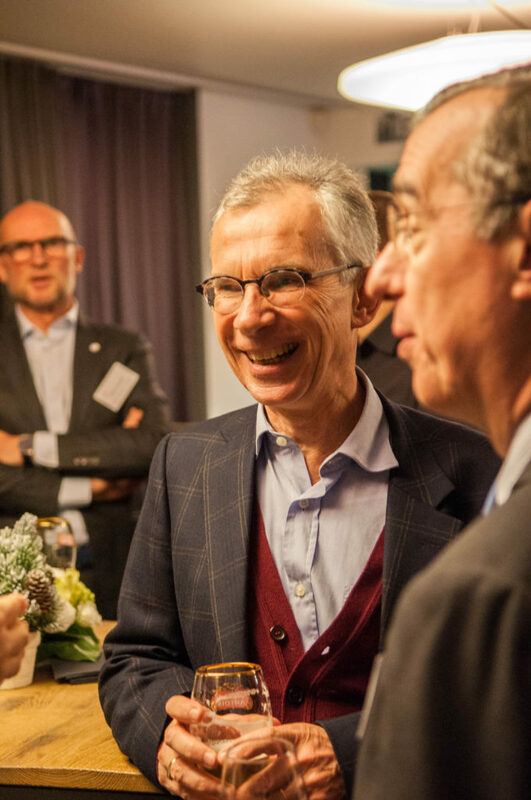 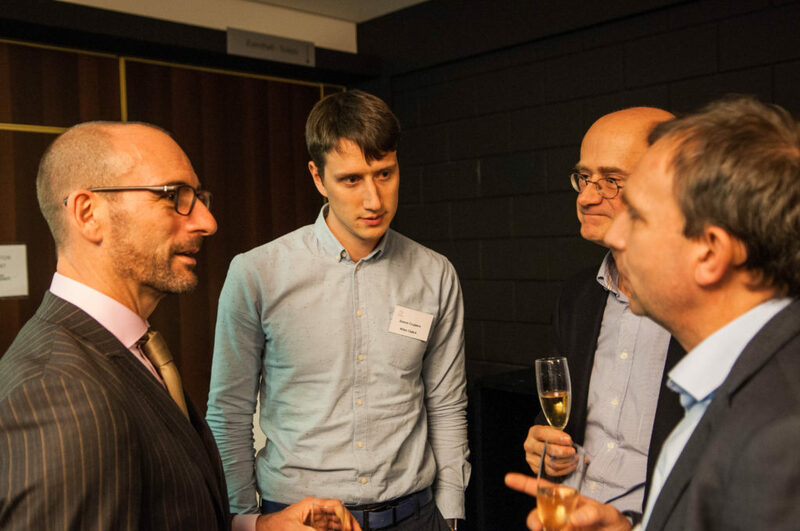 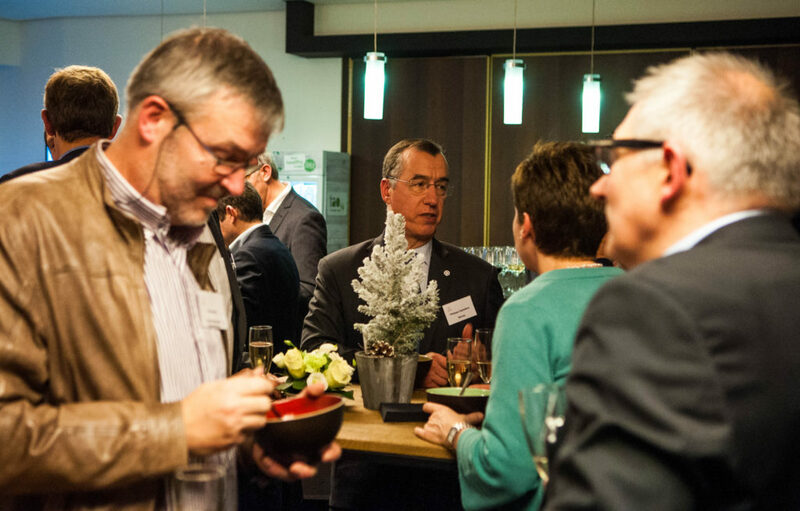 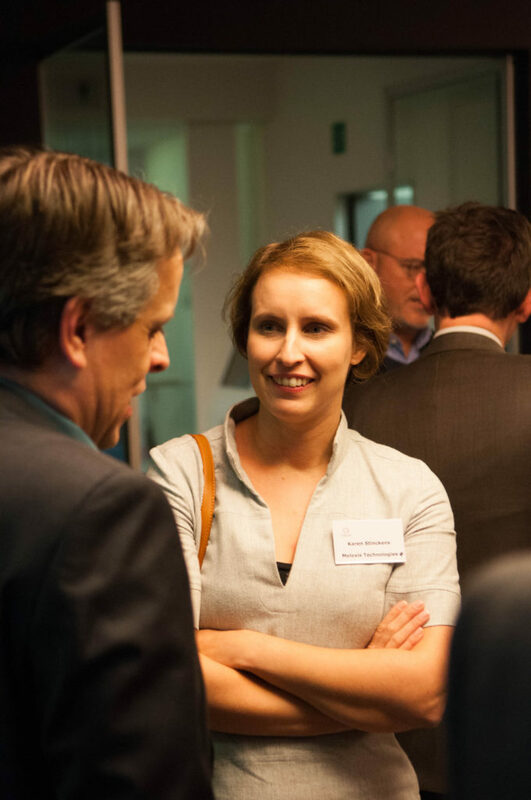 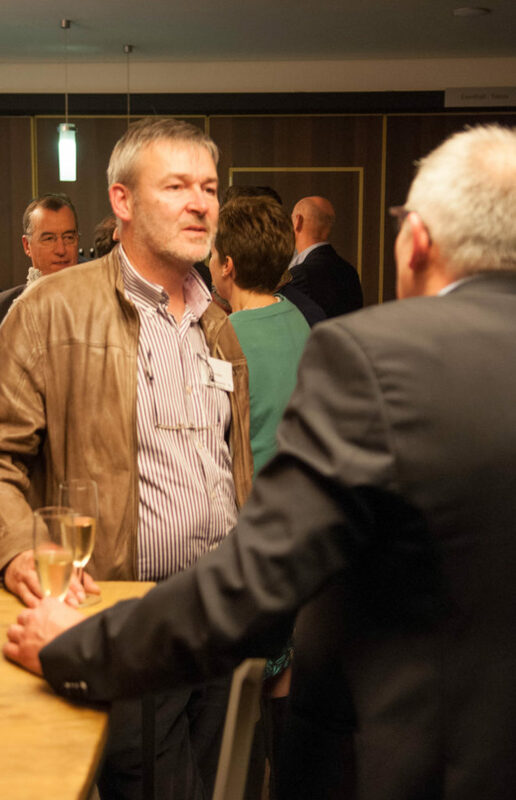 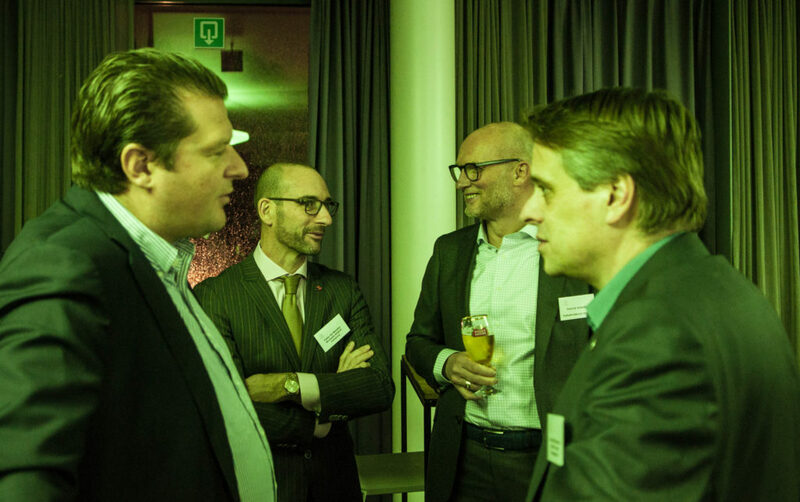 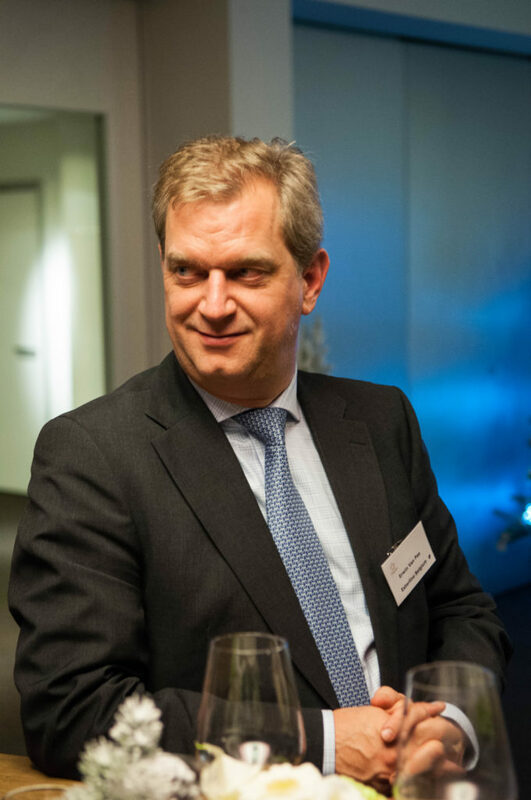 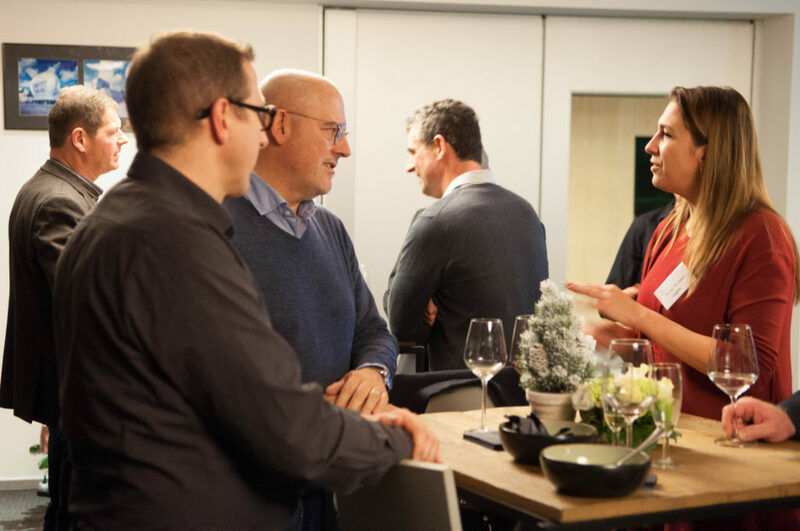 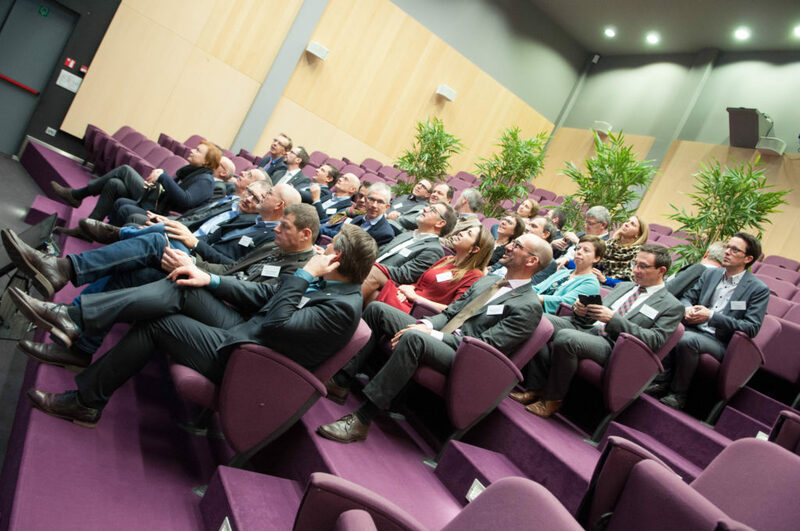 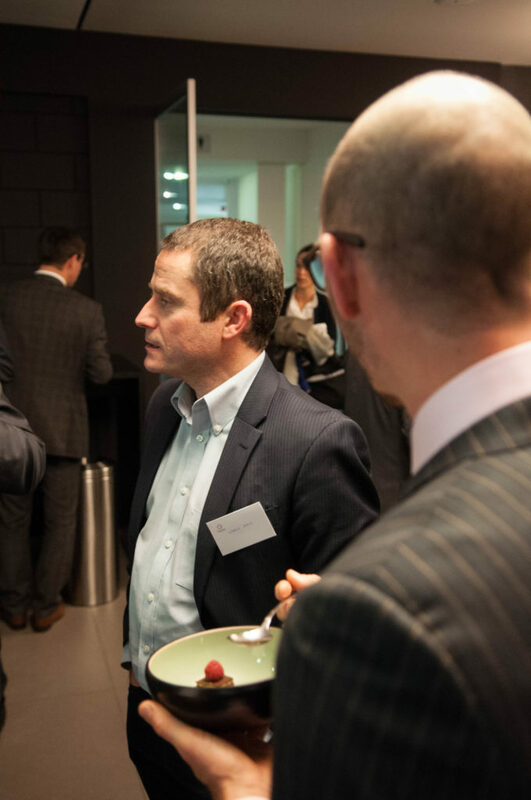 On december 7th, we had our annual End of Year reception @Livingtomorrow in Vilvoorde. 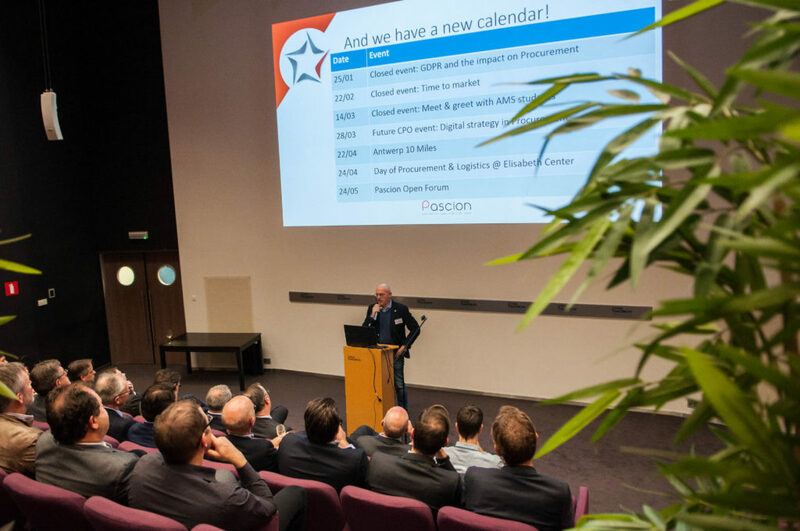 We had a look back to the past year, and gave a first glance at our 2018 agenda, together with all of you. 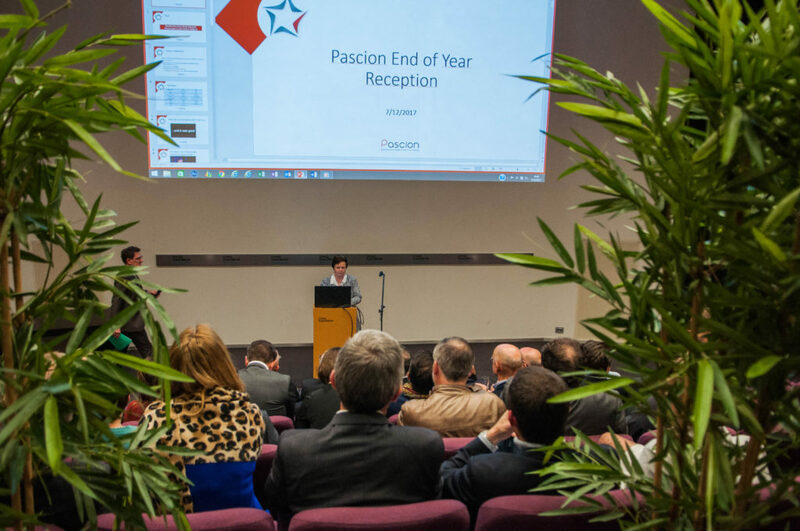 Thank you for making 2017 a success, and looking forward to doing even better in our anniversary year 2018. 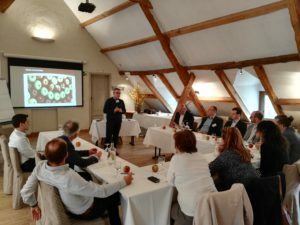 Octobre 24th was the day of the most recent Future CPO event, and it was a big one, with 25 future CPO’s present, flanked by their CPO’s and Pascion Board members. 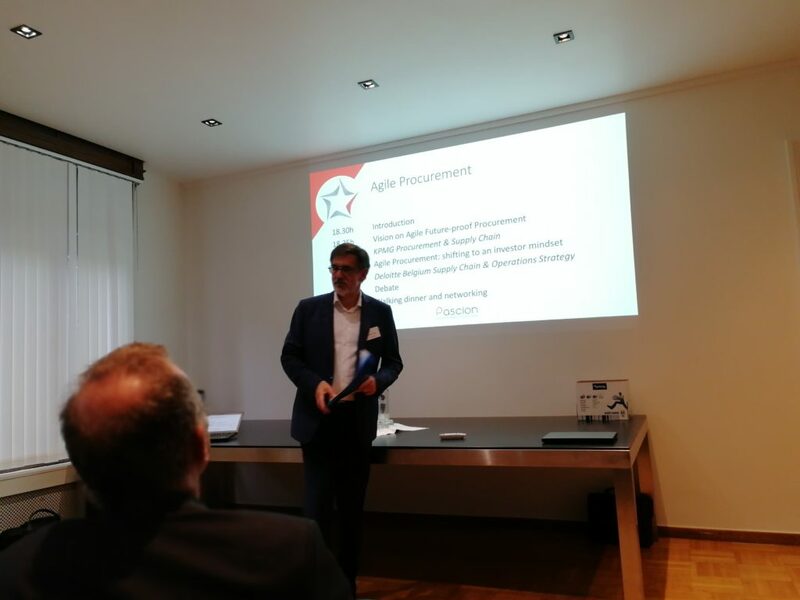 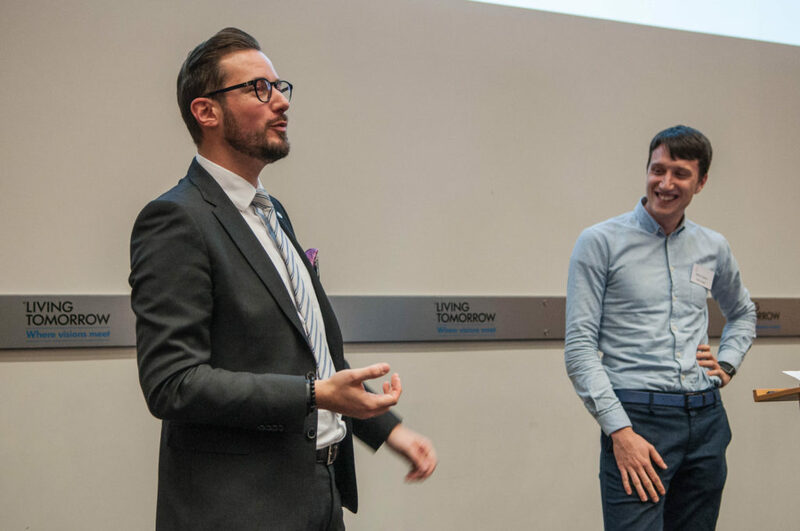 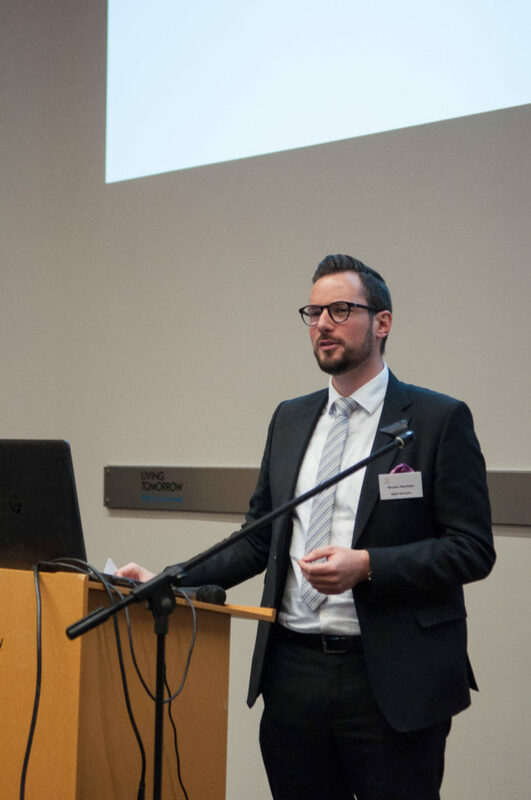 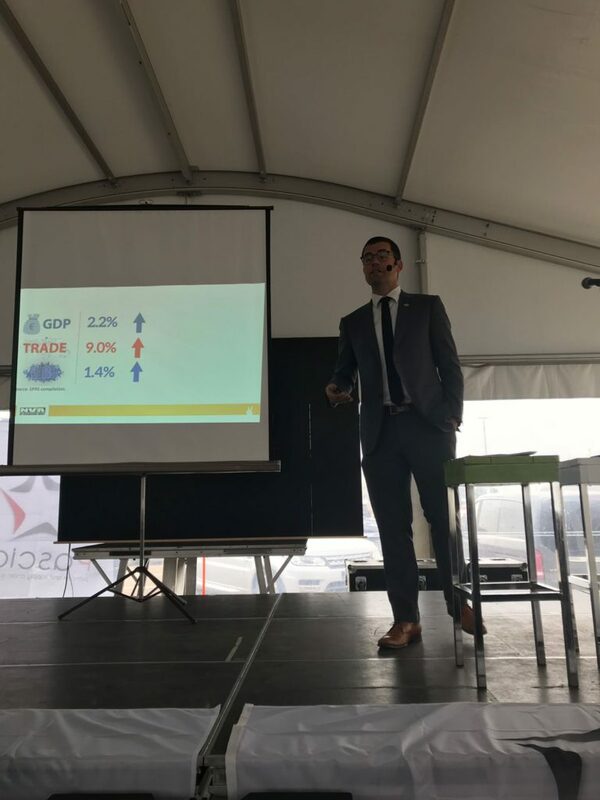 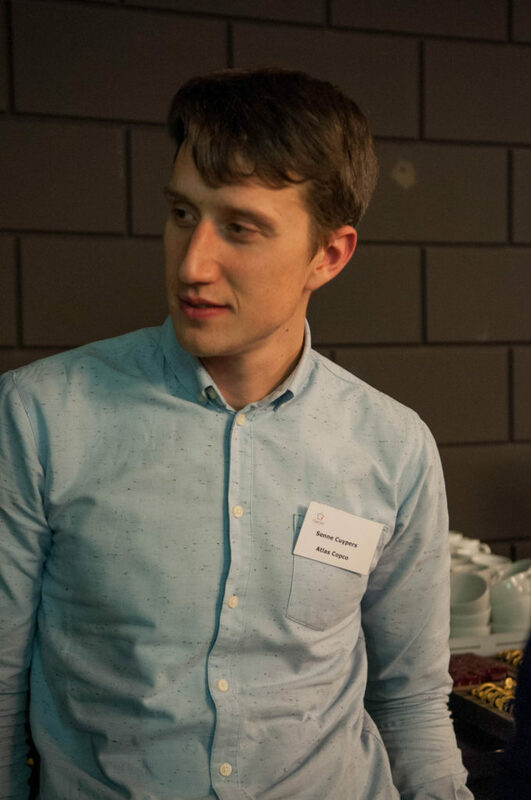 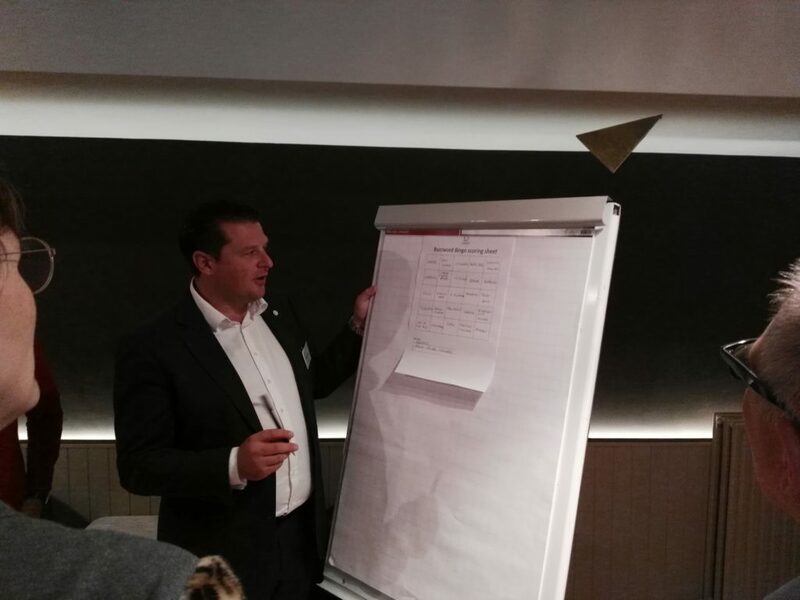 We welcomed Procurement Ambassador winner Sebastien Bals, who delivered an inspiring speech on the must have skills to be future ready after which we dived into the interactive part of the afternoon: Buzzword Bingo. 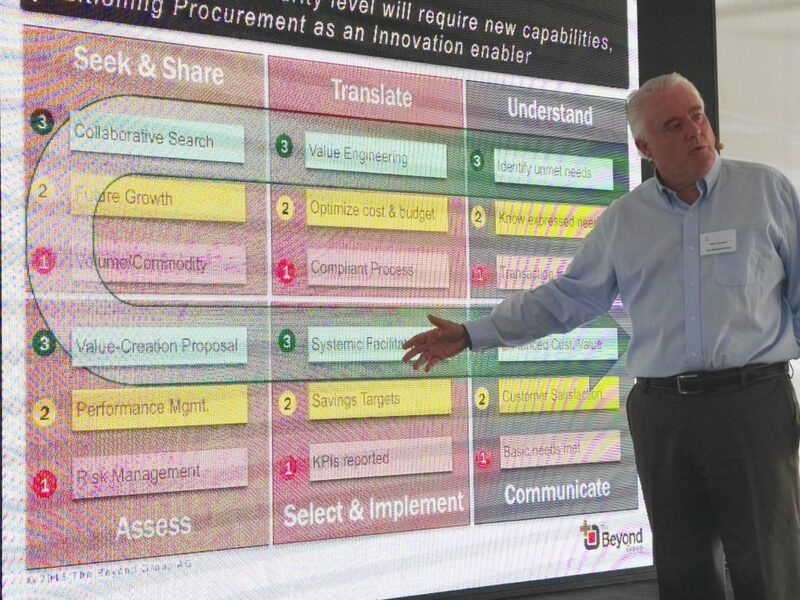 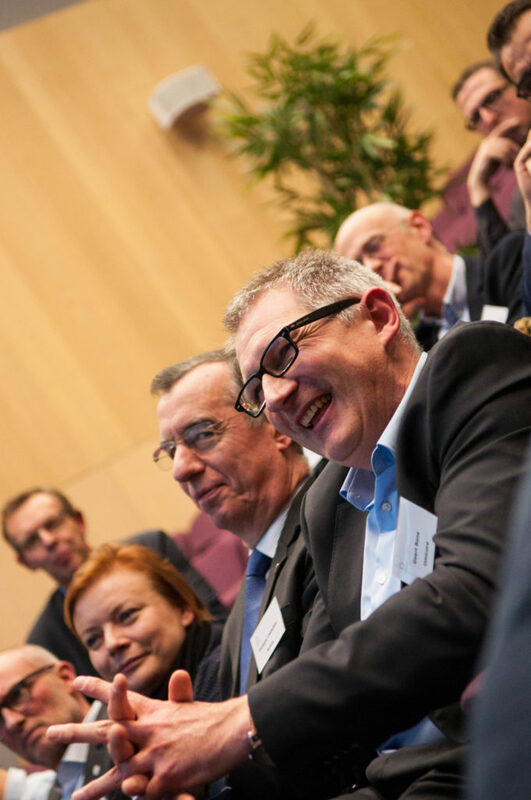 Indeed, a very interactive session it was, where the procurement professionals showed their most competitive selves which only added to the quality, the camaradery and the atmosphere of the event. 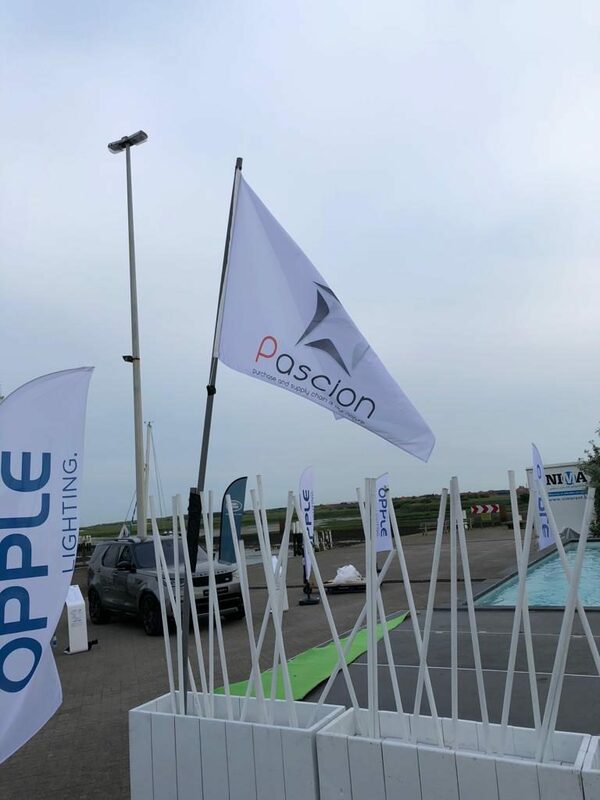 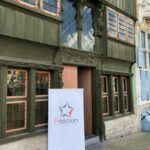 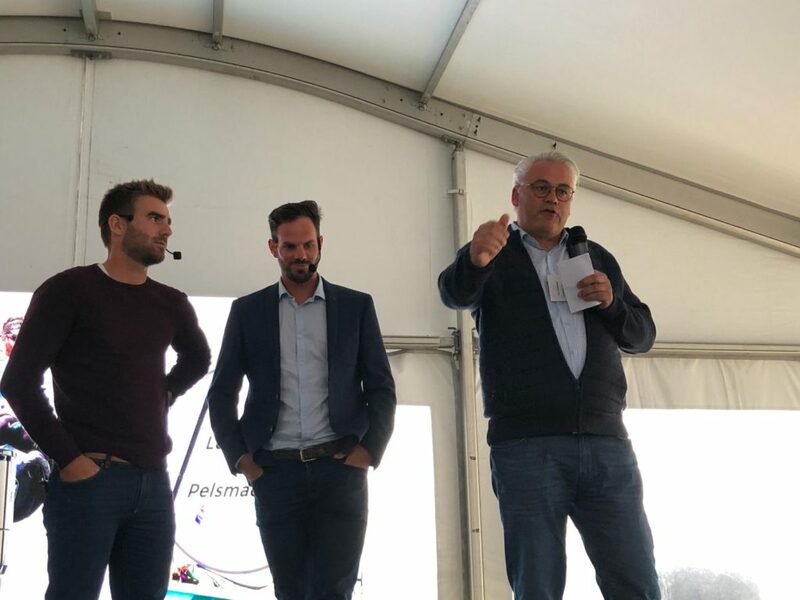 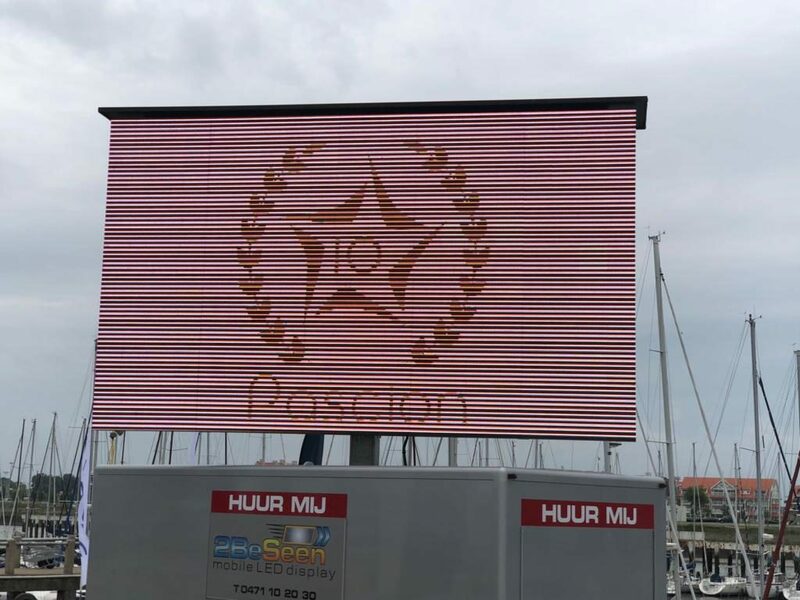 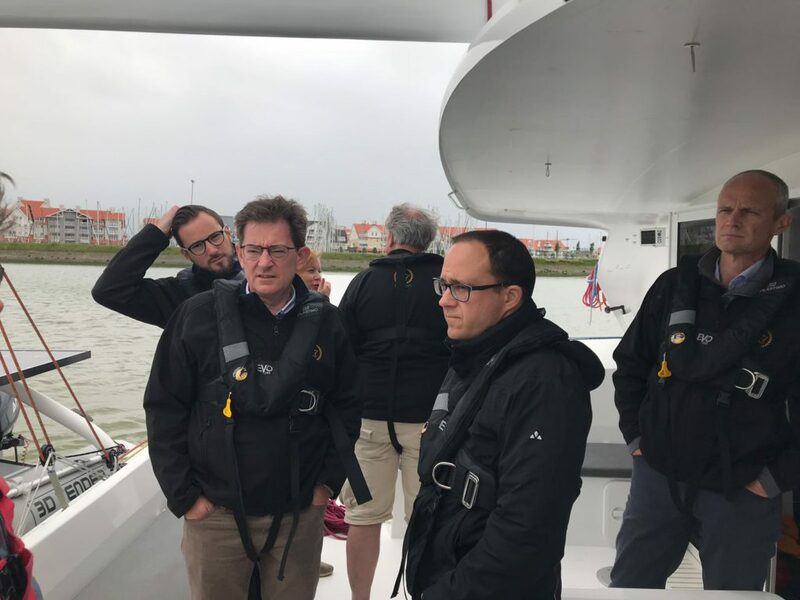 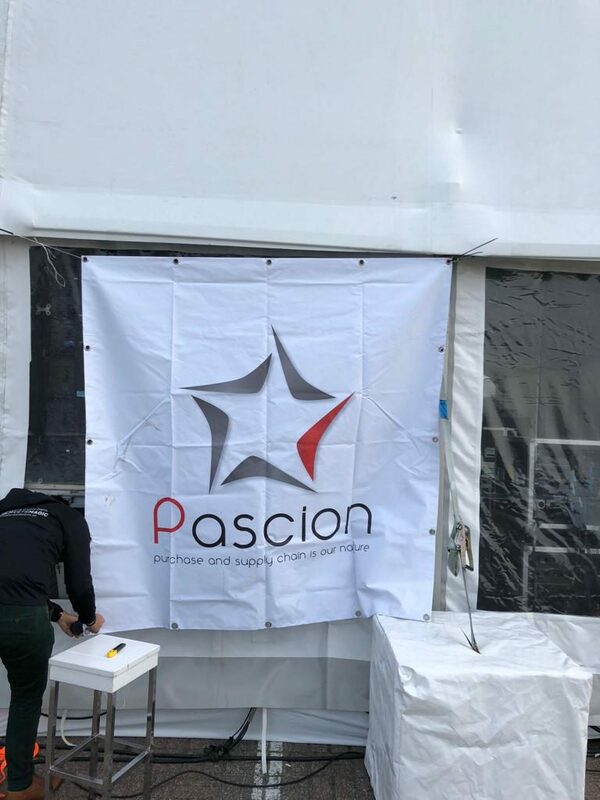 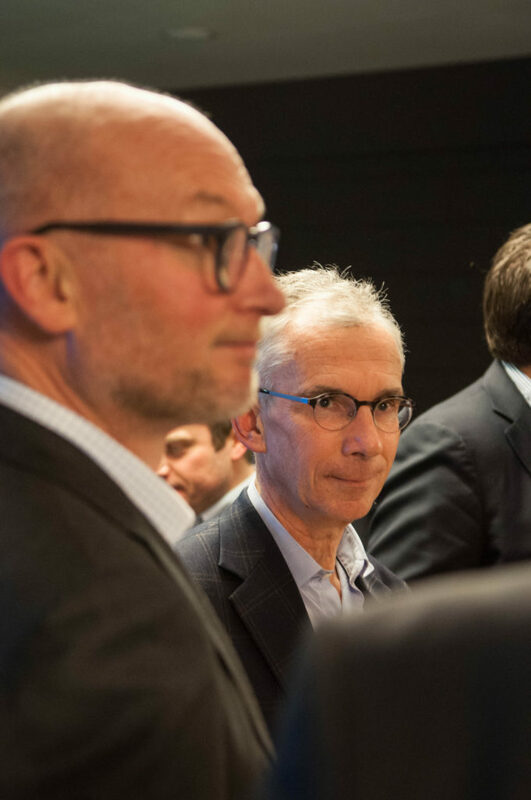 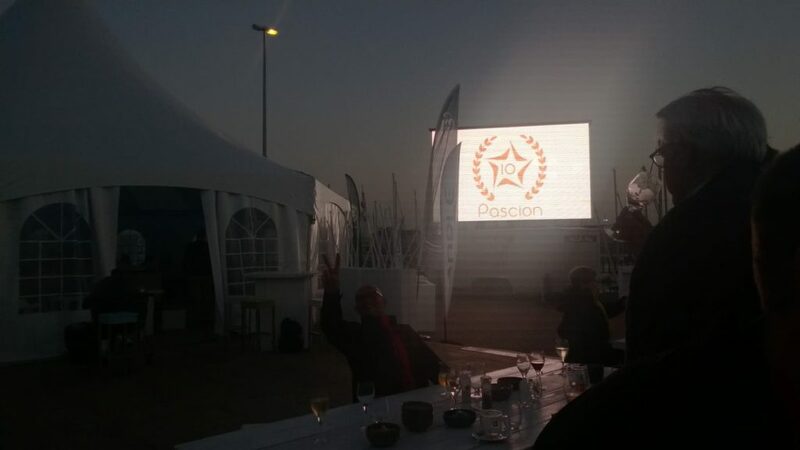 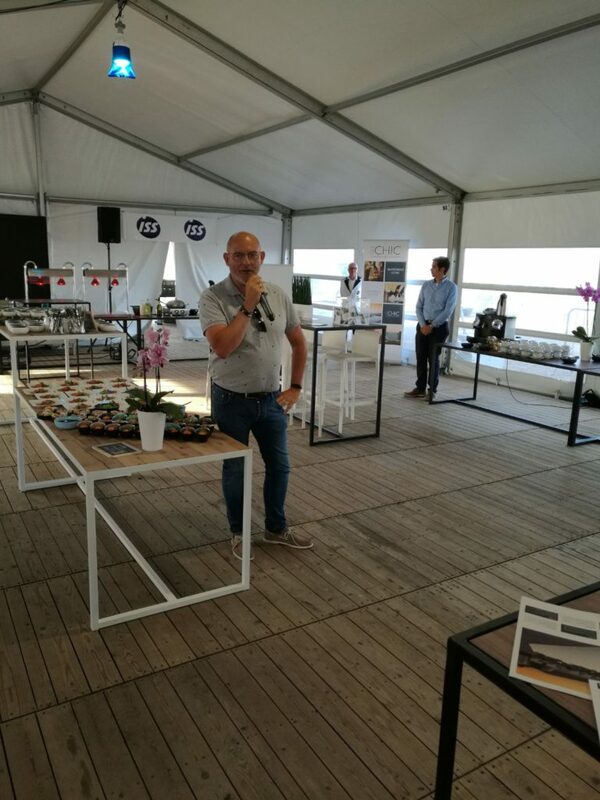 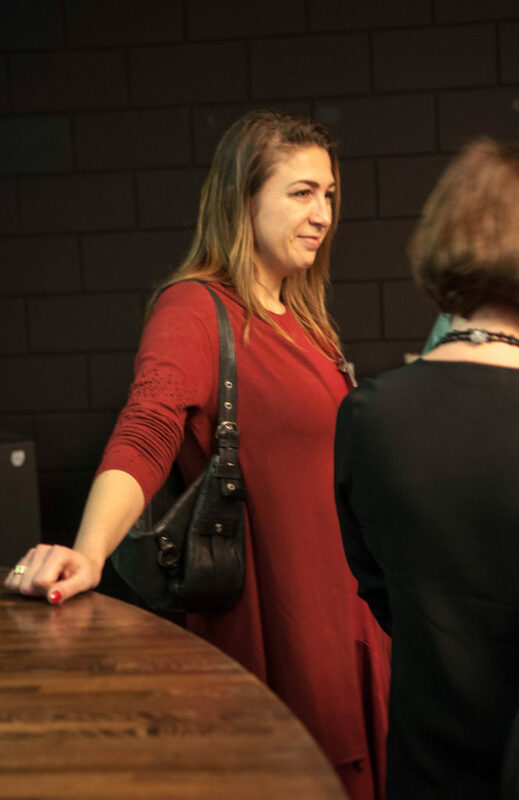 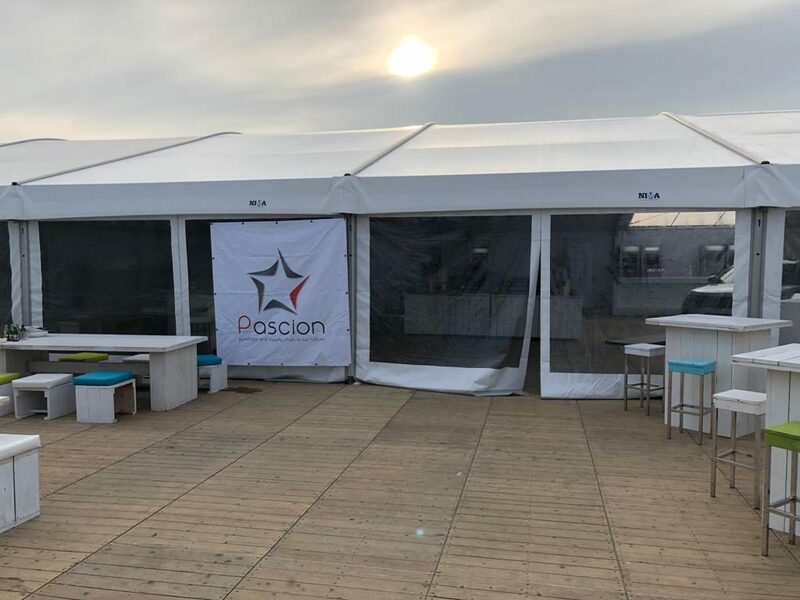 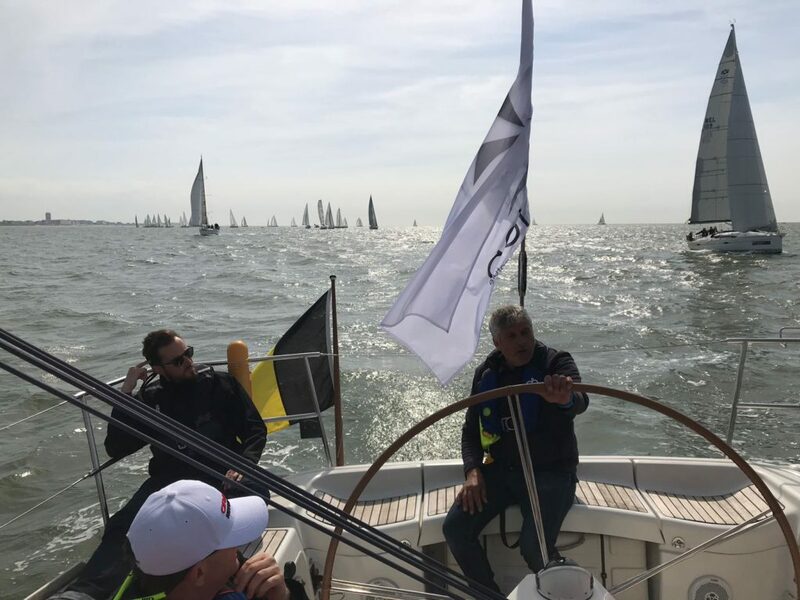 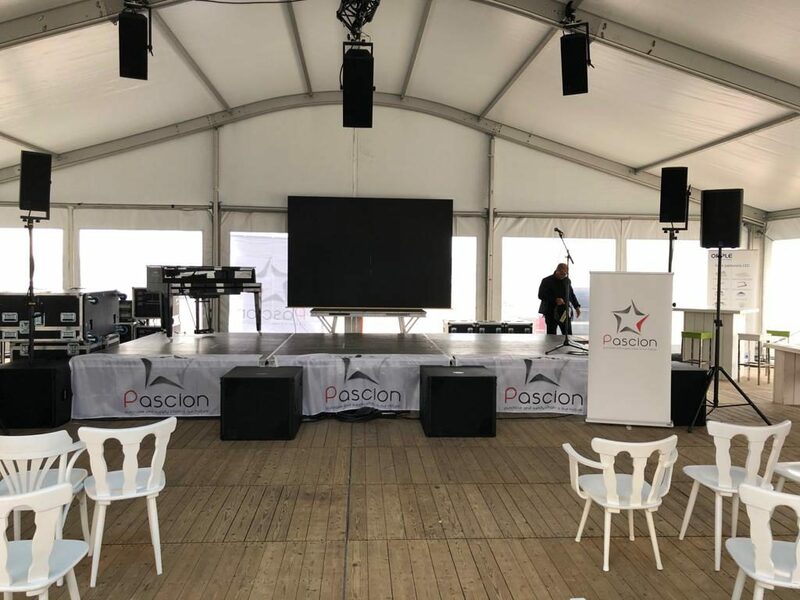 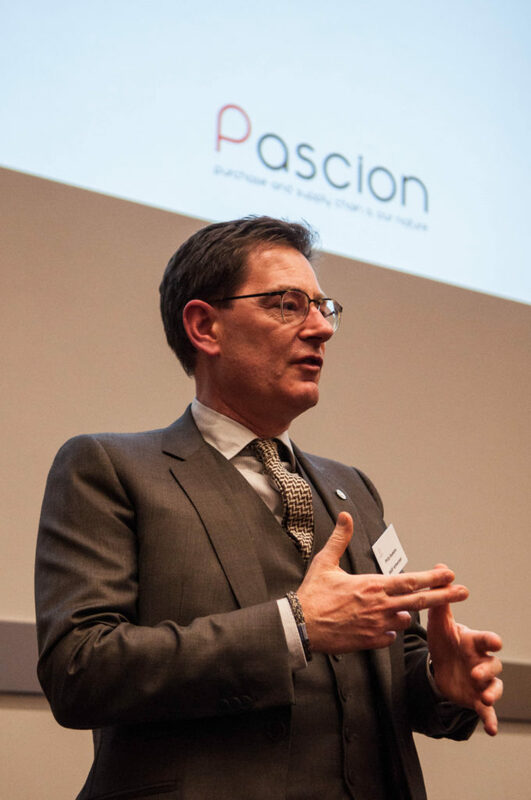 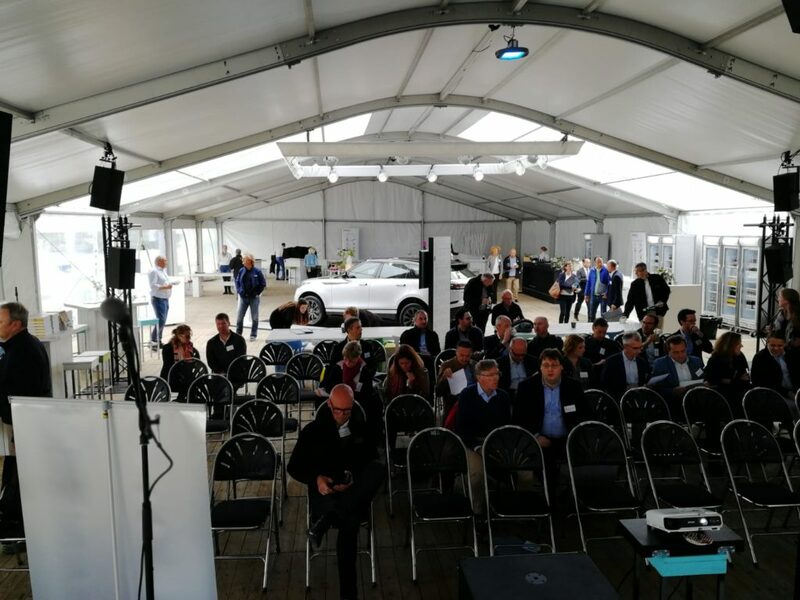 Pascion wants to take the opportunity to thank Telenet and VIB for the prices provided, and off course all of you for your contribution, your self reflection and alltogether, for making the event a success.